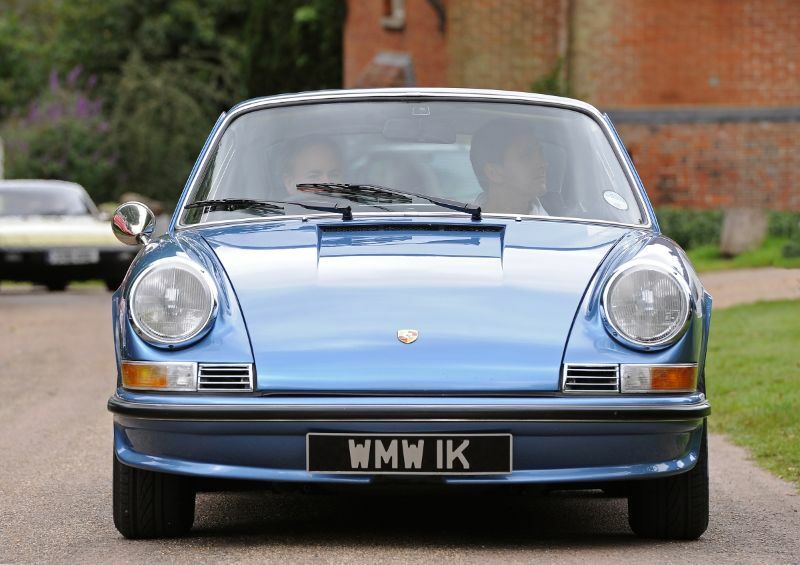 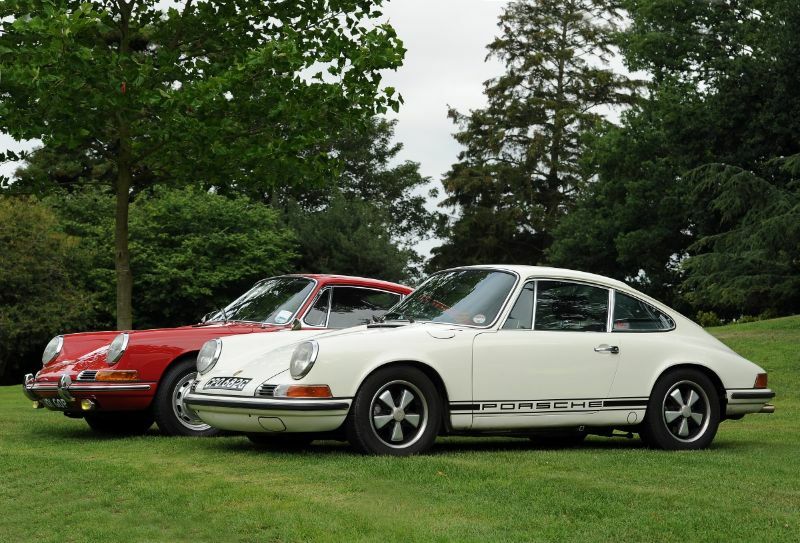 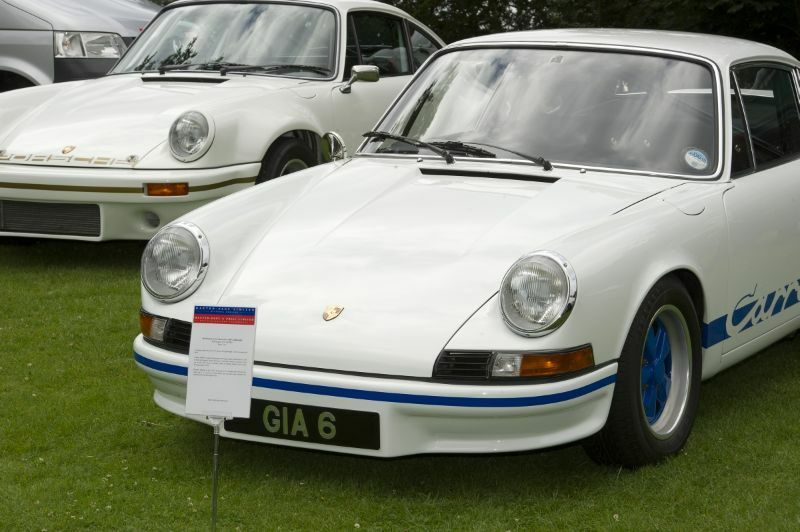 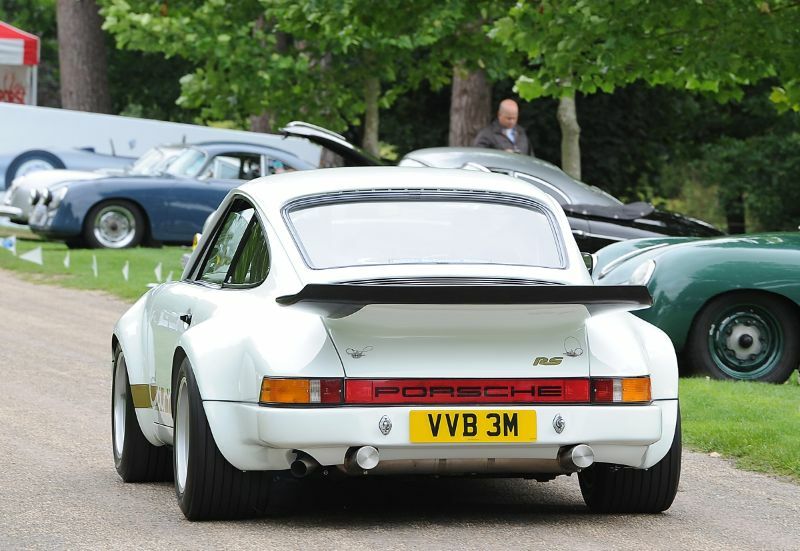 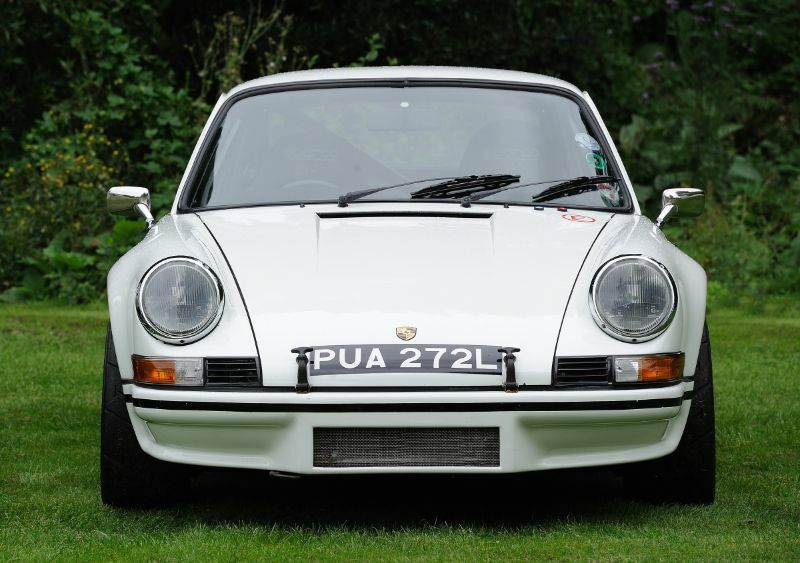 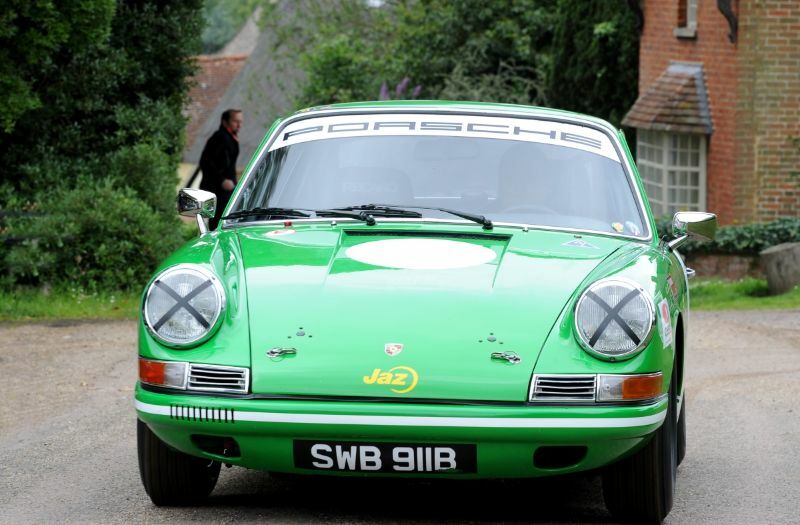 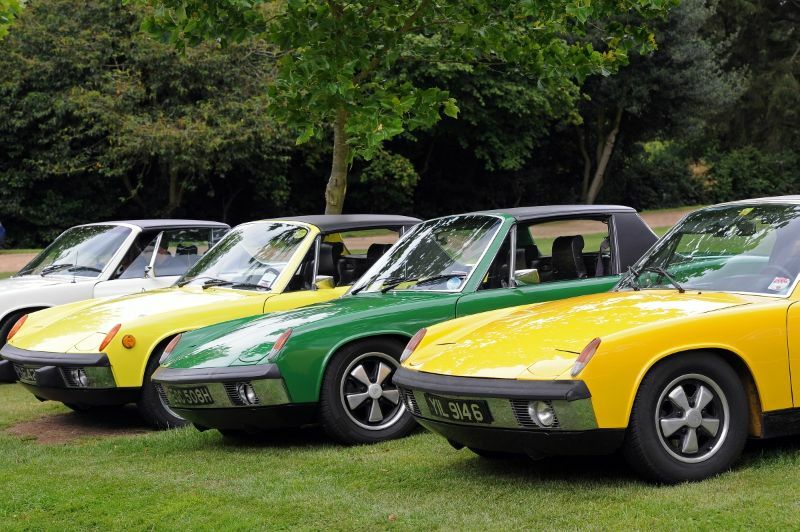 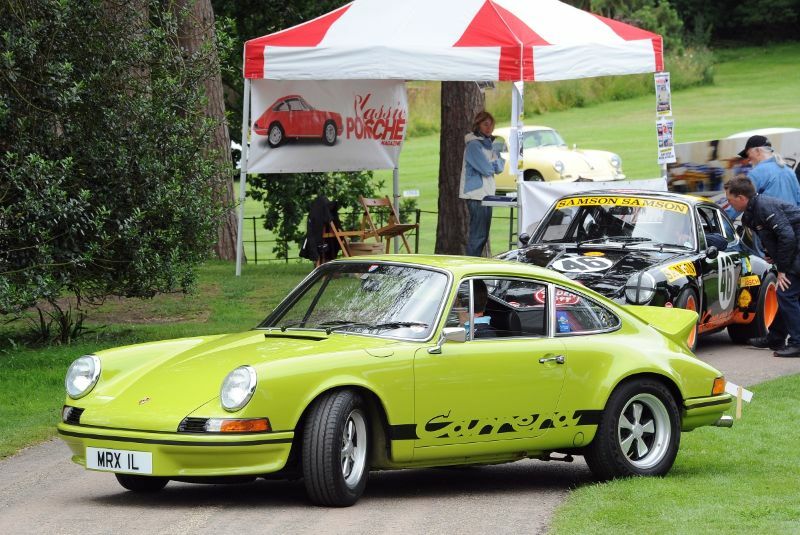 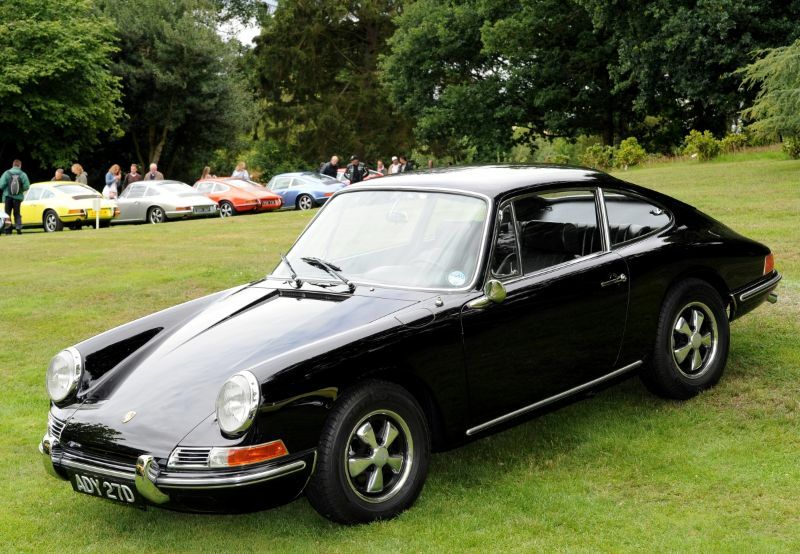 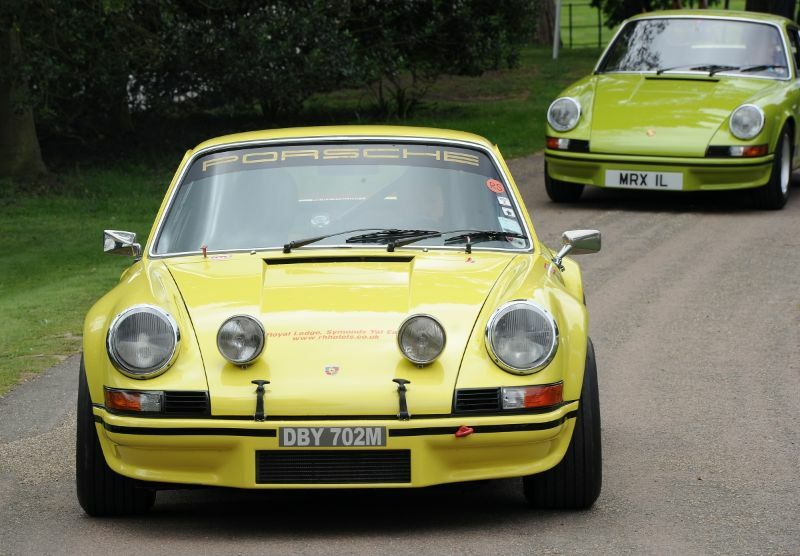 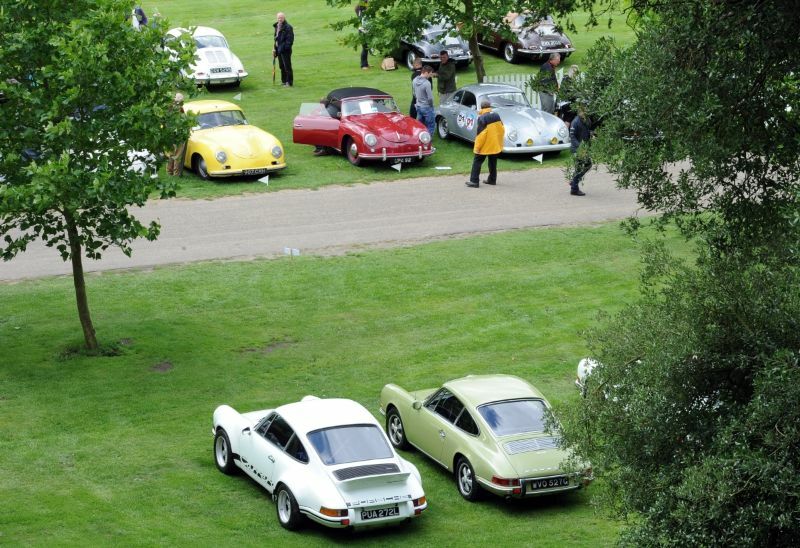 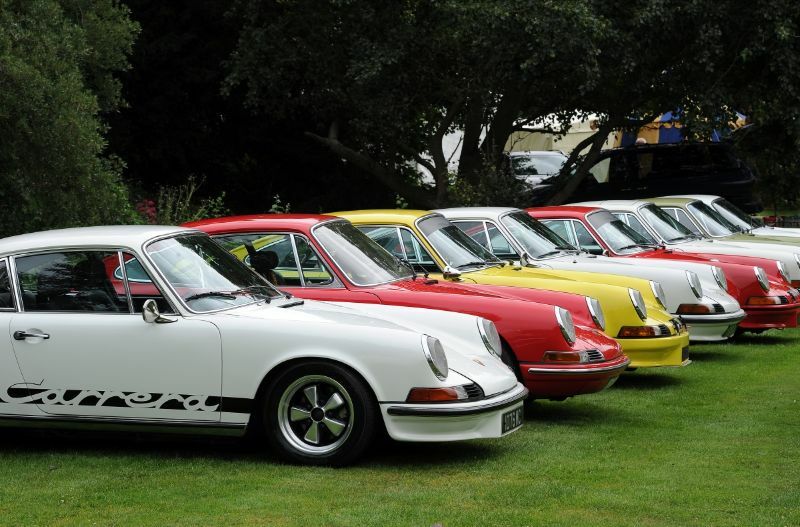 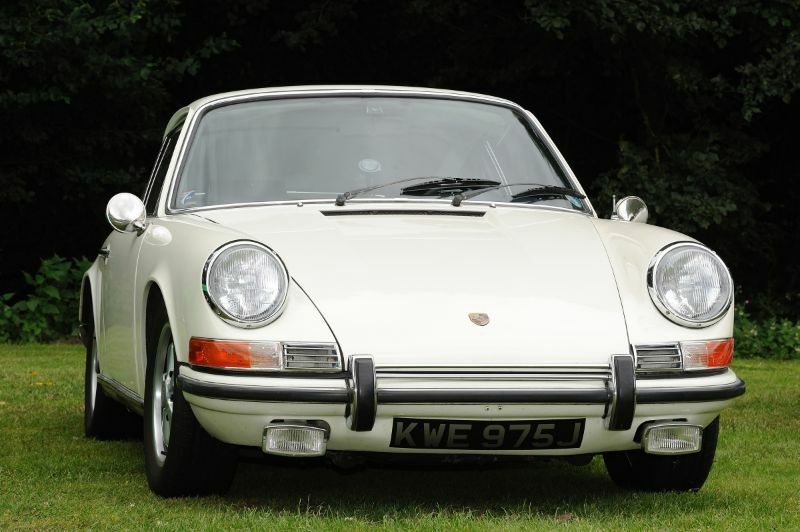 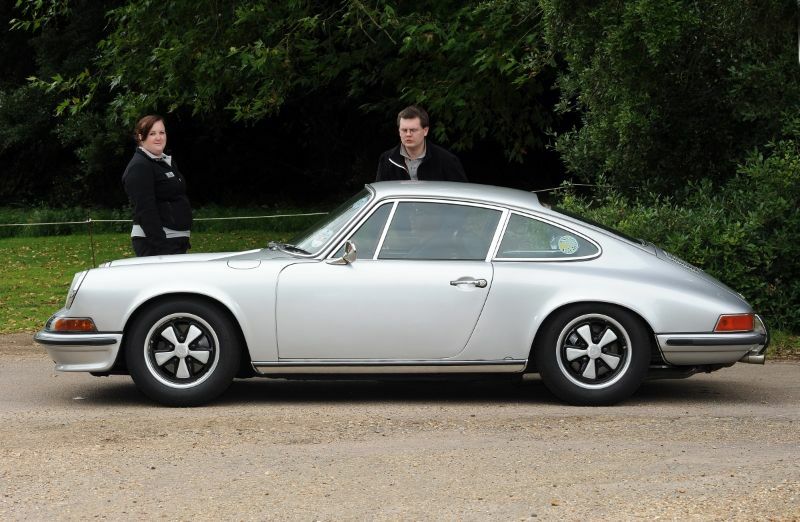 The Classics at the Castle Porsche Concours 2011 event was held Sunday, July 17th on the grounds of Hedingham Castle, located in the village of Castle Hedingham in England. 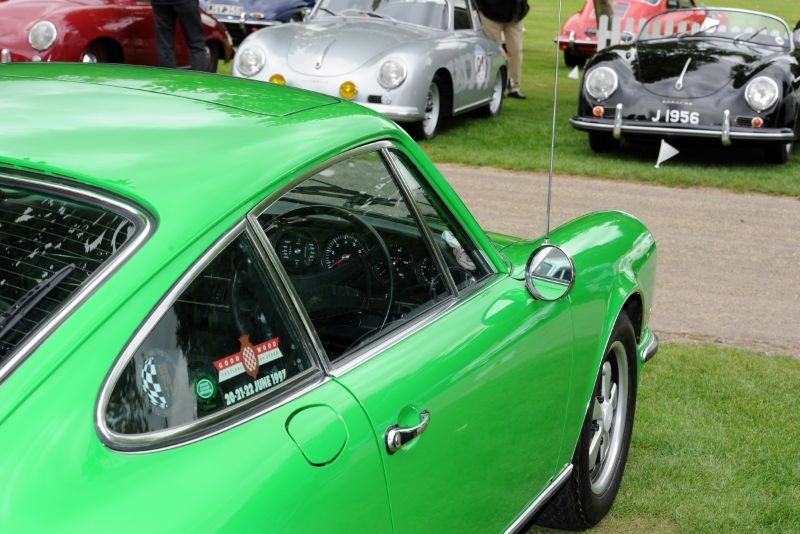 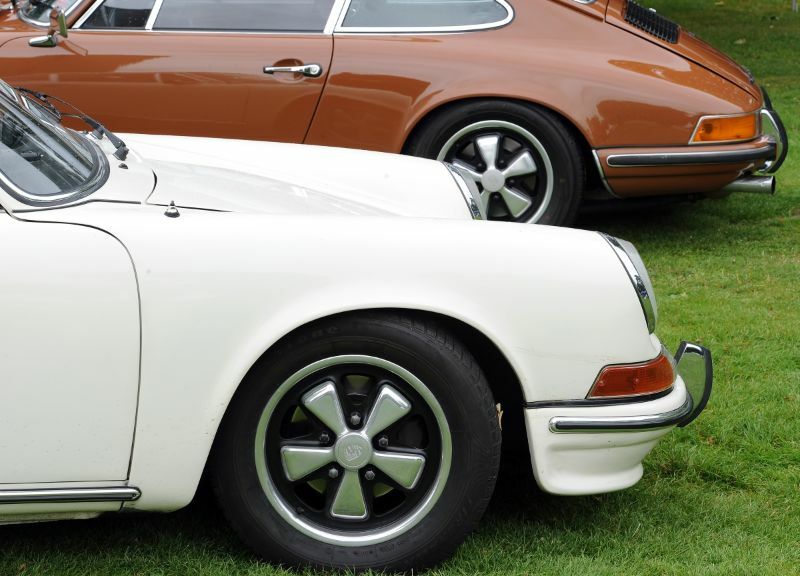 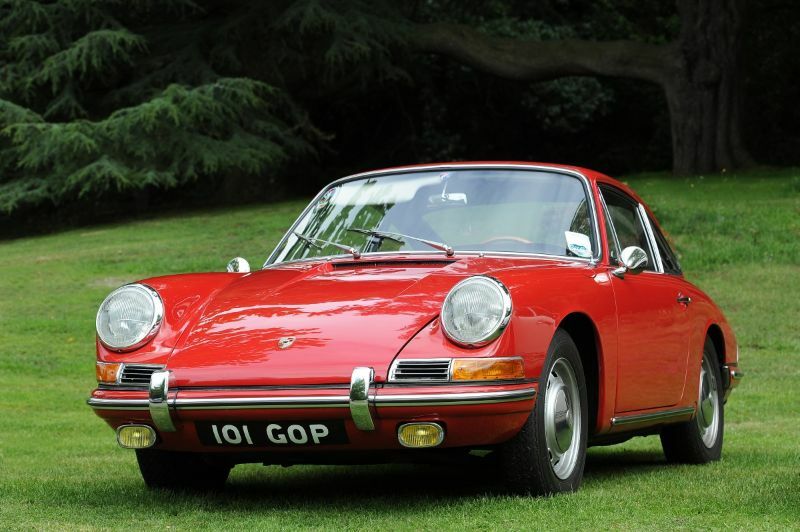 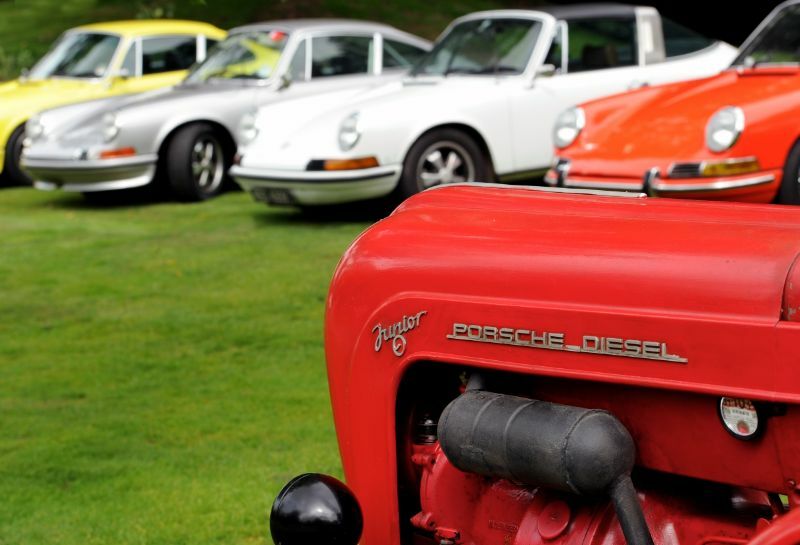 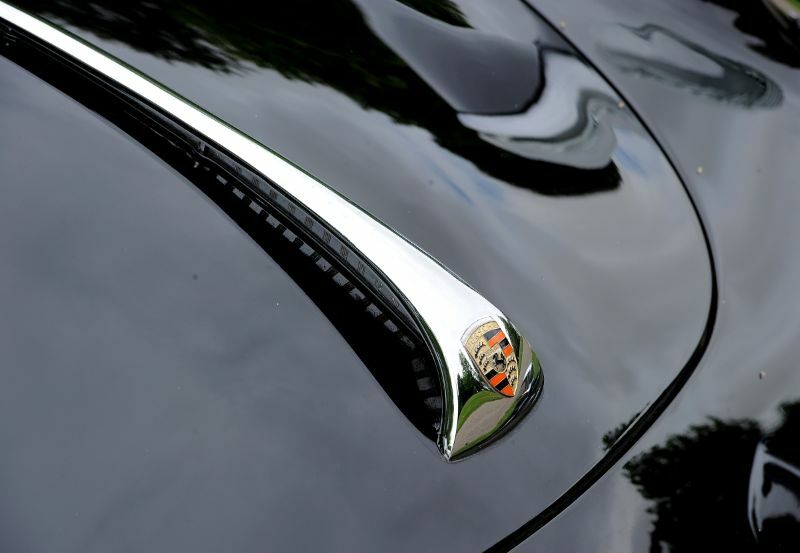 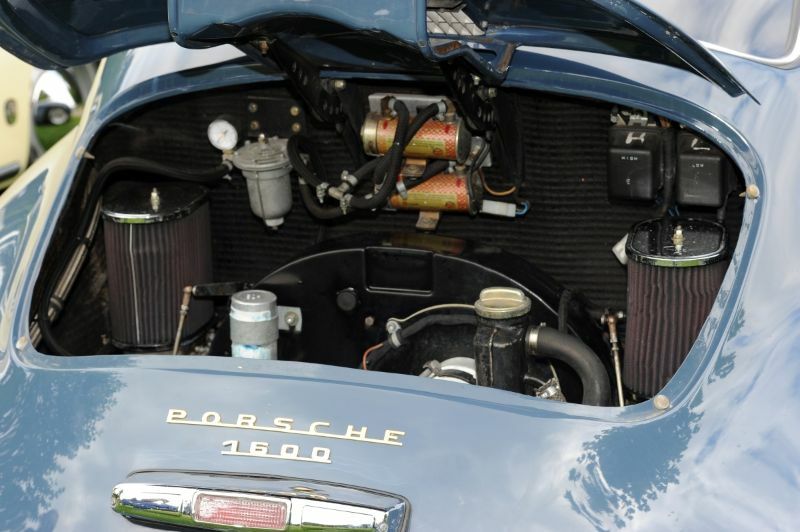 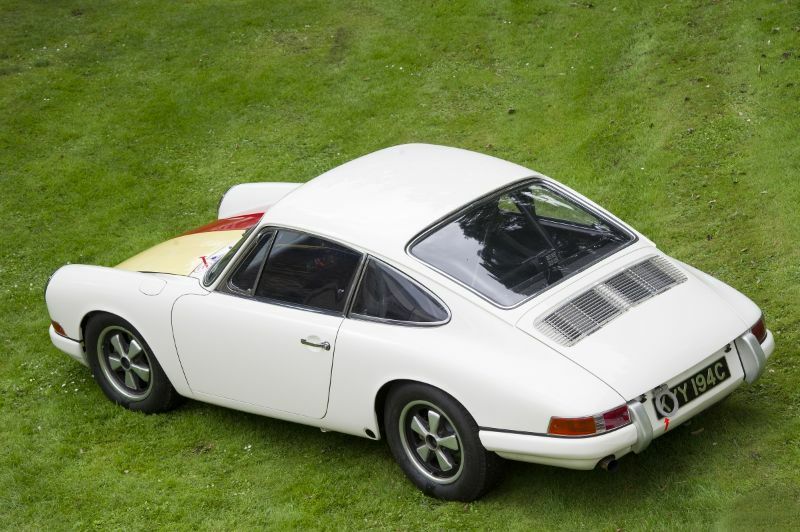 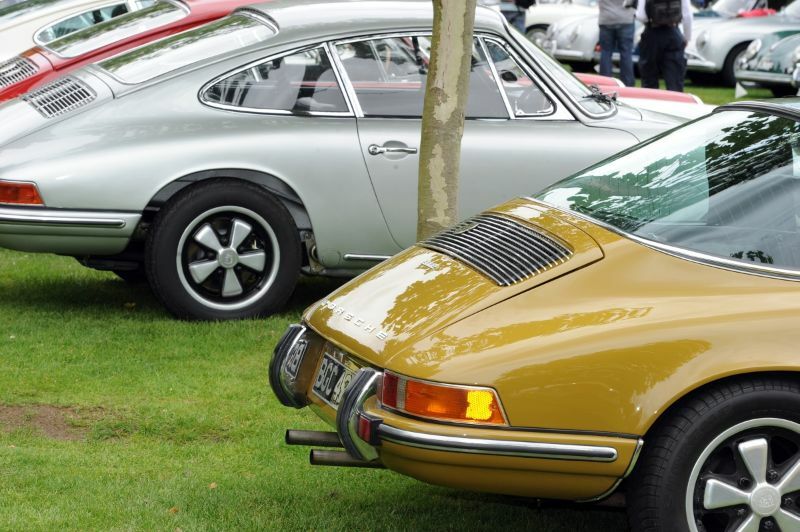 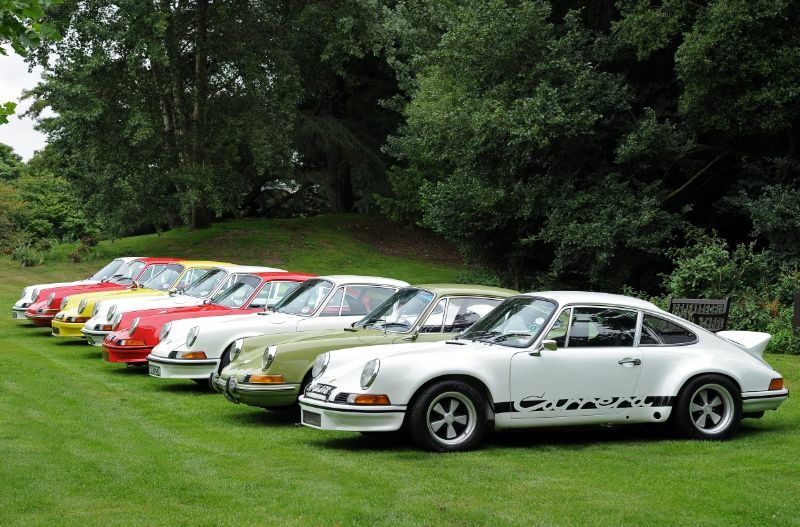 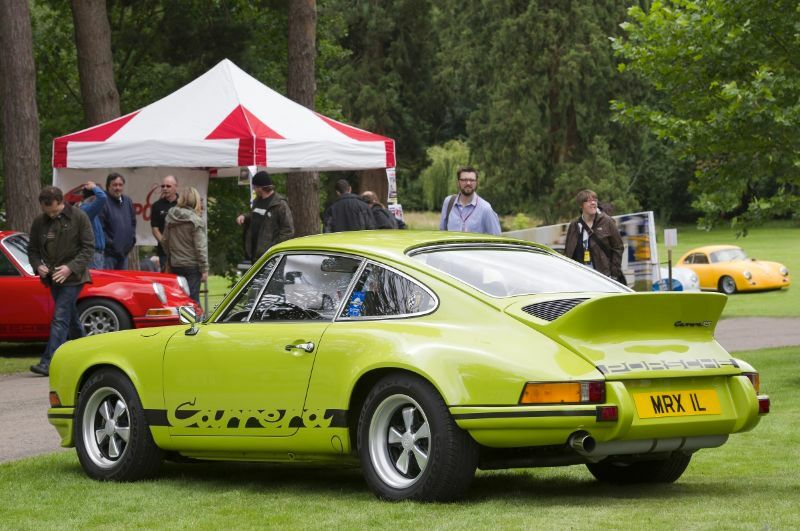 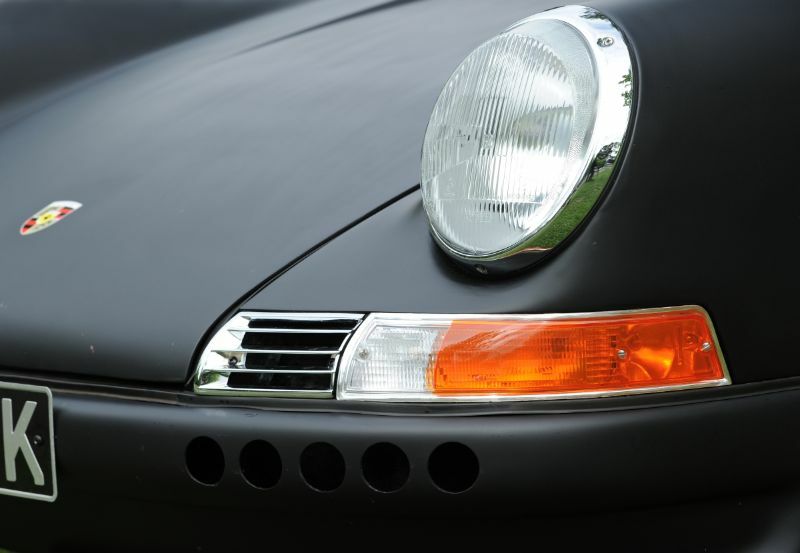 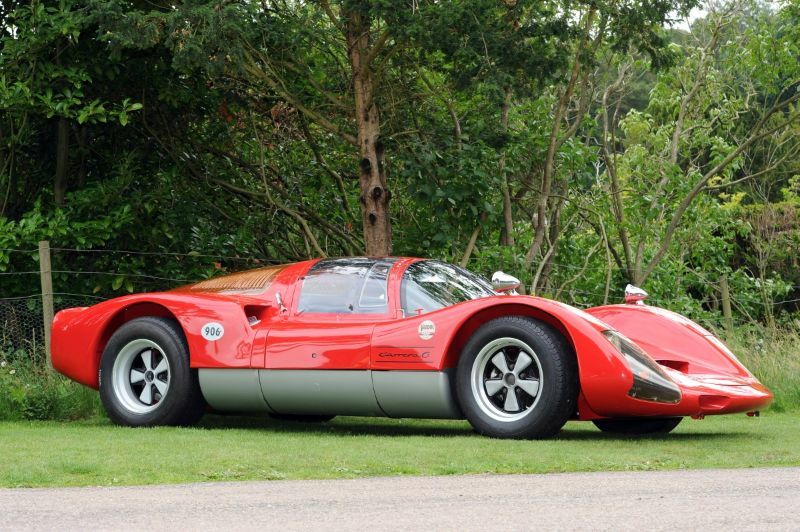 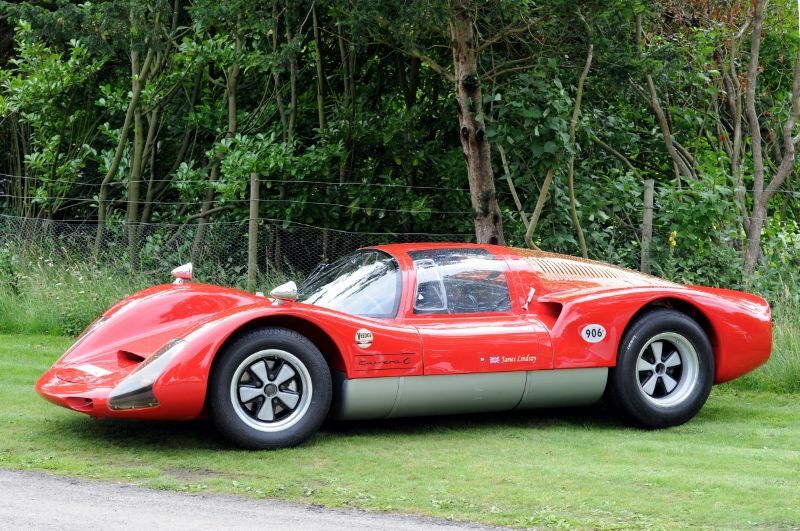 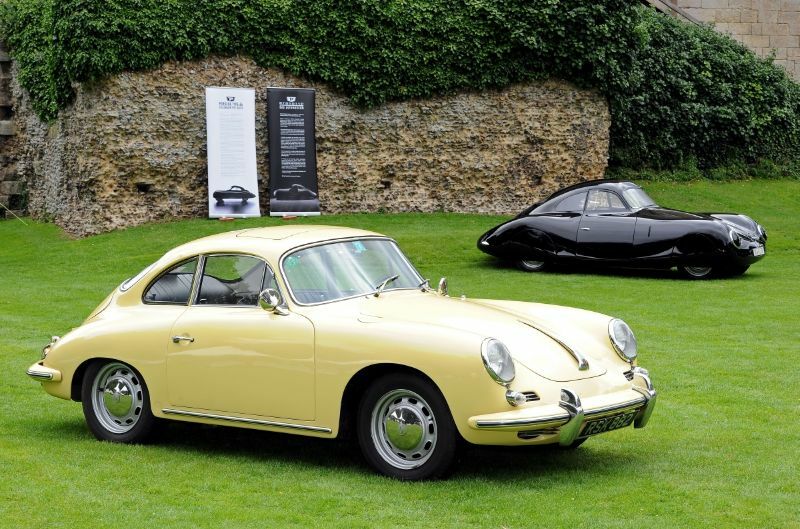 The 5th annual Classics at the Castle Porsche Concours has quickly established itself as one of the preeminent events worldwide for enthusiasts and owners of 1948-1973 Porsche models. 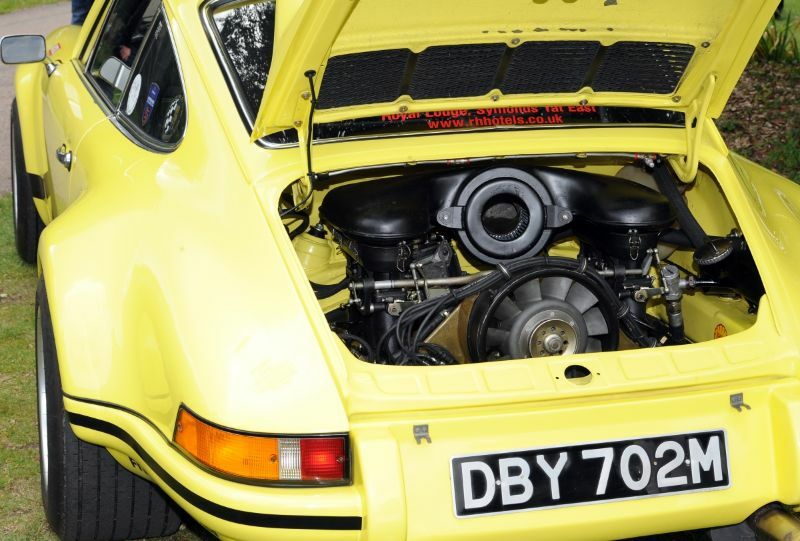 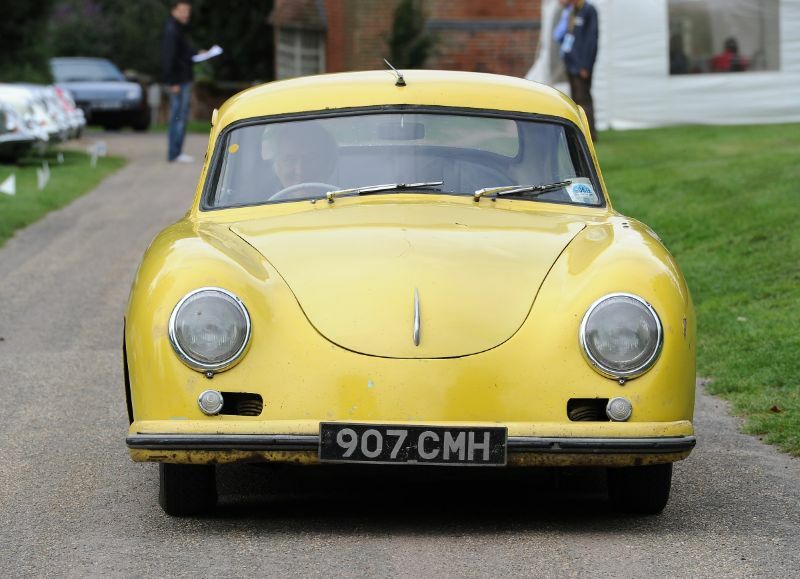 The multitude of Porsche 356, 904, 911, 912 and 914s on display were overwhelming, running the gamut from Concours winners to survivor barn-finds. 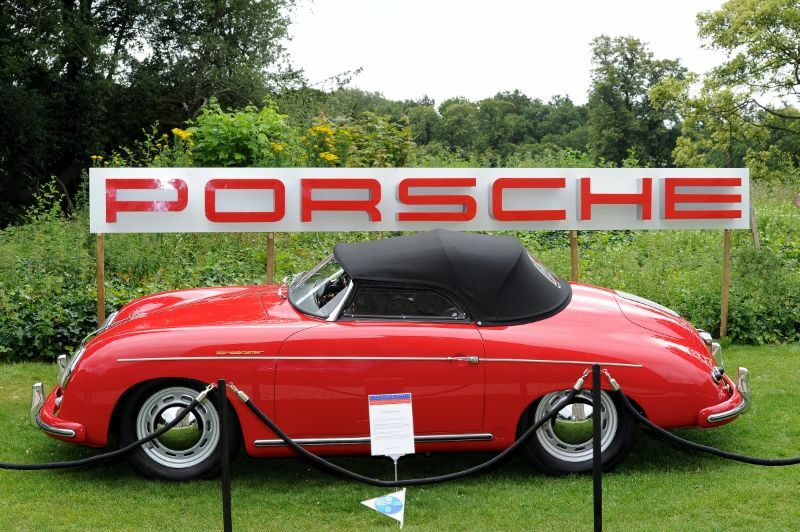 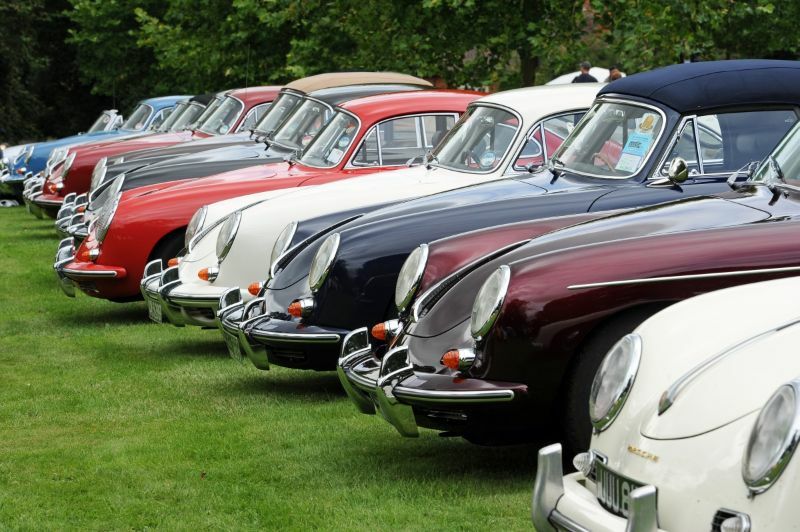 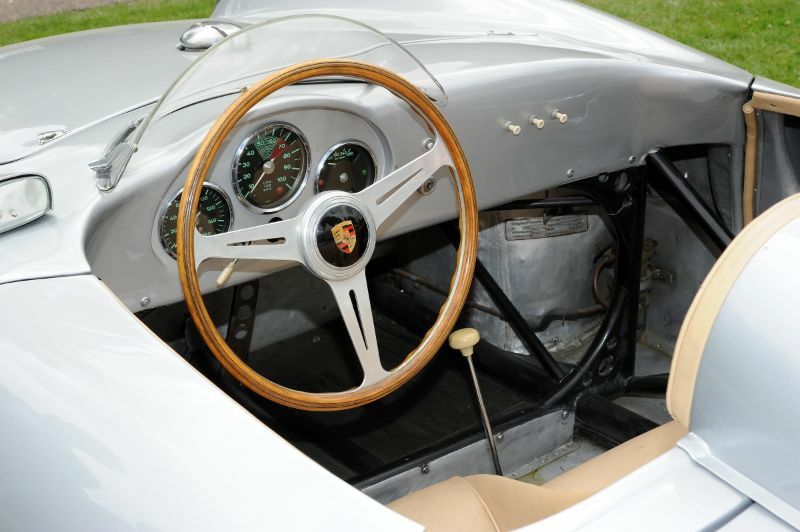 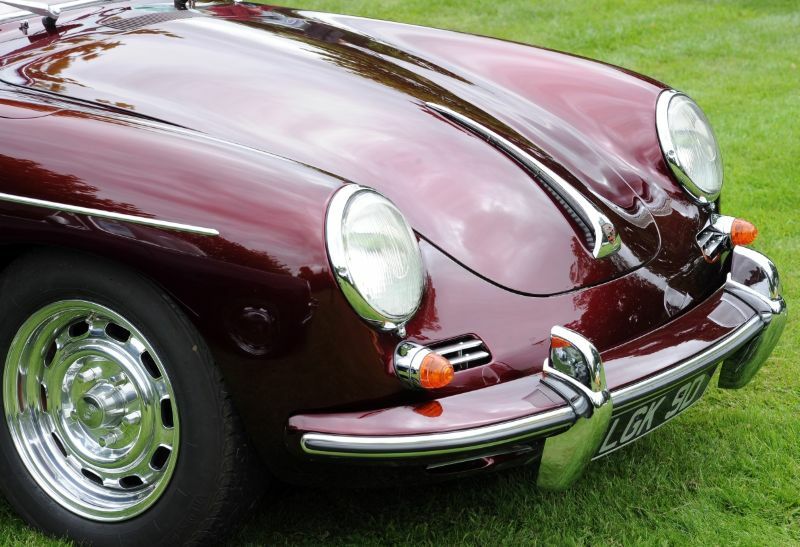 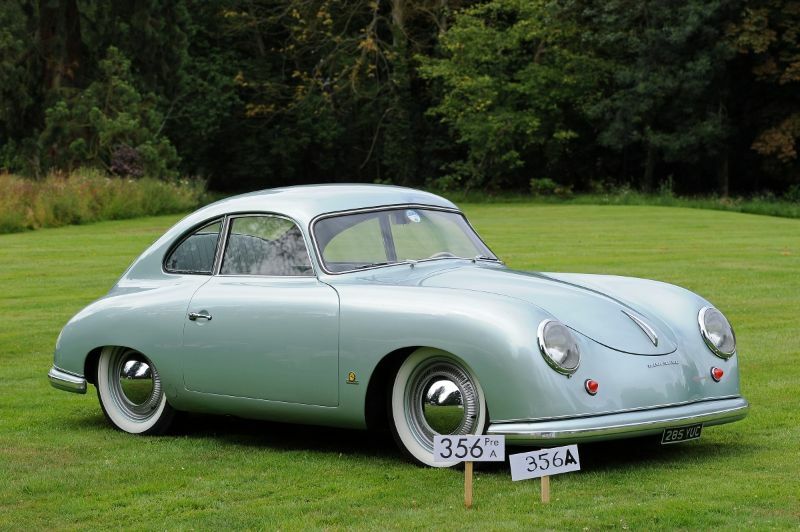 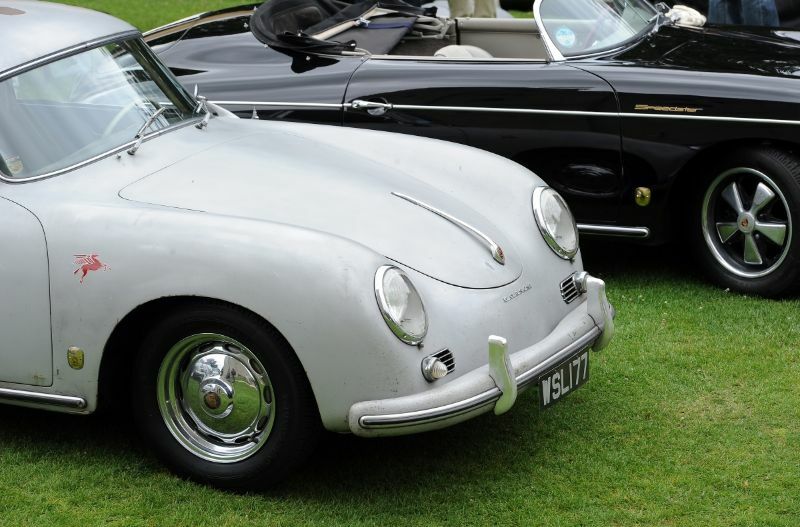 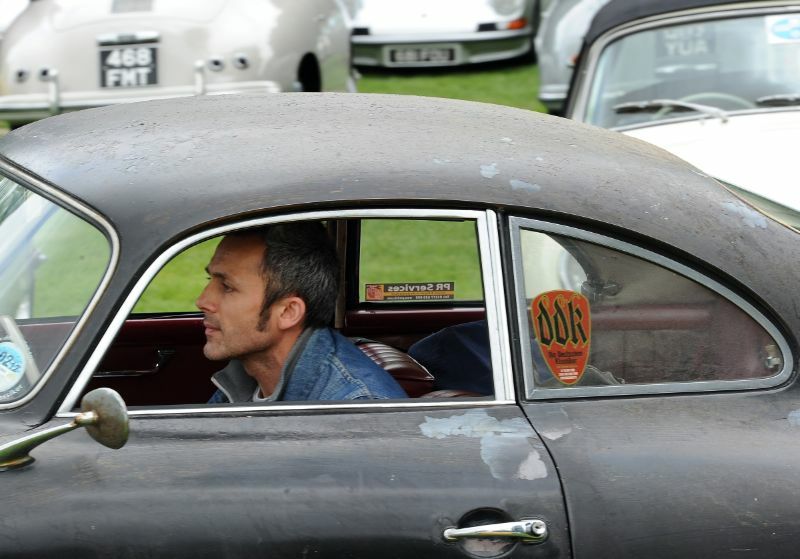 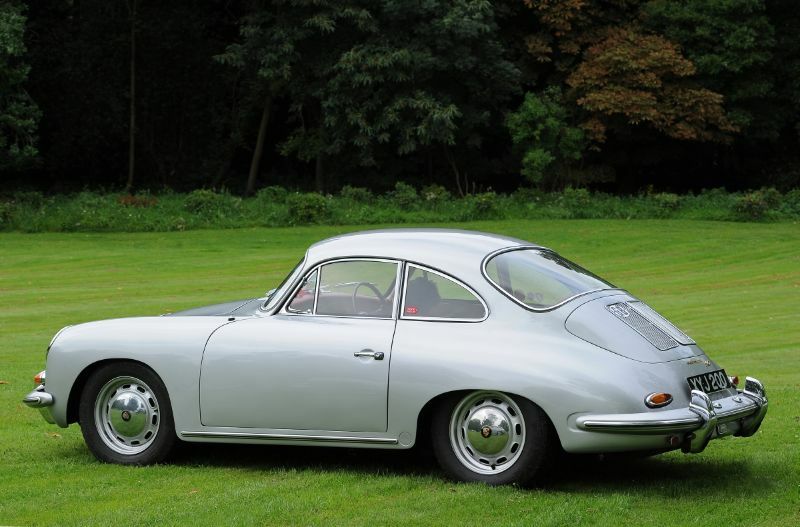 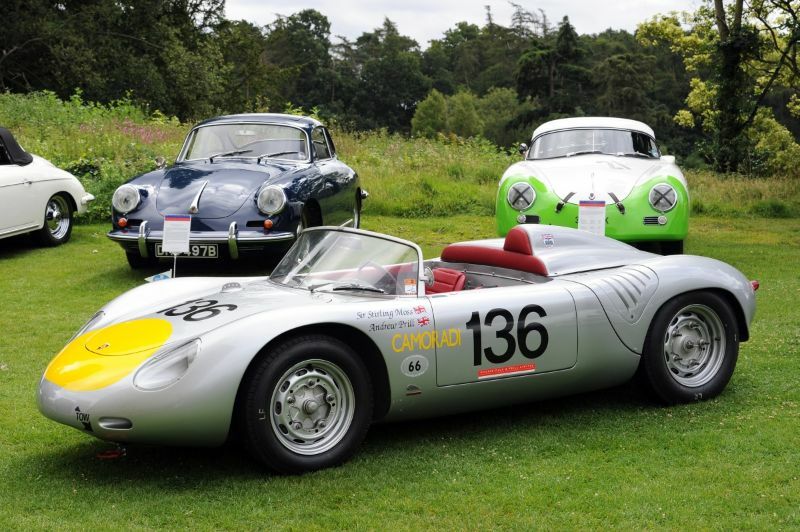 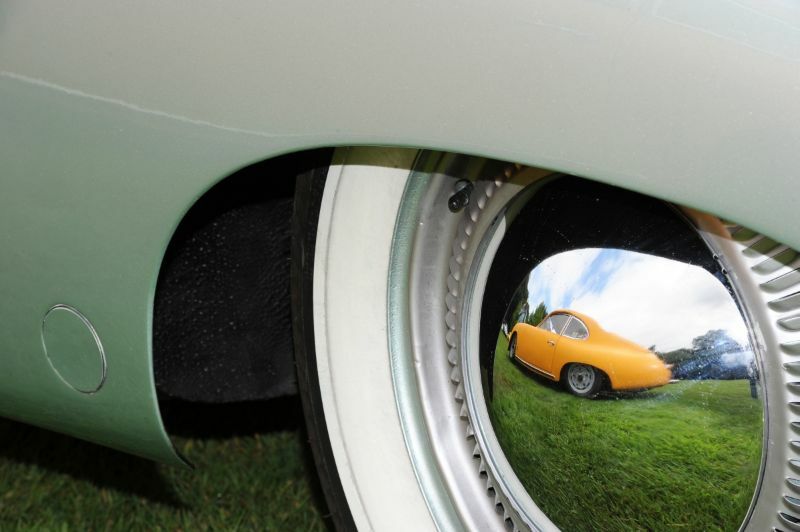 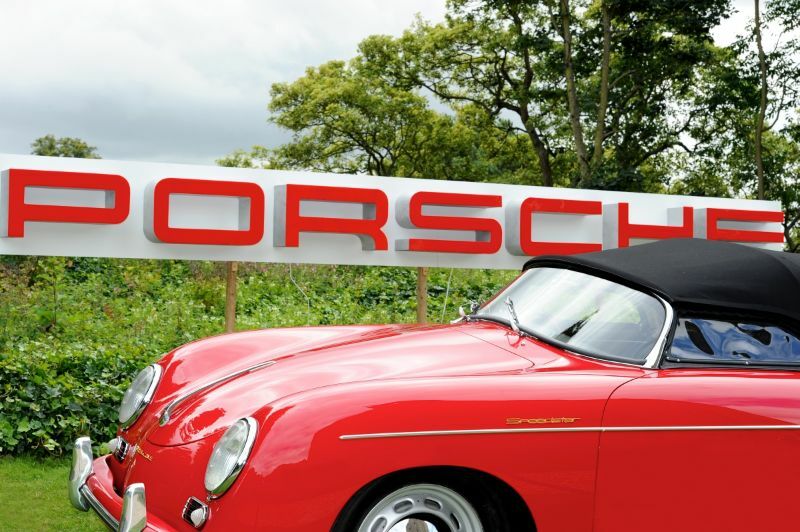 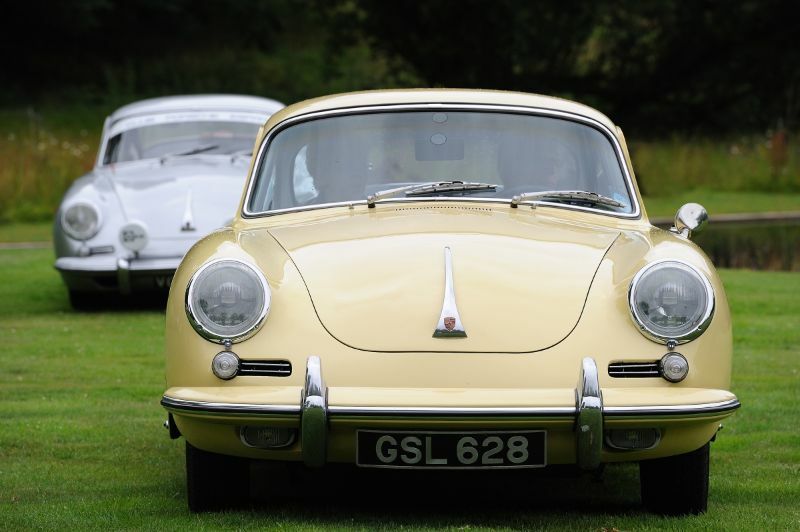 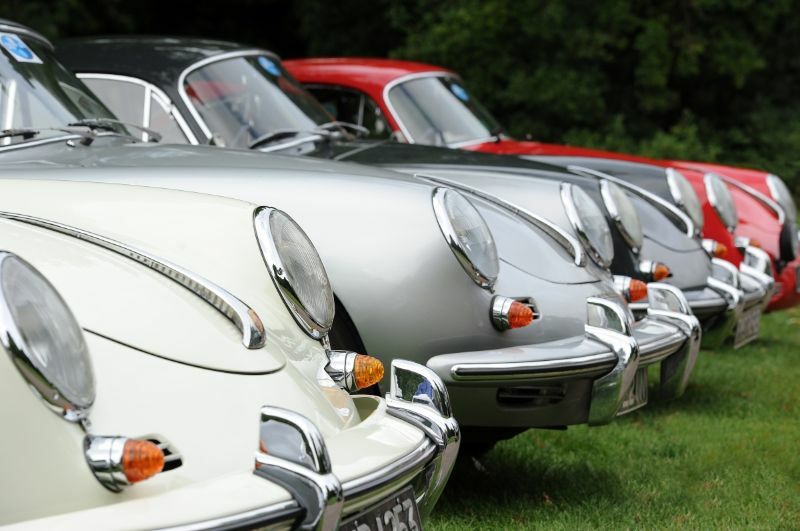 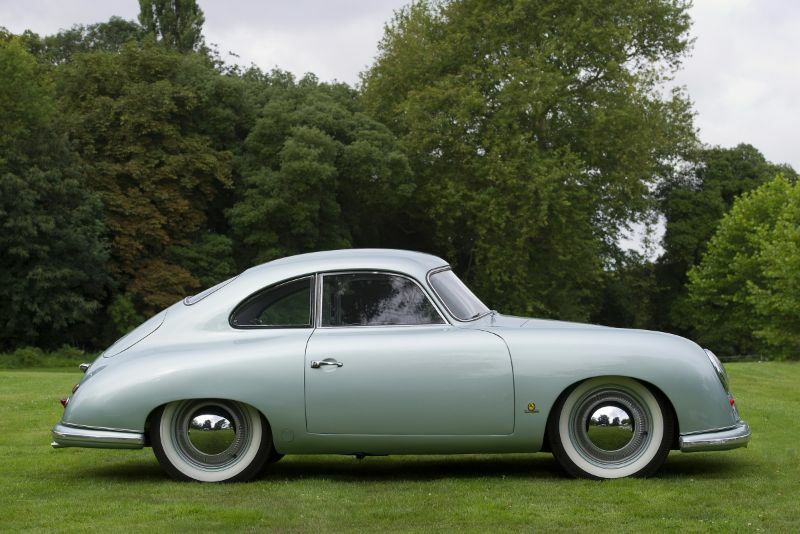 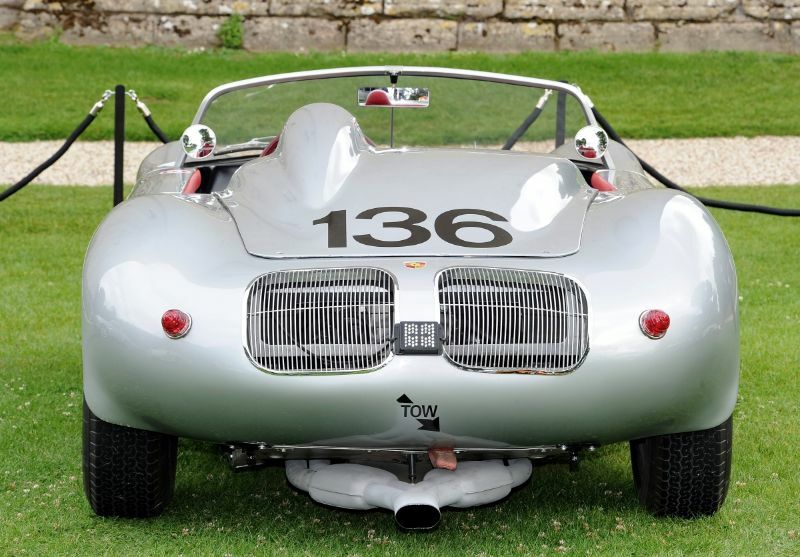 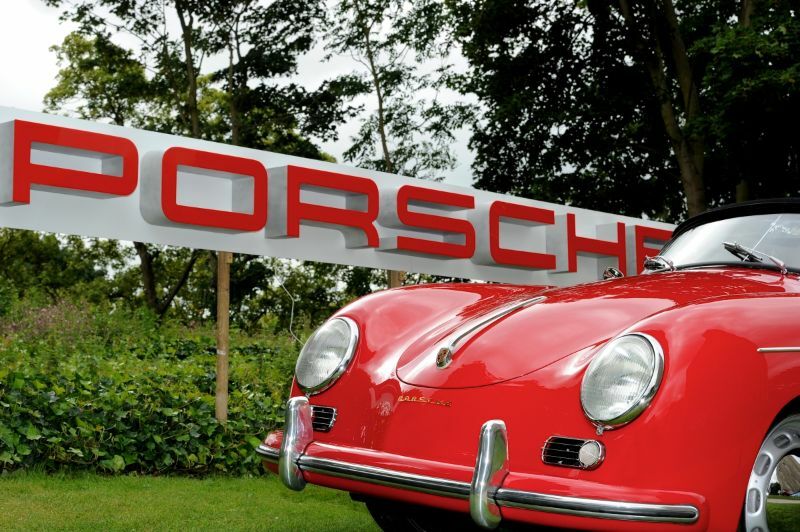 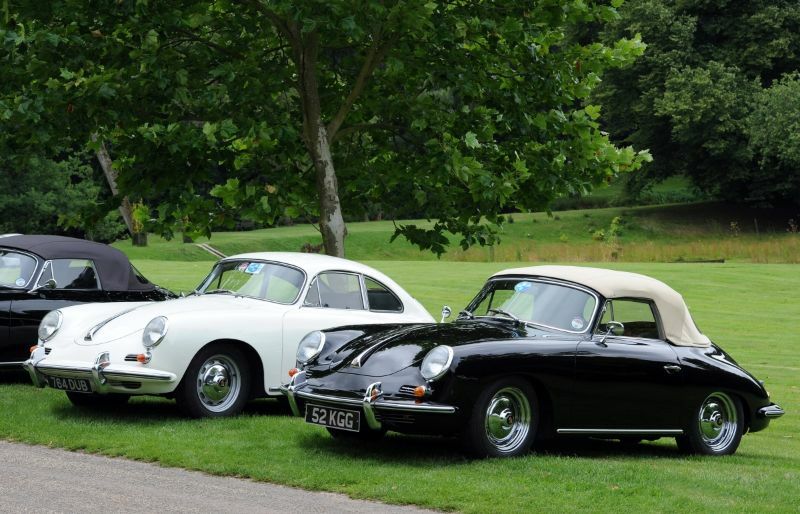 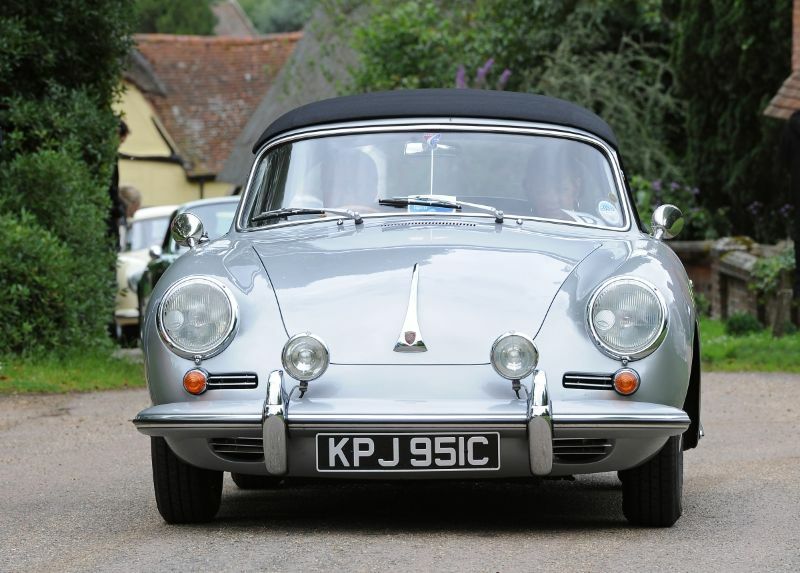 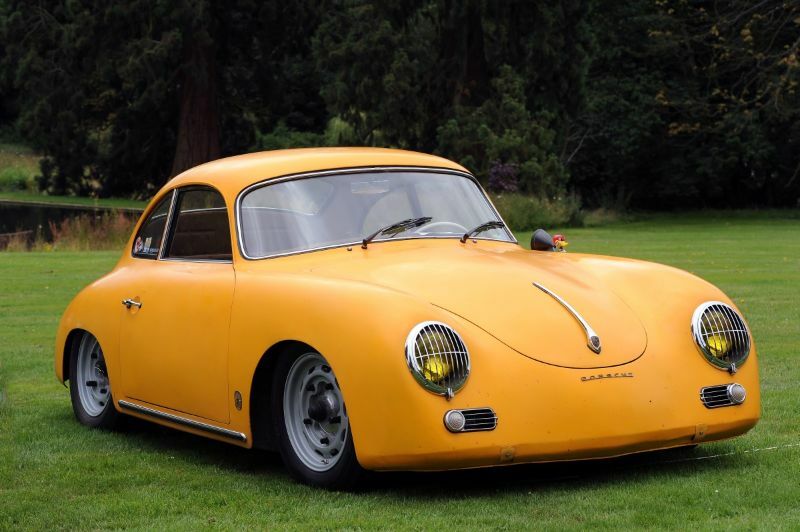 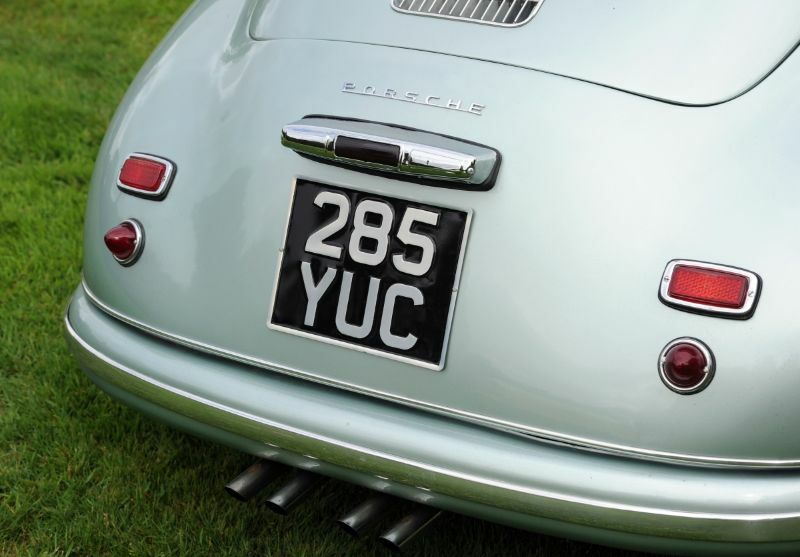 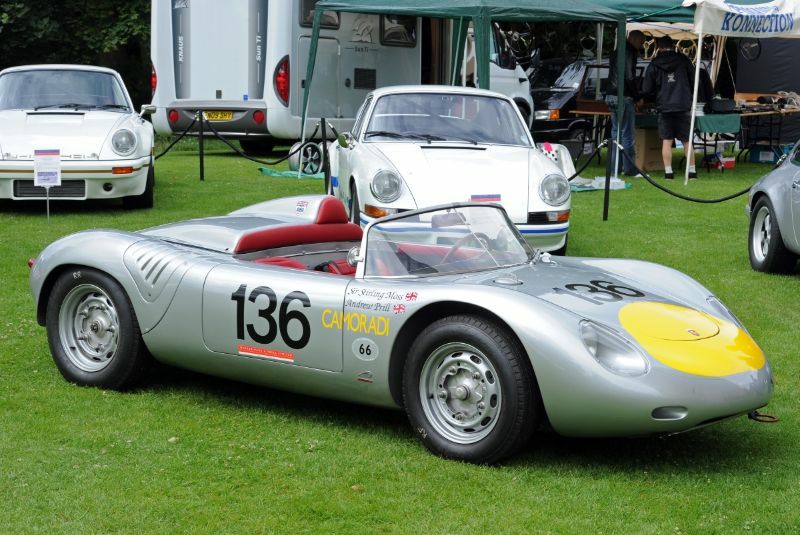 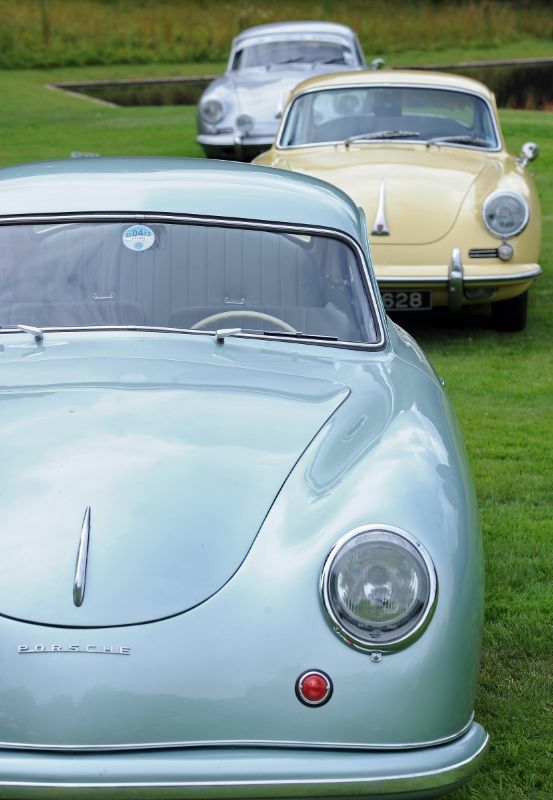 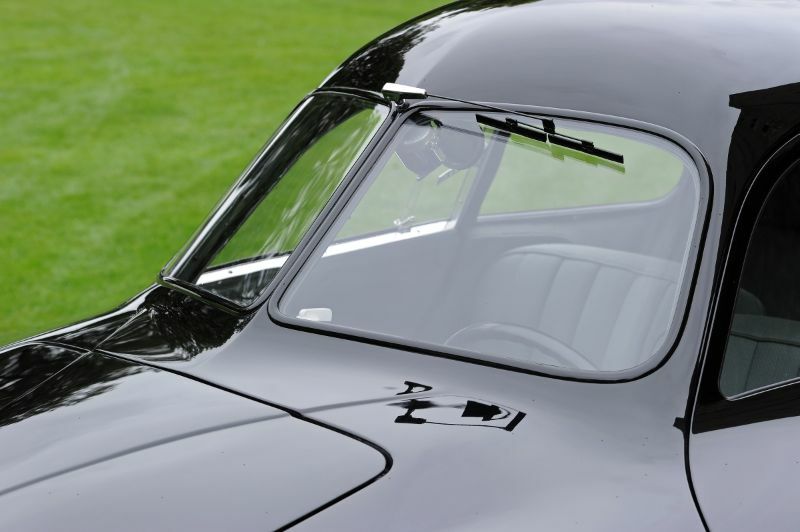 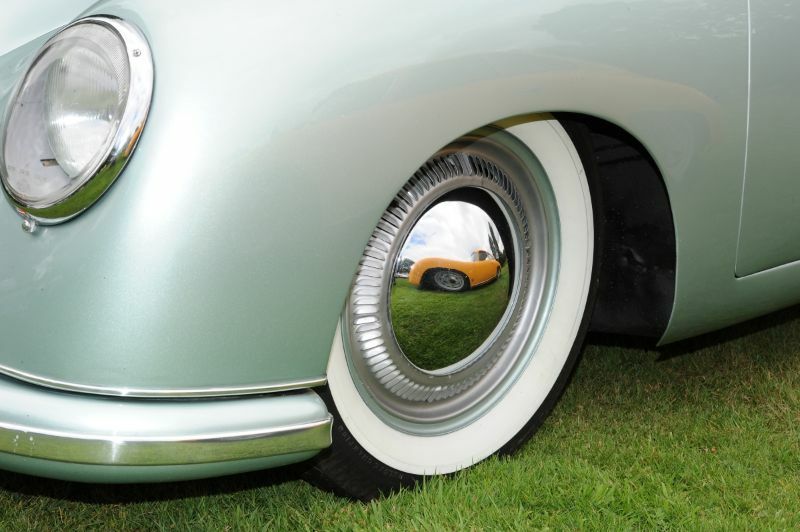 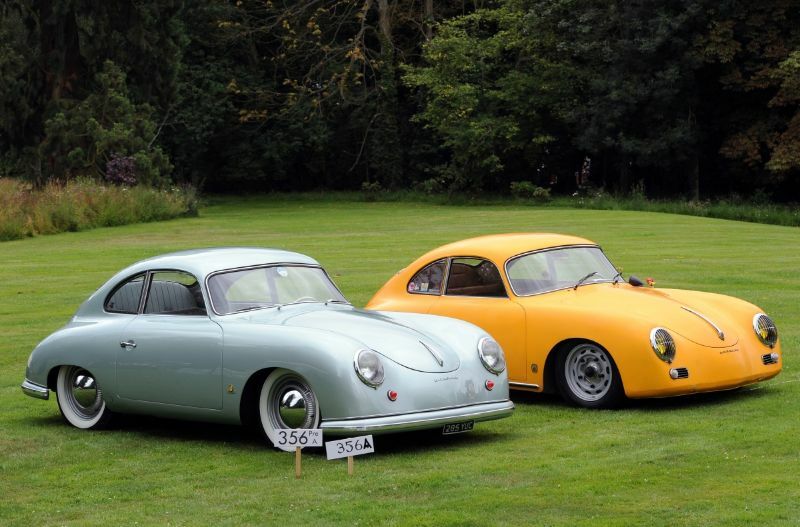 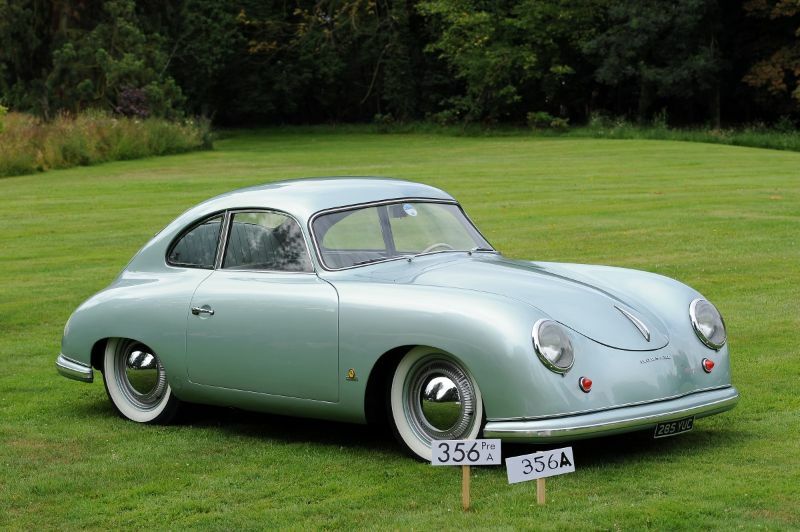 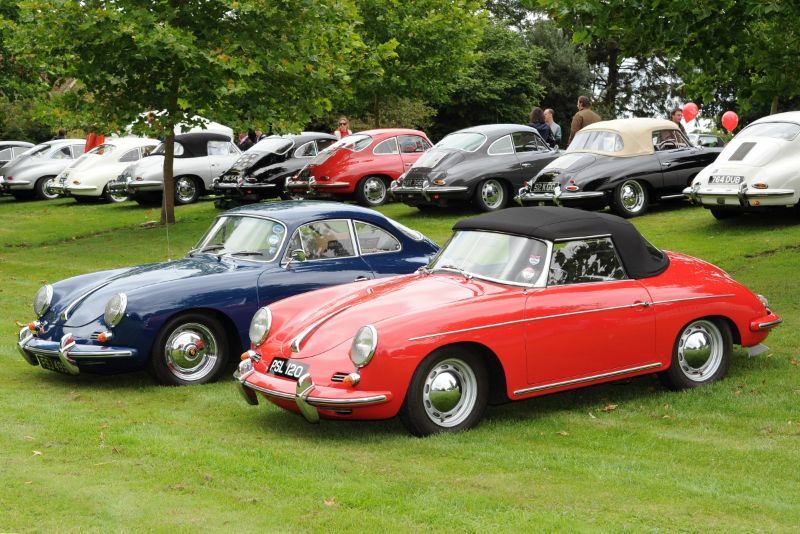 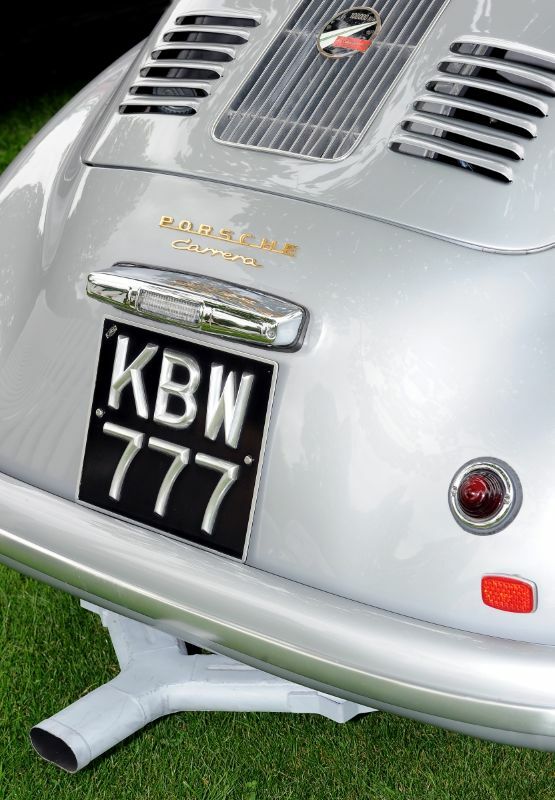 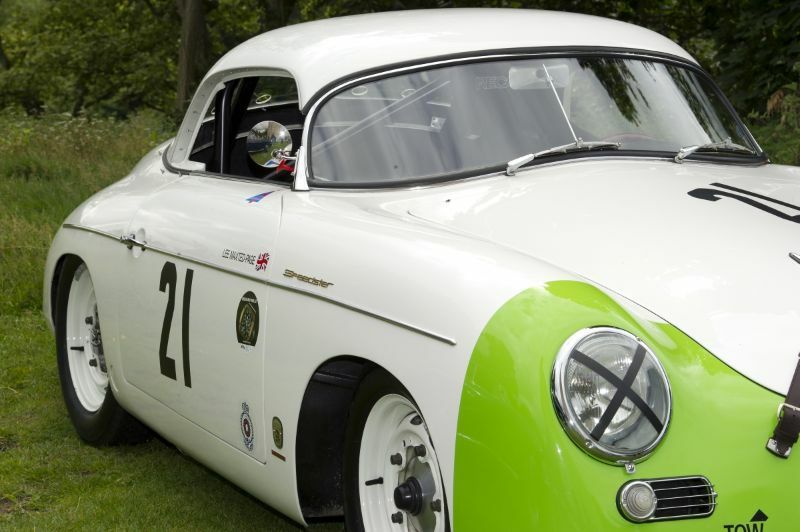 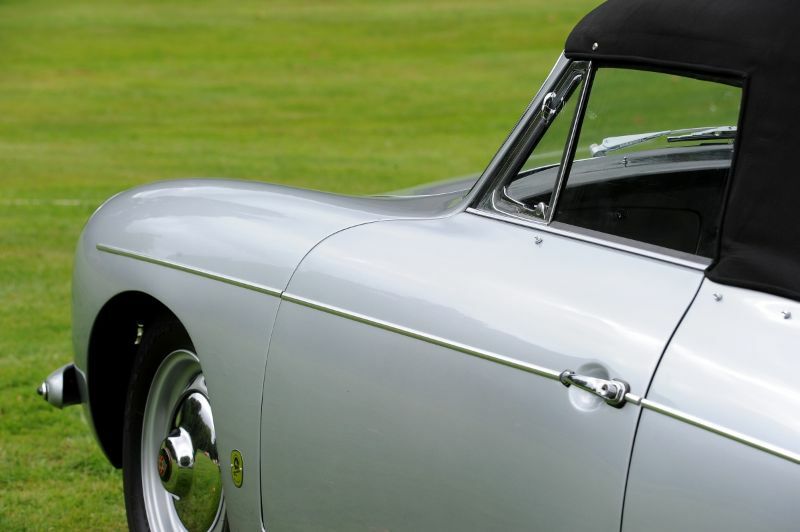 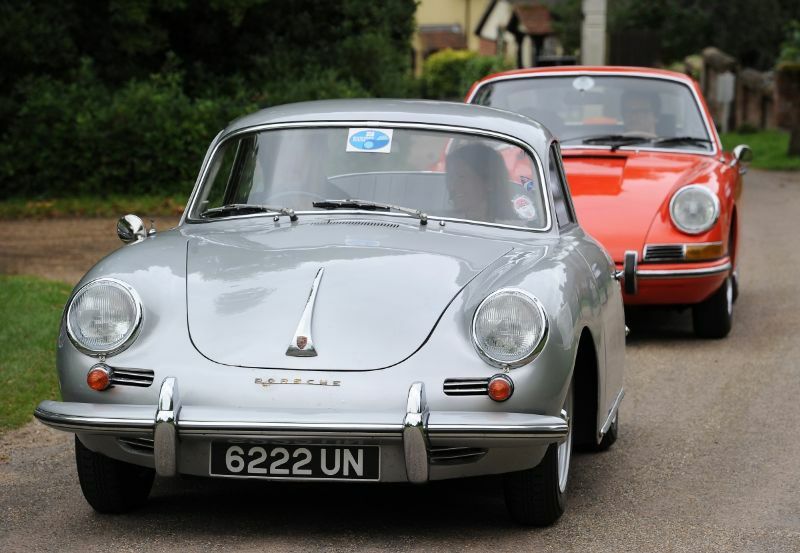 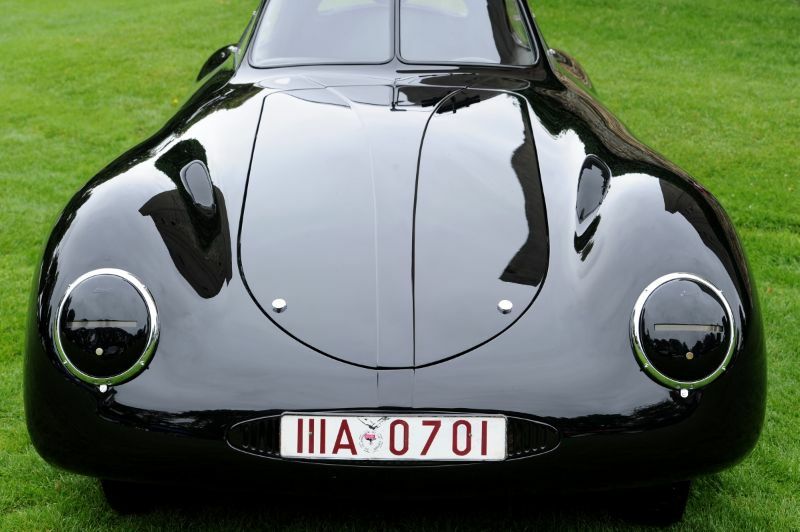 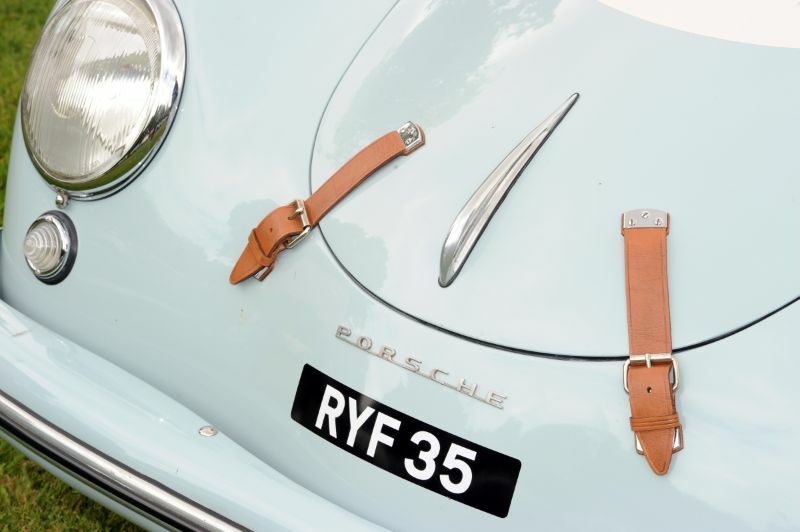 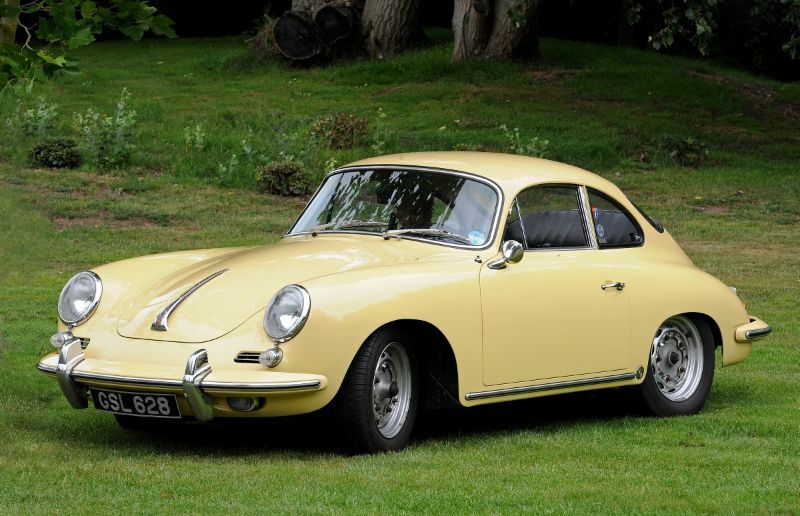 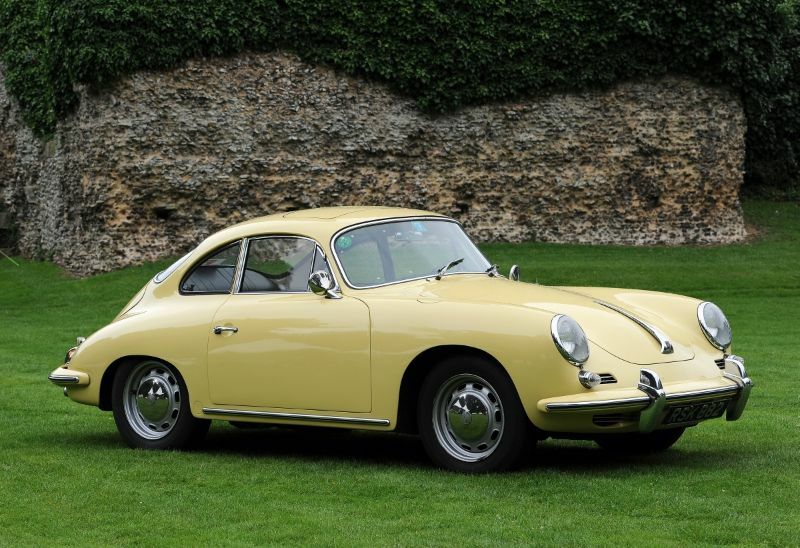 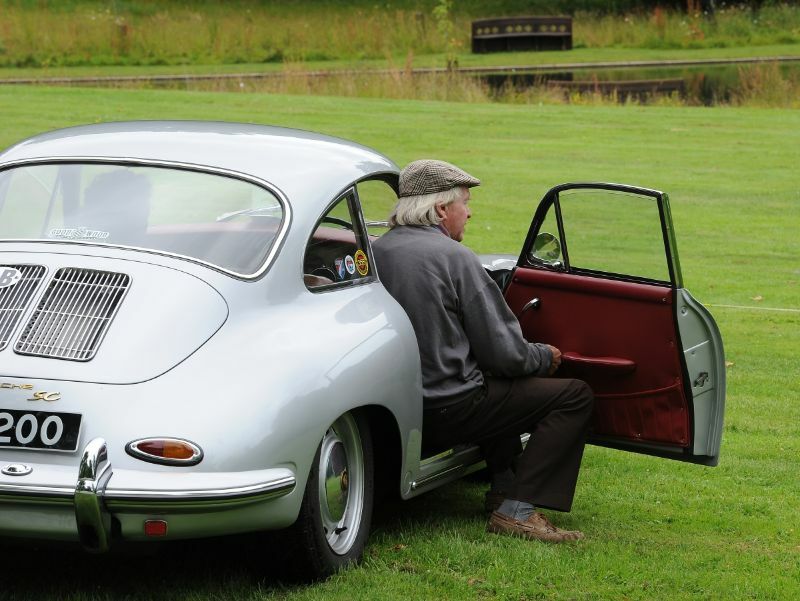 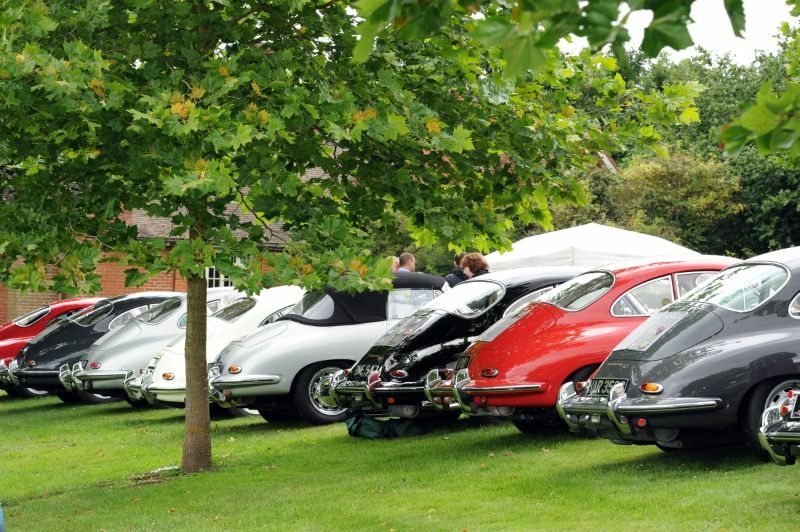 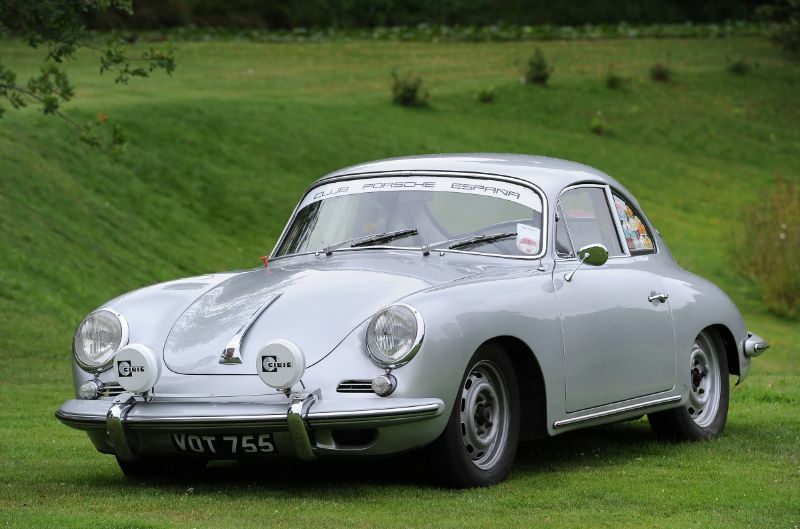 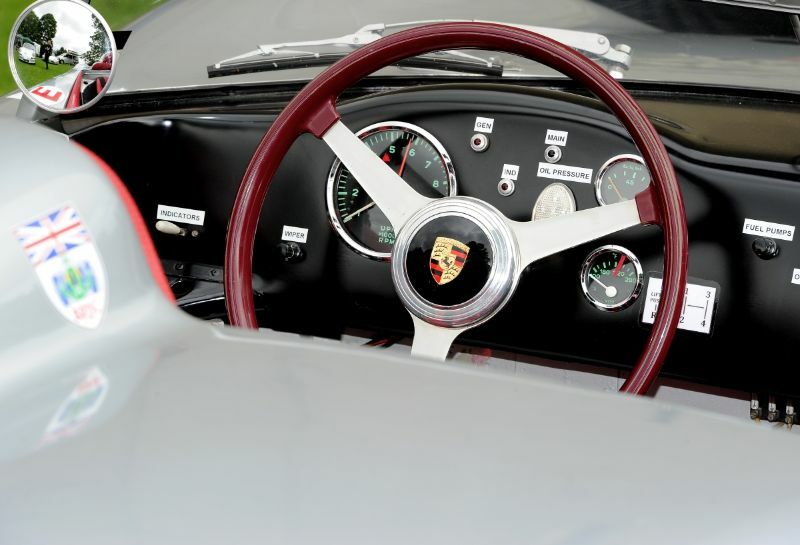 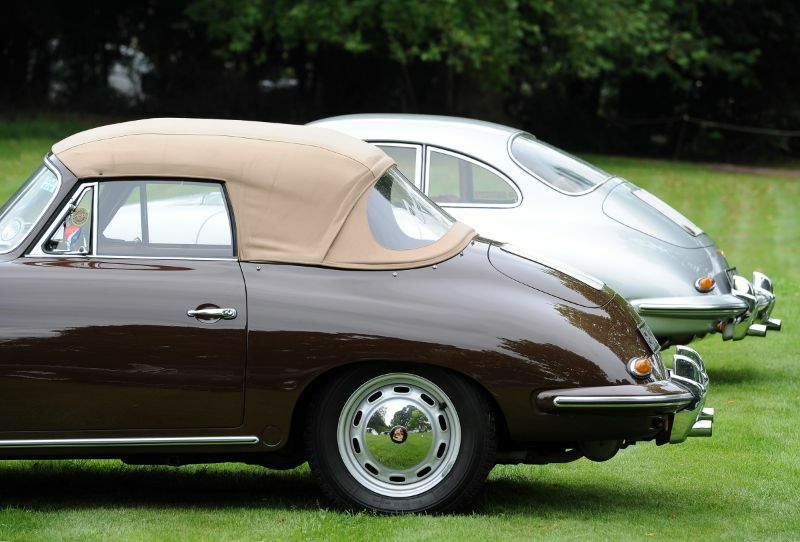 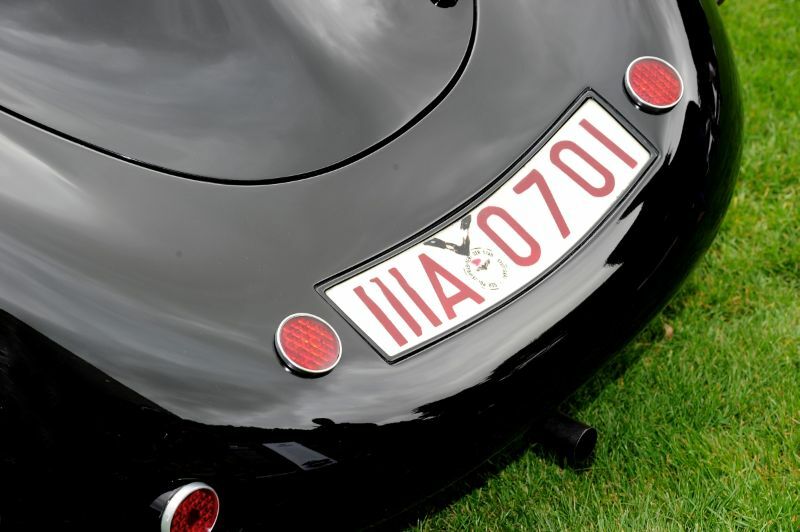 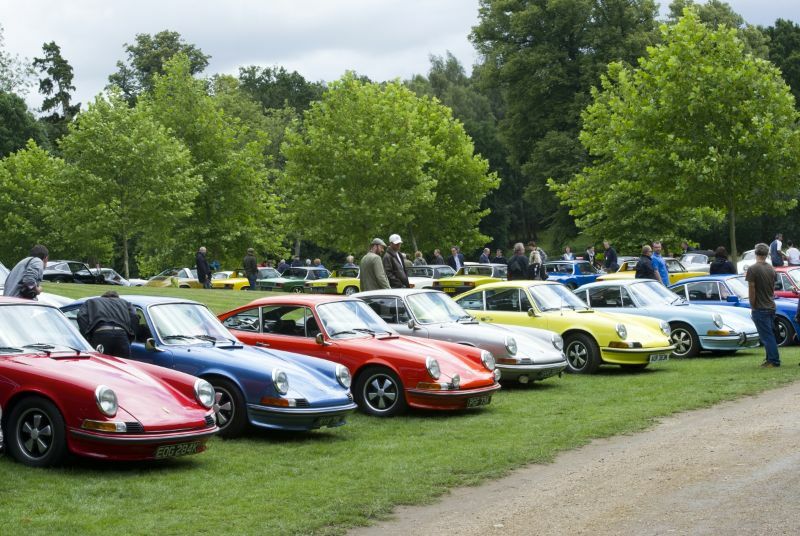 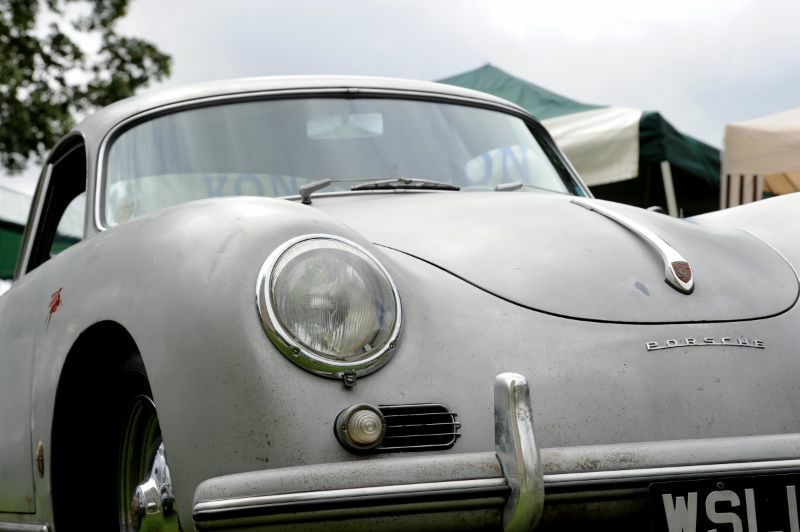 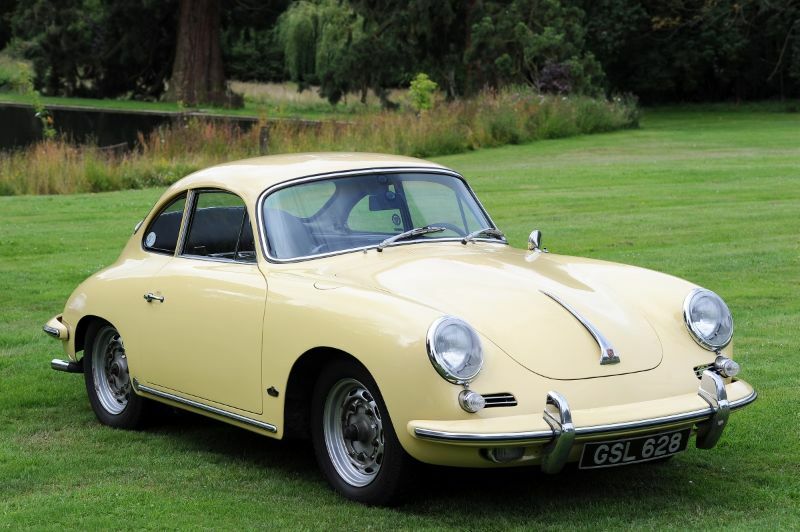 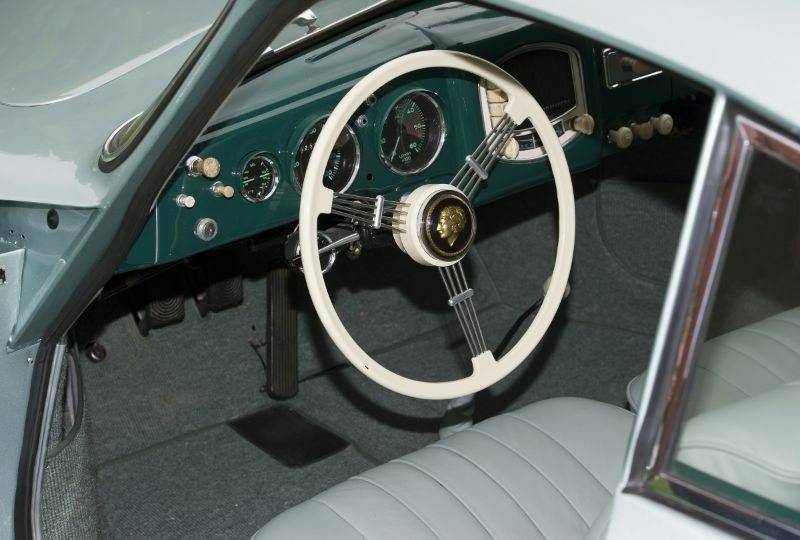 The 356 display at the 2011 Classics at the Castle Porsche Concours celebrated the formation in 1961 of the first “Club” for 356 owners in the UK and the founding Chairman of Porsche Club Great Britain, Arthur Sheffield. 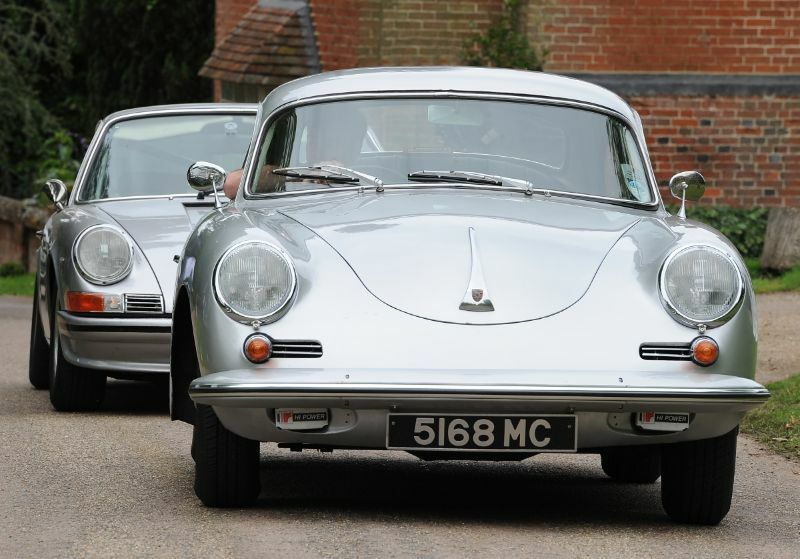 A chronological line up of more than fifty surviving rhd 356 model types fronted the driveway leading up to the keep tower. 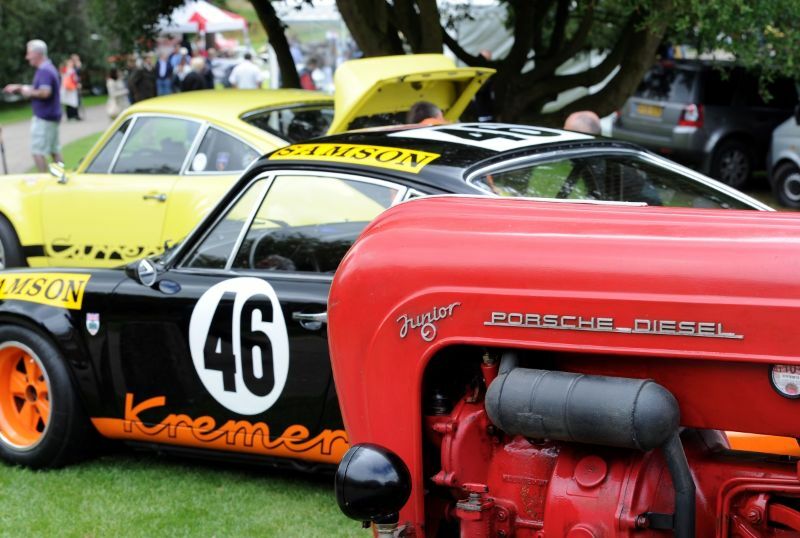 Significant Porsche race cars were also plentiful at the 2011 Classics at the Castle, including the Porsche 907 Longtail that Vic Elford and Jochen Neerpasch drove to victory at the 1968 24 Hours of Daytona, the Hawaiian Tropic Newman/Barbour/Stommelen Porsche 935 that finished second at Le Mans in 1979 and the Porsche 936 that won Le Mans in 1981 at the hands of Jacky Ickx and Derek Bell. 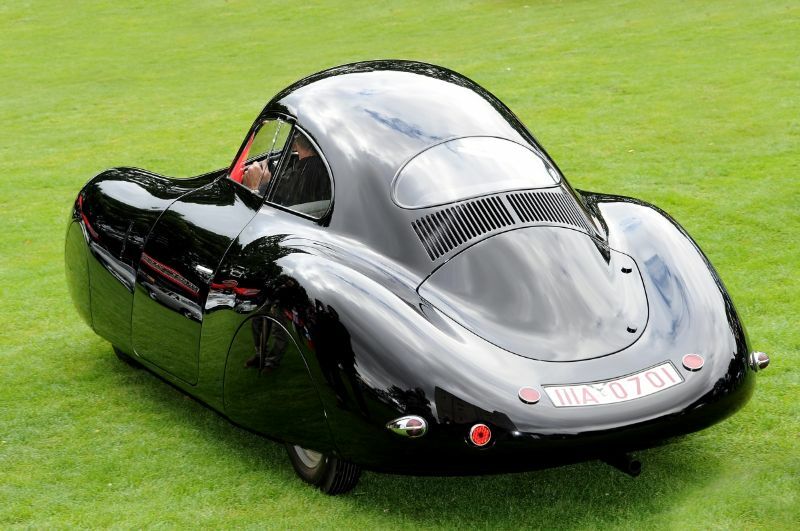 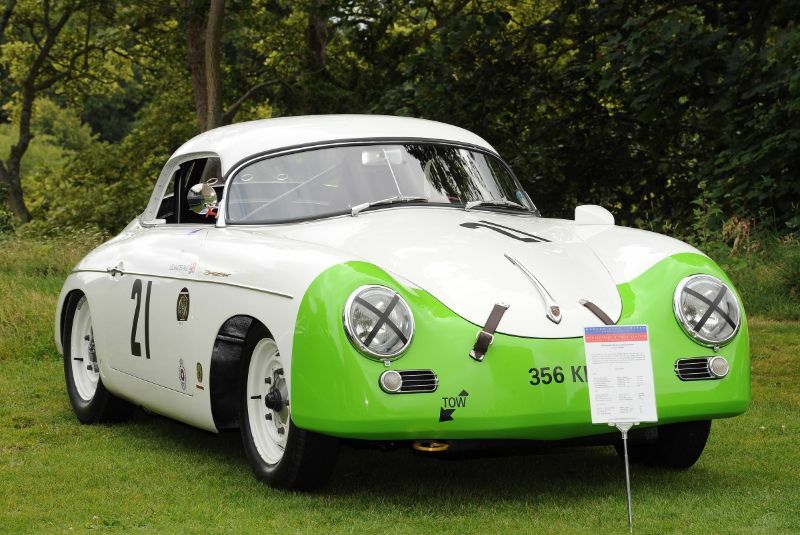 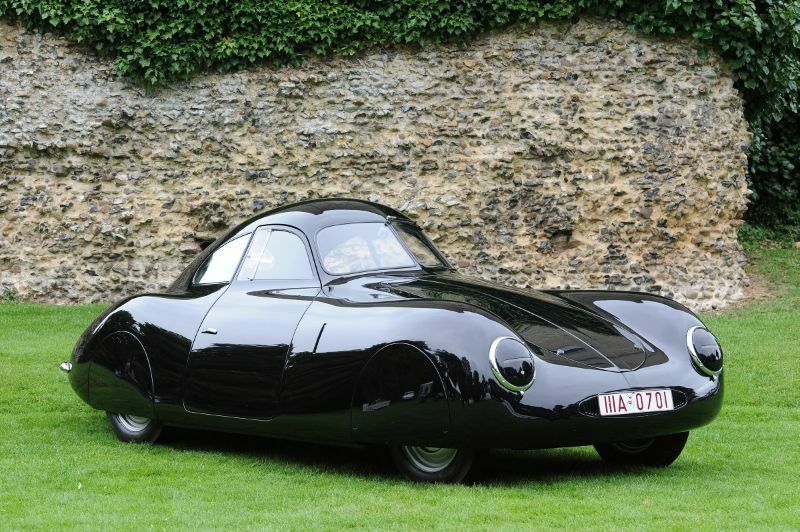 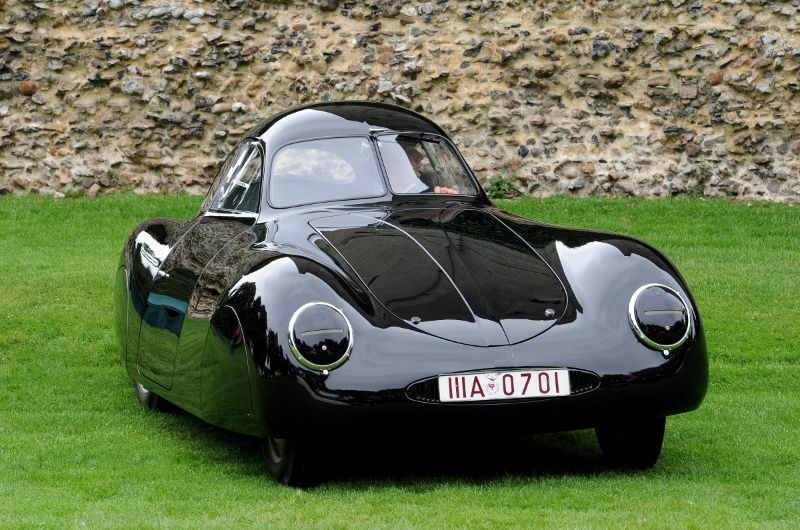 Another Porsche that stood out was the rare Porsche Type 64 / Volkswagen Type 60 K10 that was built for the 1939 Berlin to Rome race that was eventually cancelled. 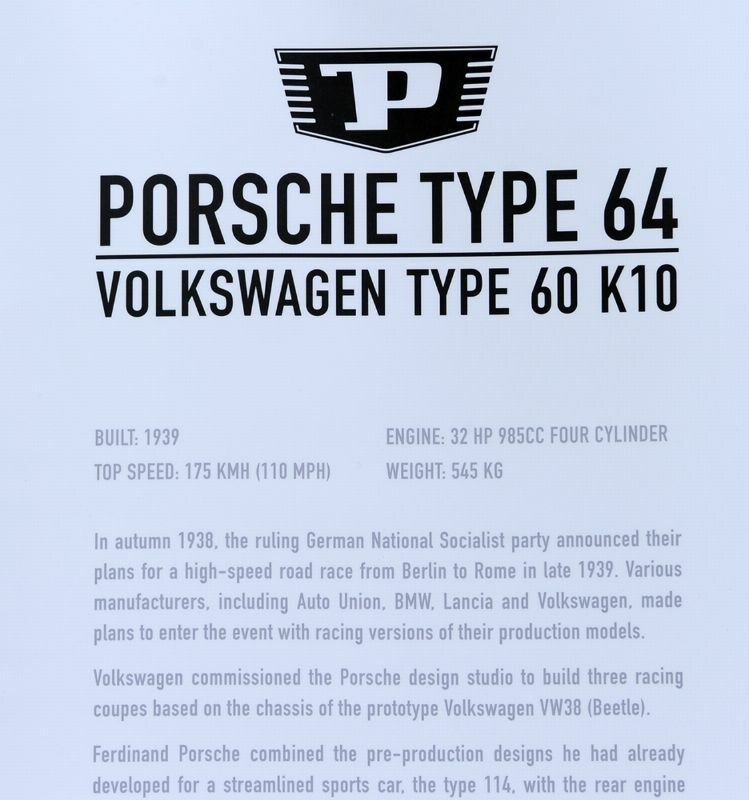 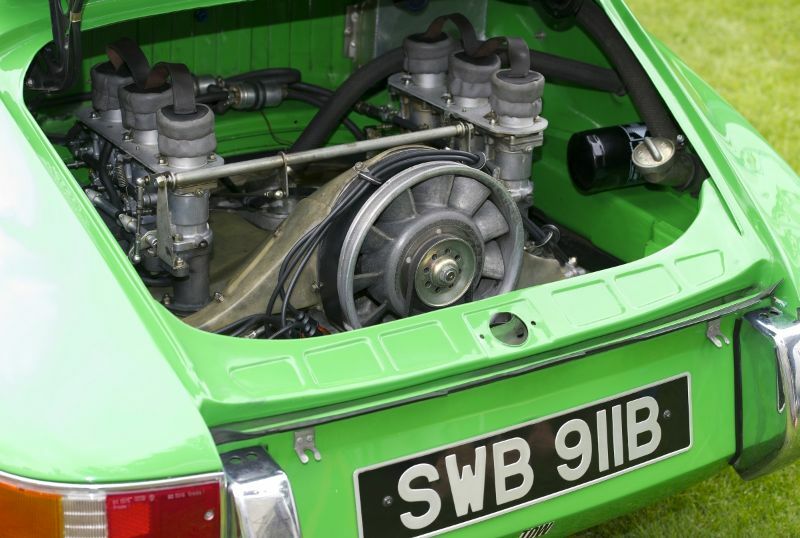 The 32hp, 545kg Type 64 was based on the chassis of the prototype Volkswagen VW38 Beetle. 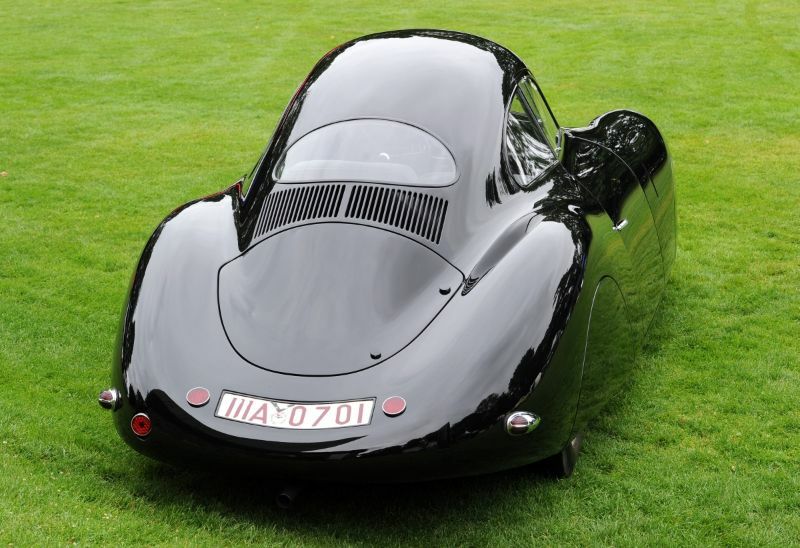 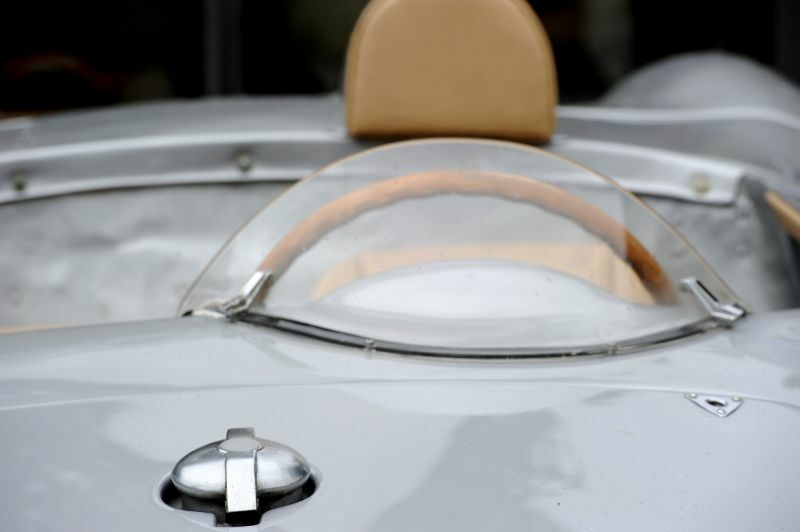 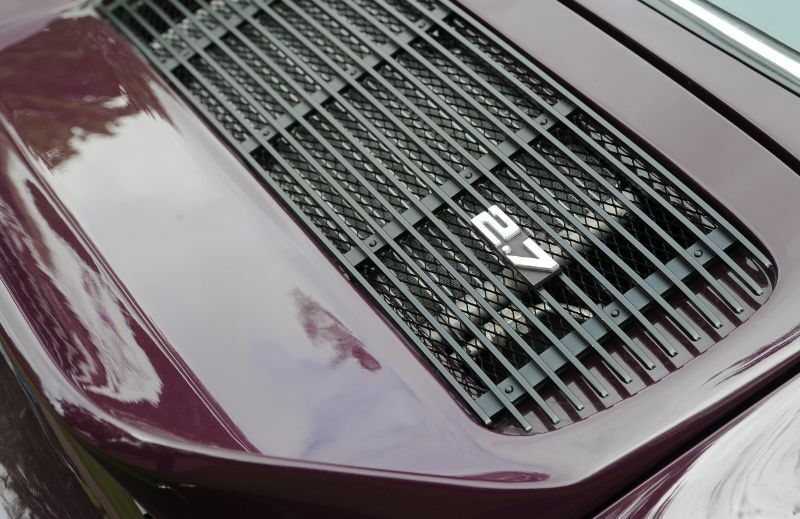 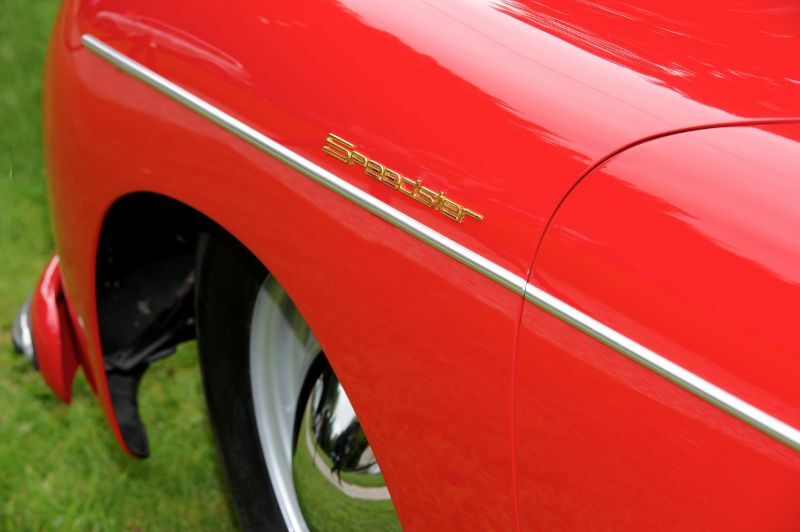 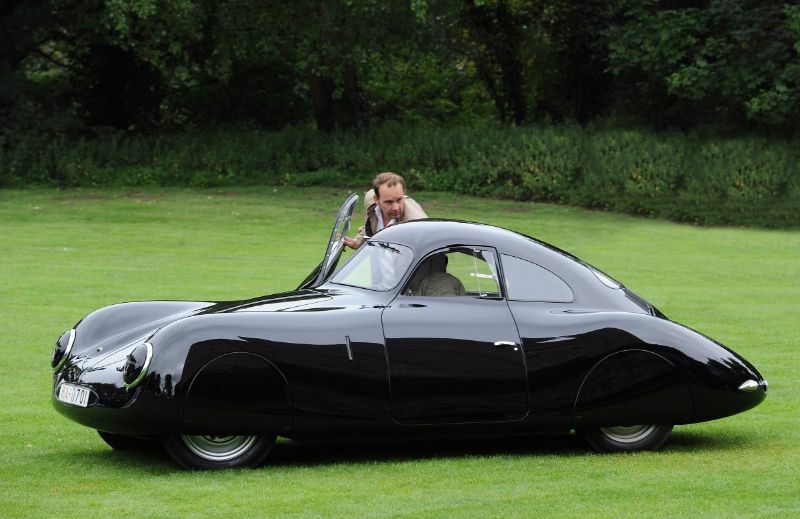 It’s streamlined shape helped propel the car to a top speed of 110 mph. 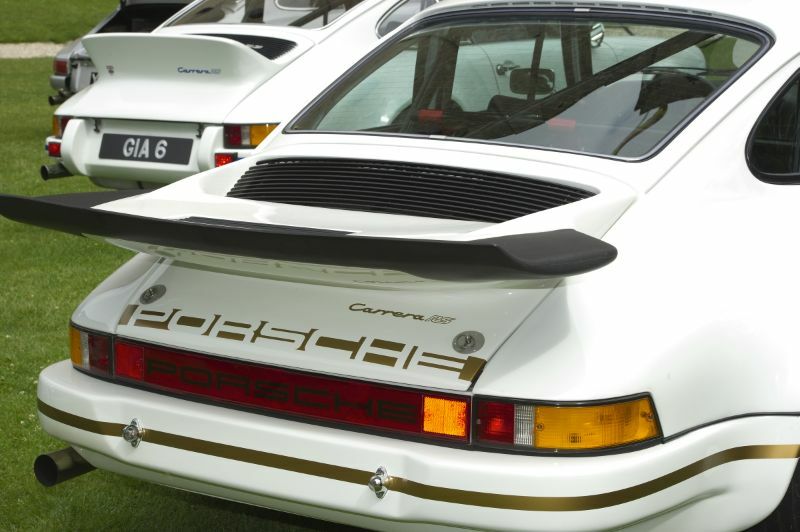 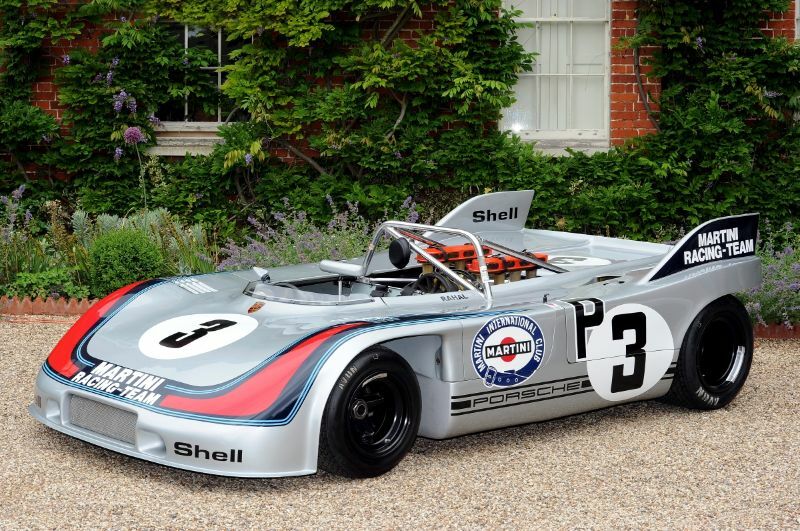 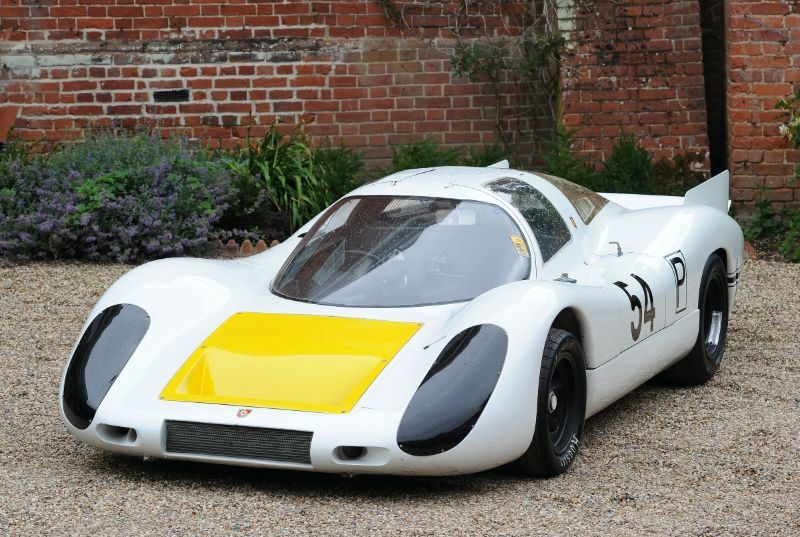 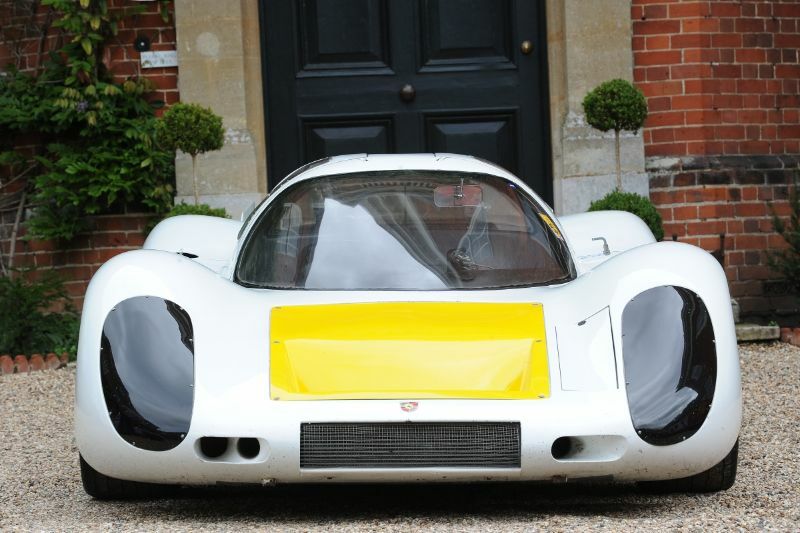 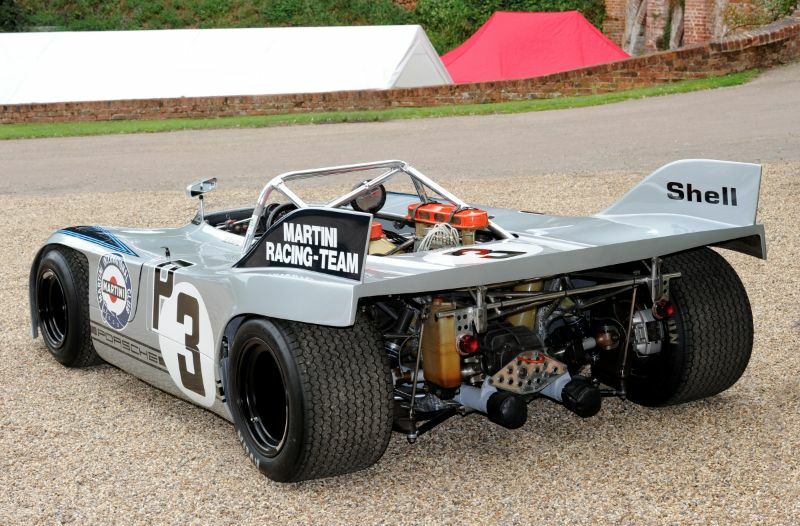 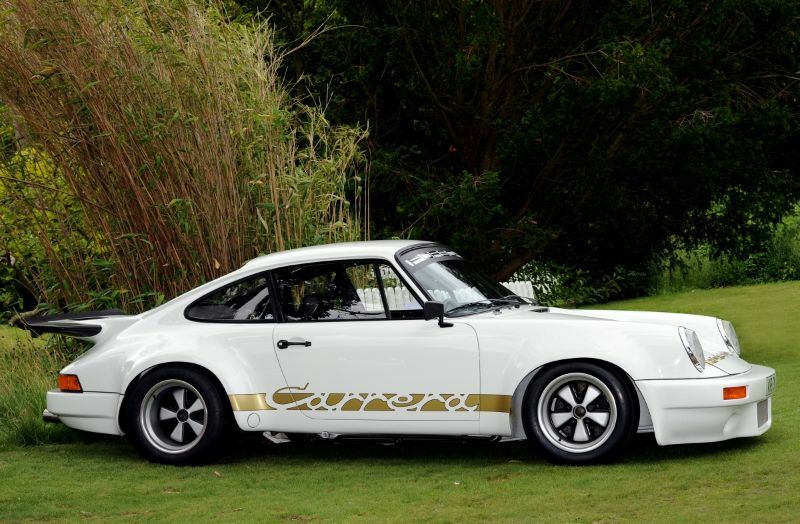 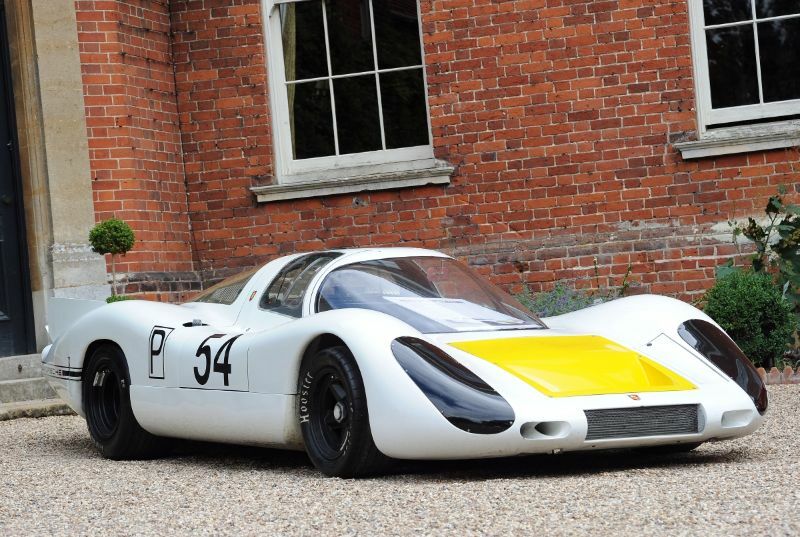 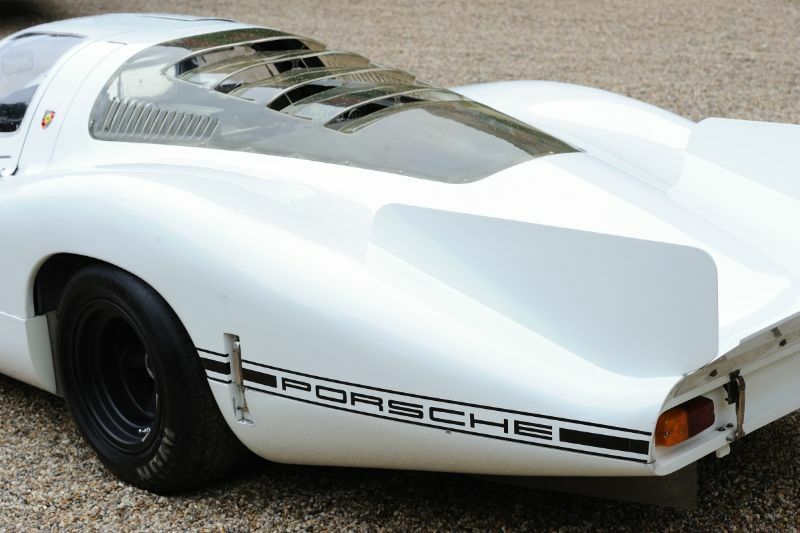 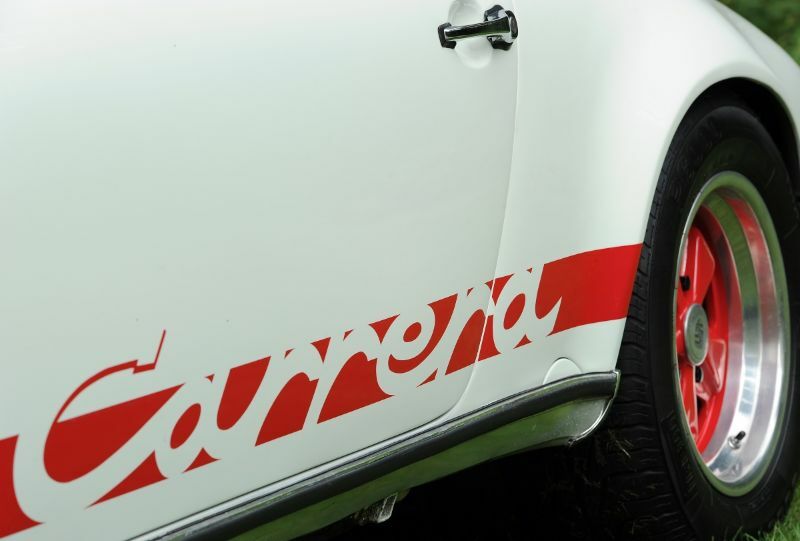 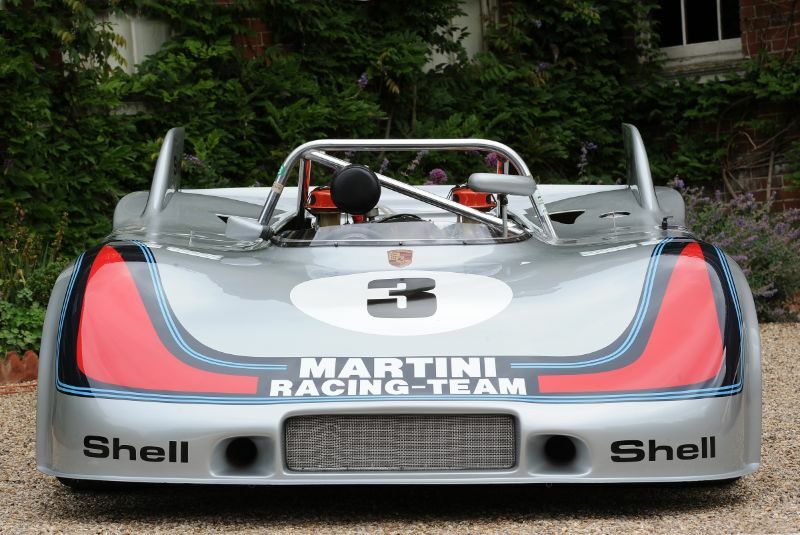 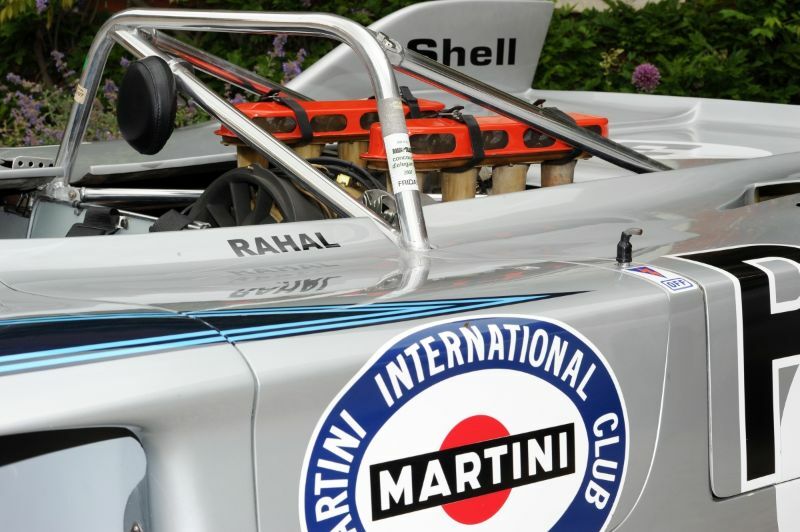 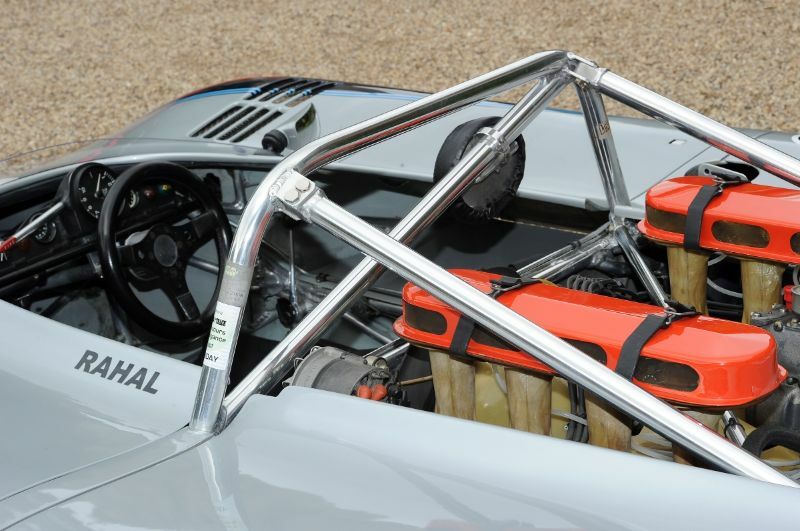 Additional Porsches with racing pedigree included Sir Stirling Moss’ Porsche RS61, Martin-liveried Porsche 908/3, Porsche 914/6 GT, Porsche 906, plus many of the famed Porsche 911 RS and RSR. 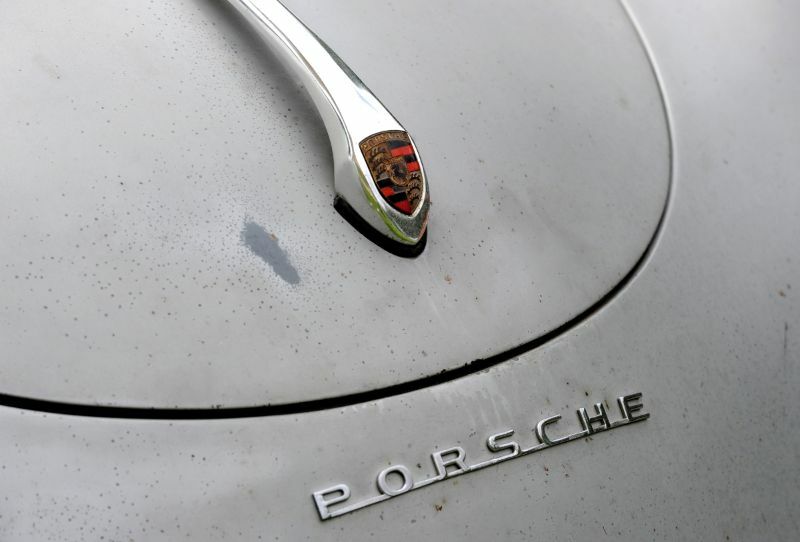 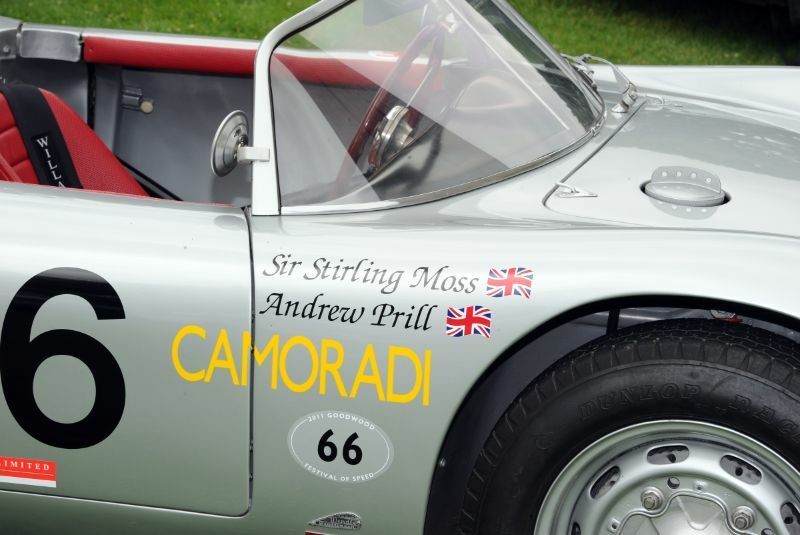 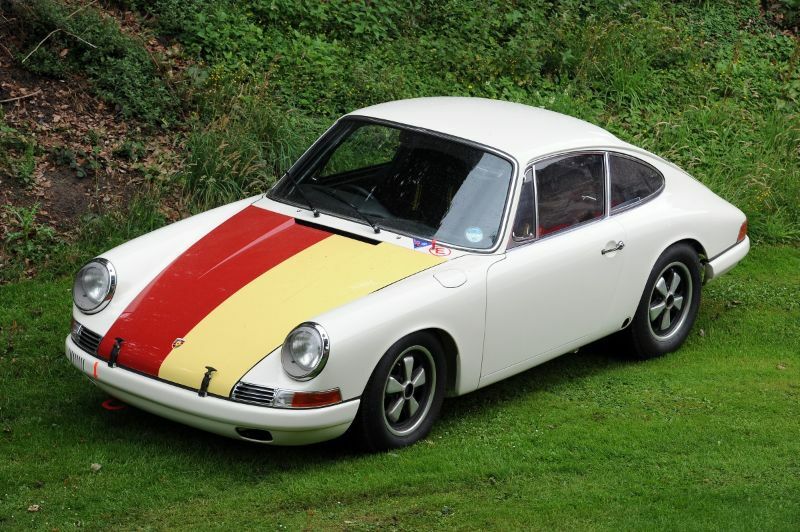 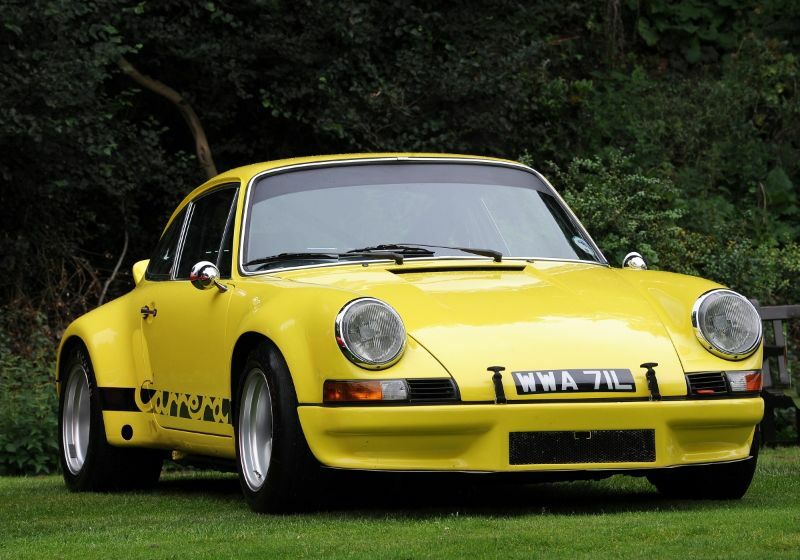 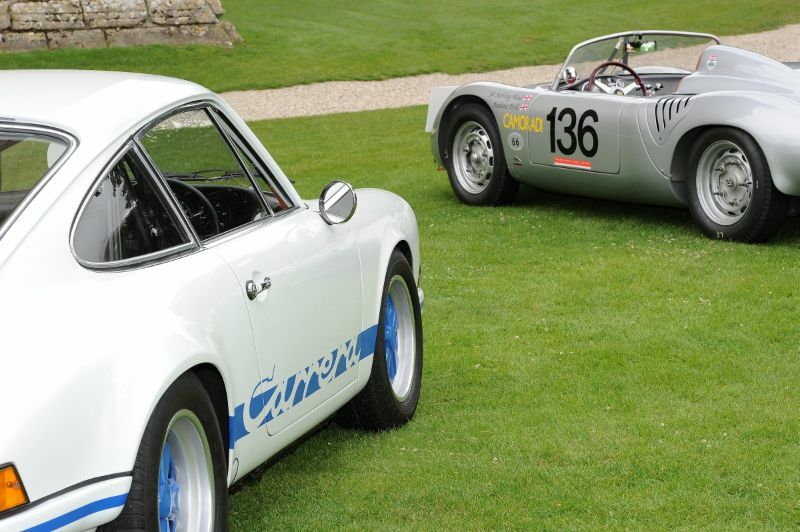 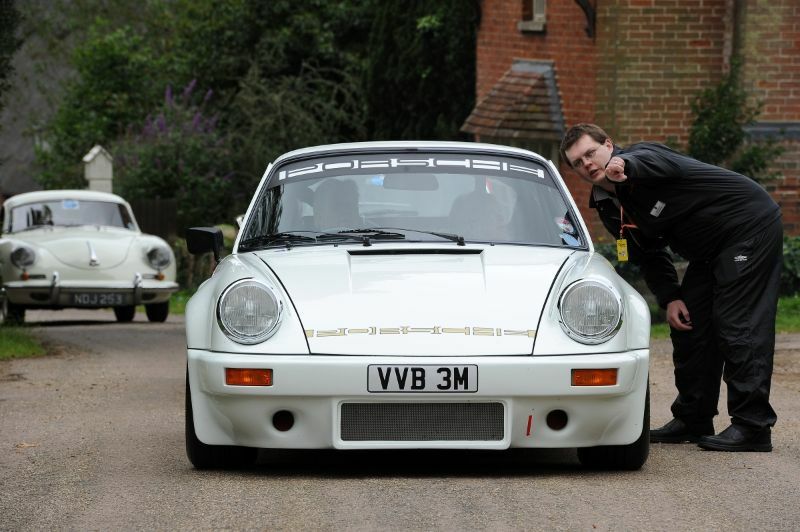 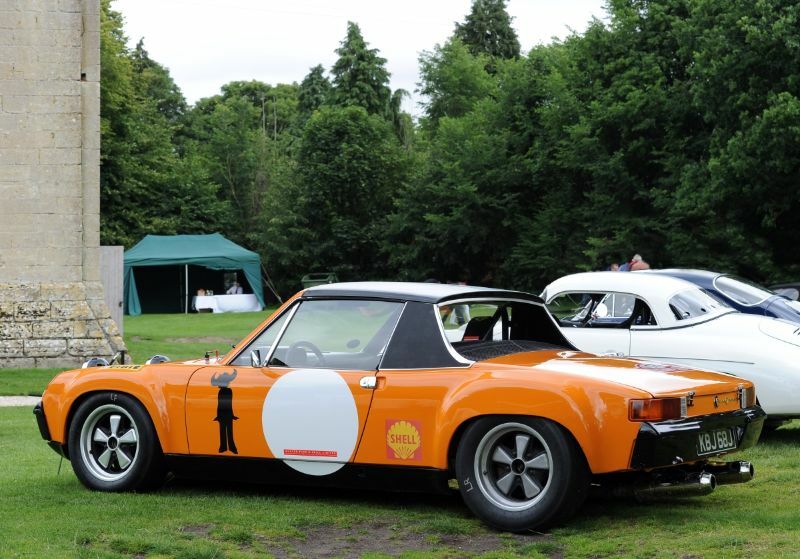 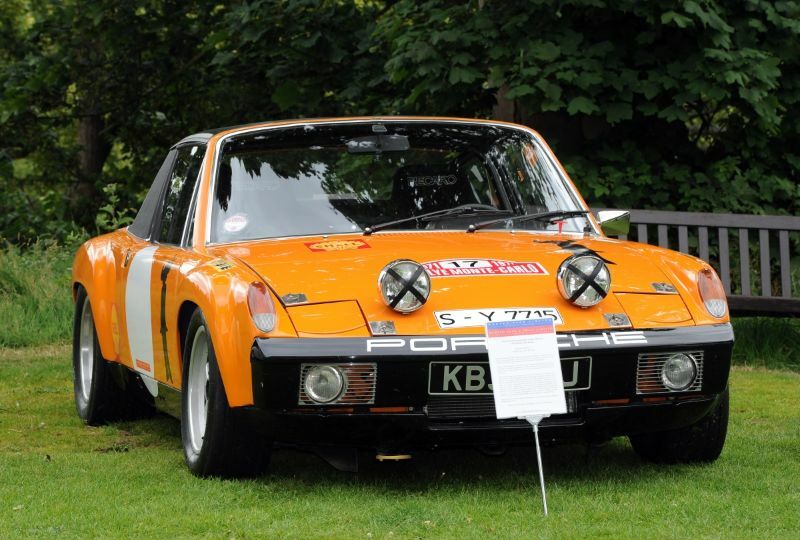 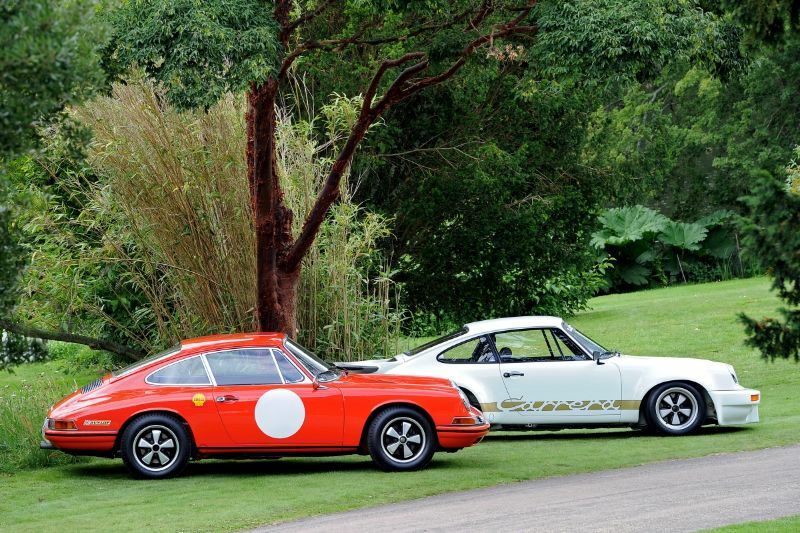 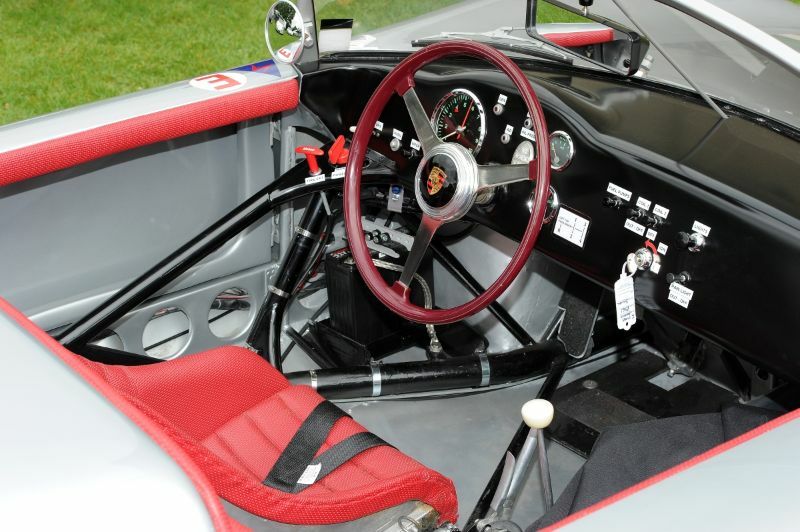 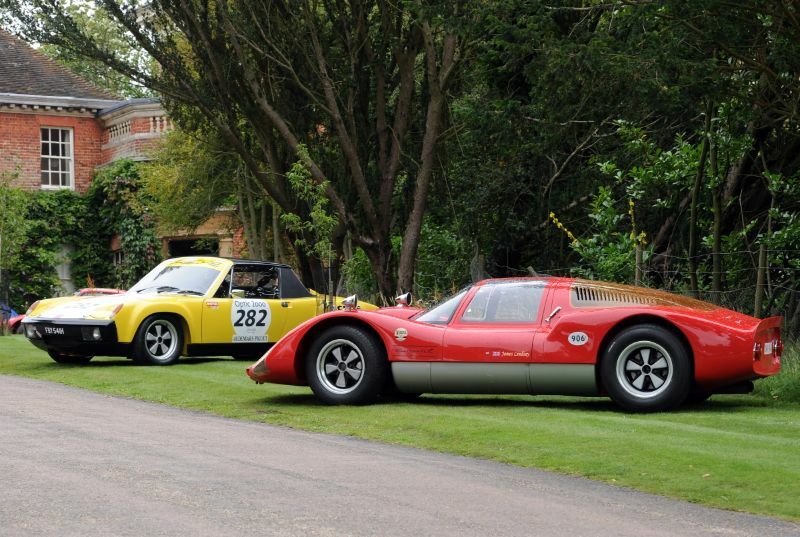 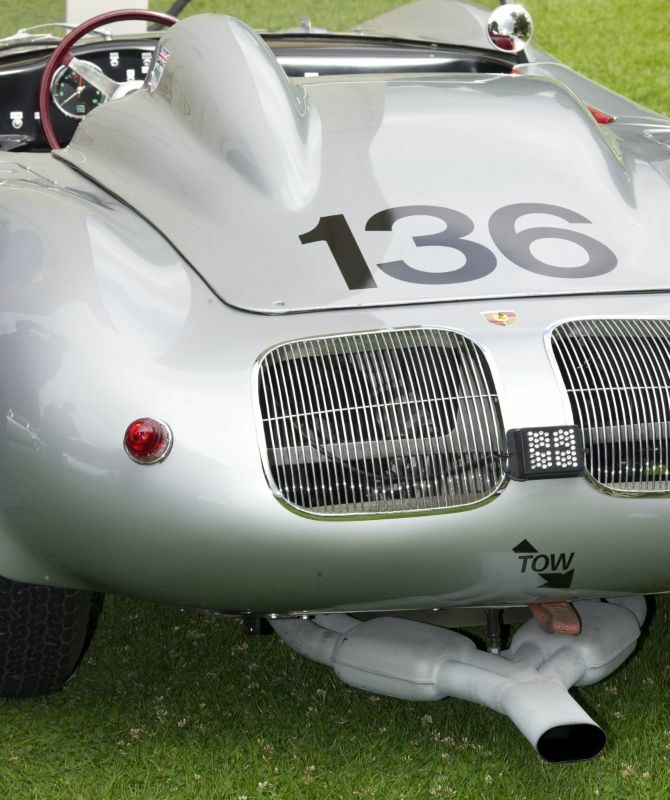 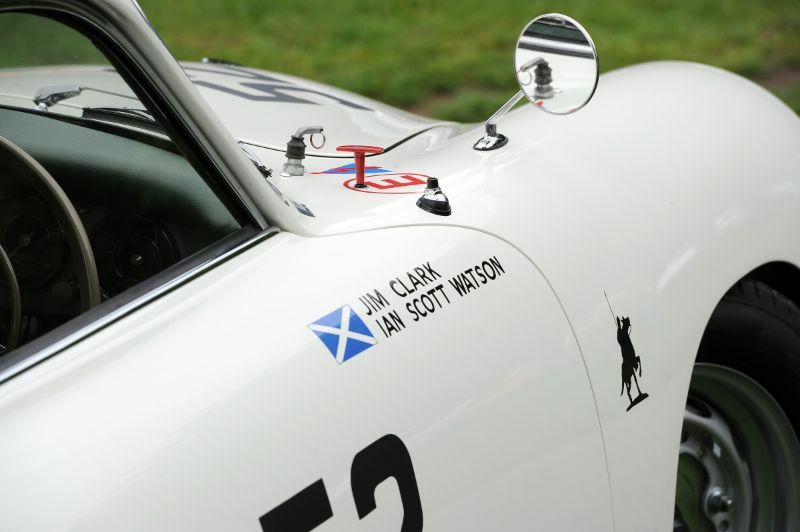 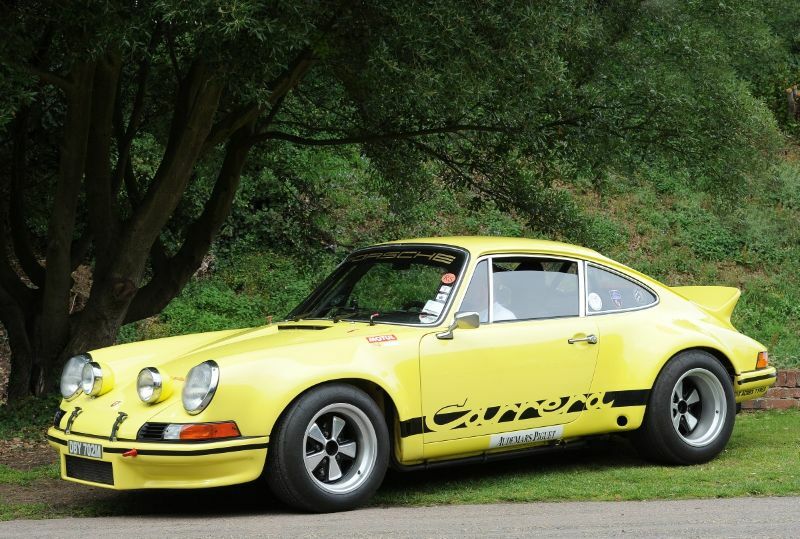 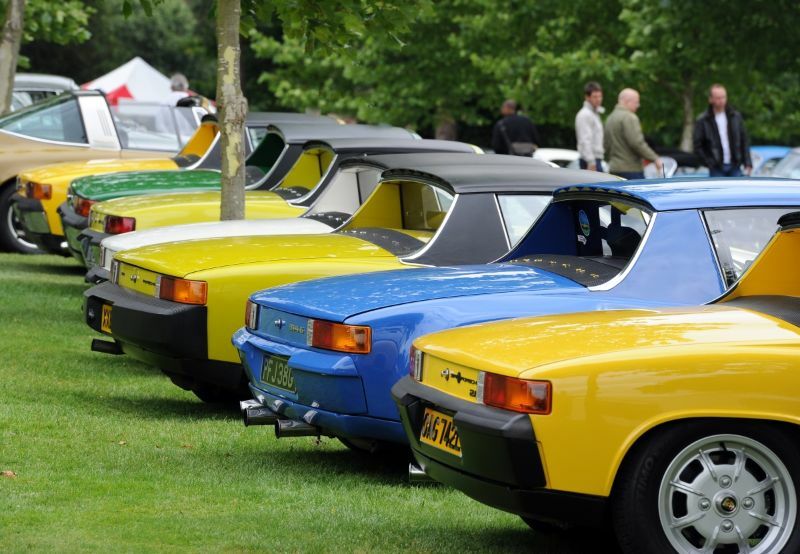 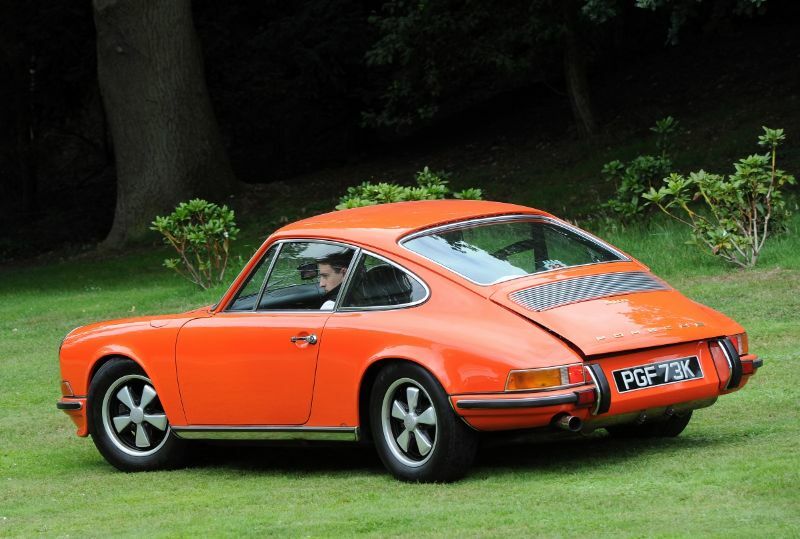 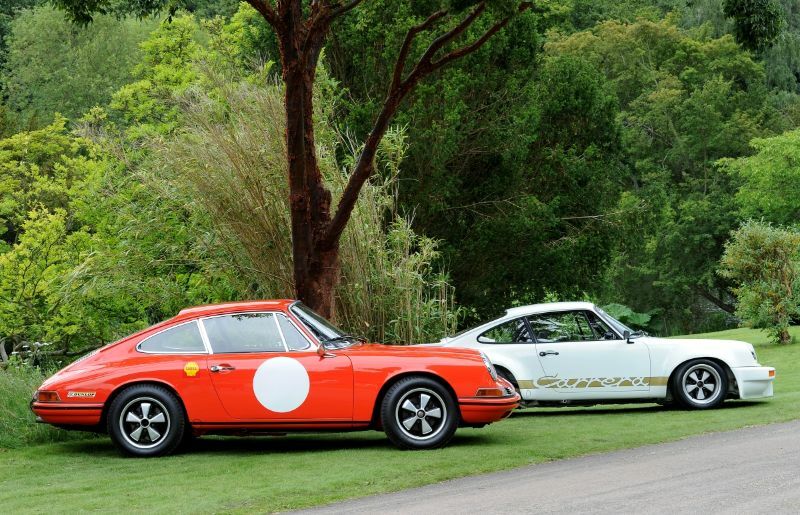 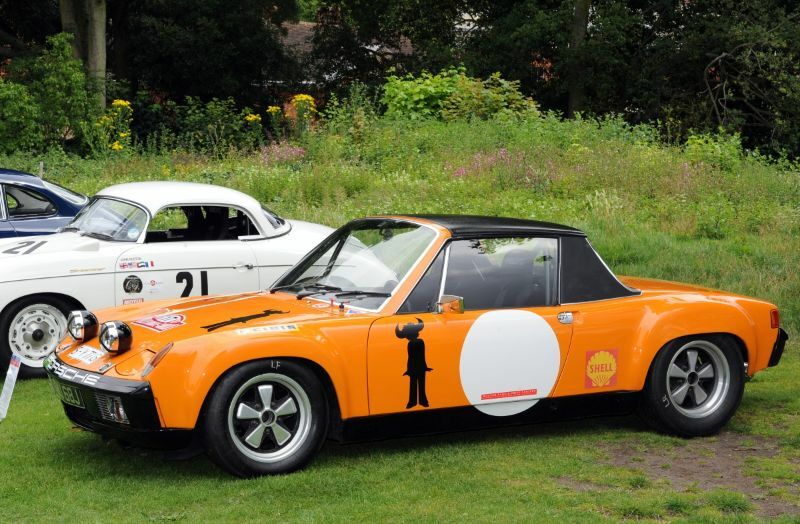 Similar to the 2010 event, Photographer Tim Scott of Fluid Images also documented the 2011 edition of the Classics at the Castle Porsche Concours. 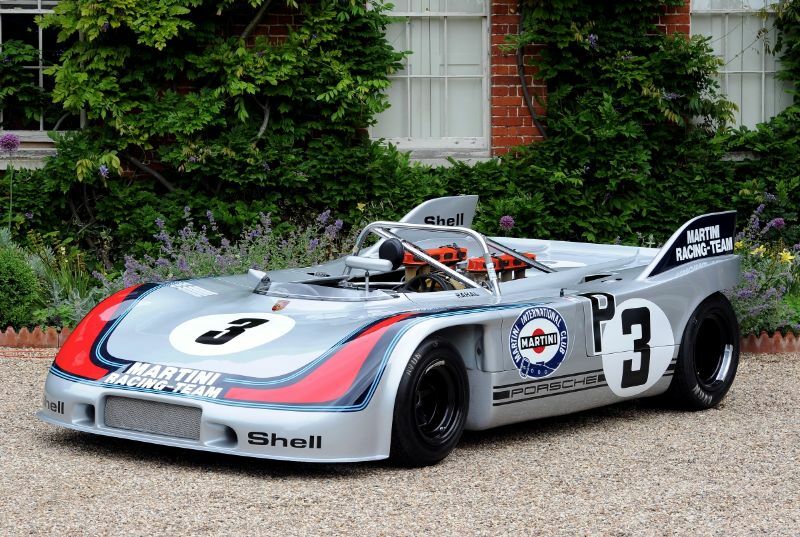 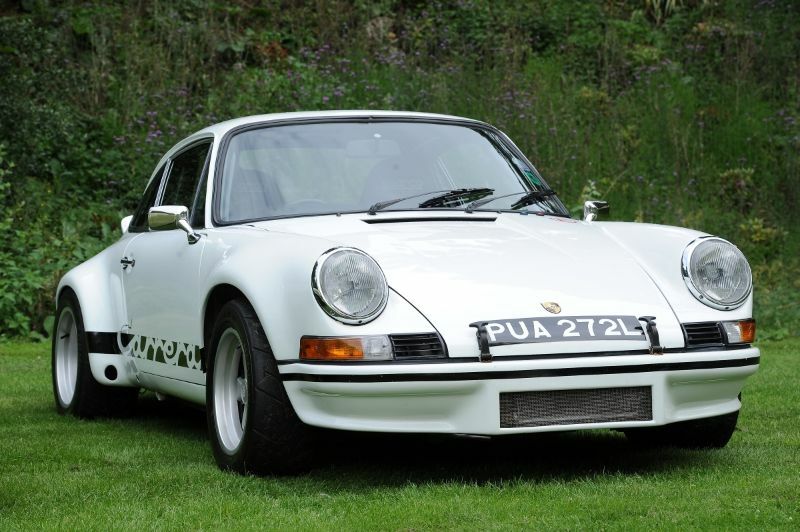 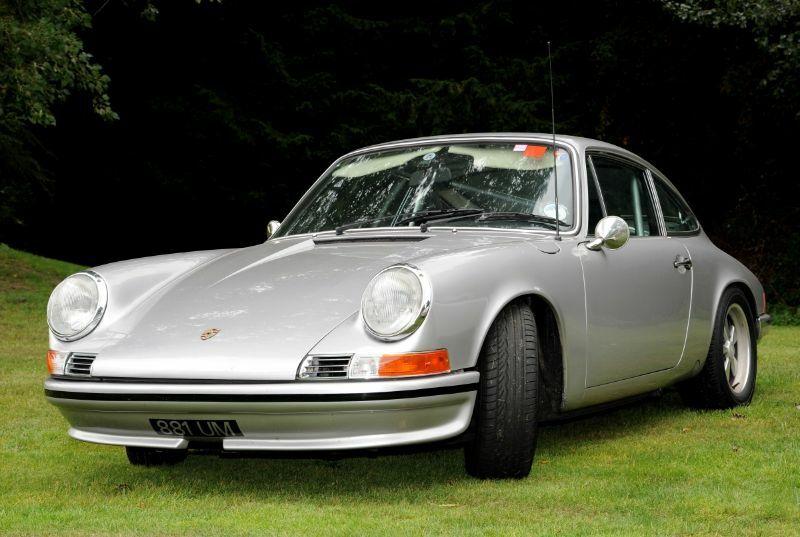 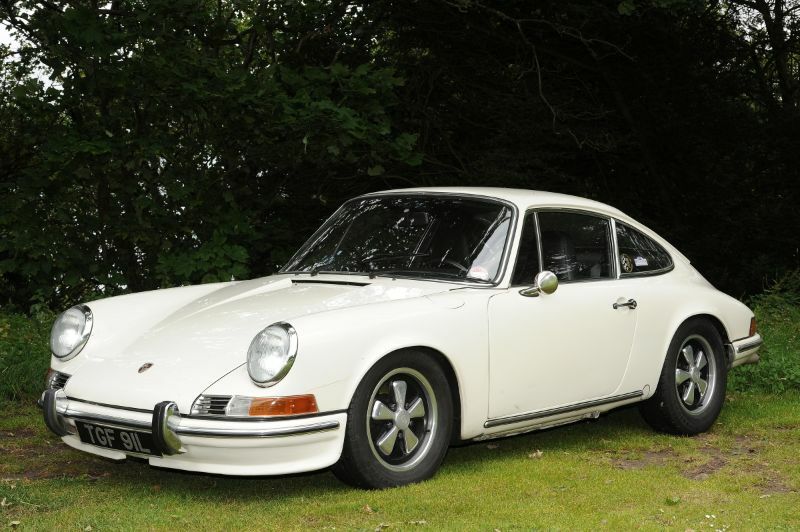 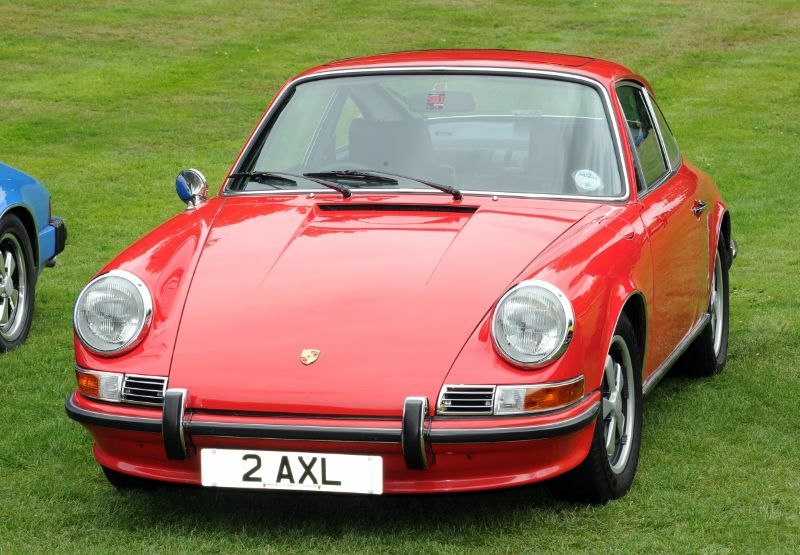 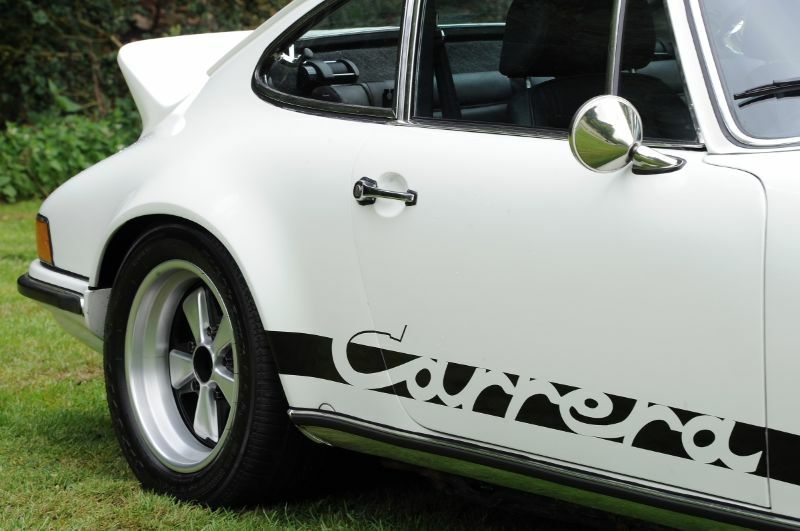 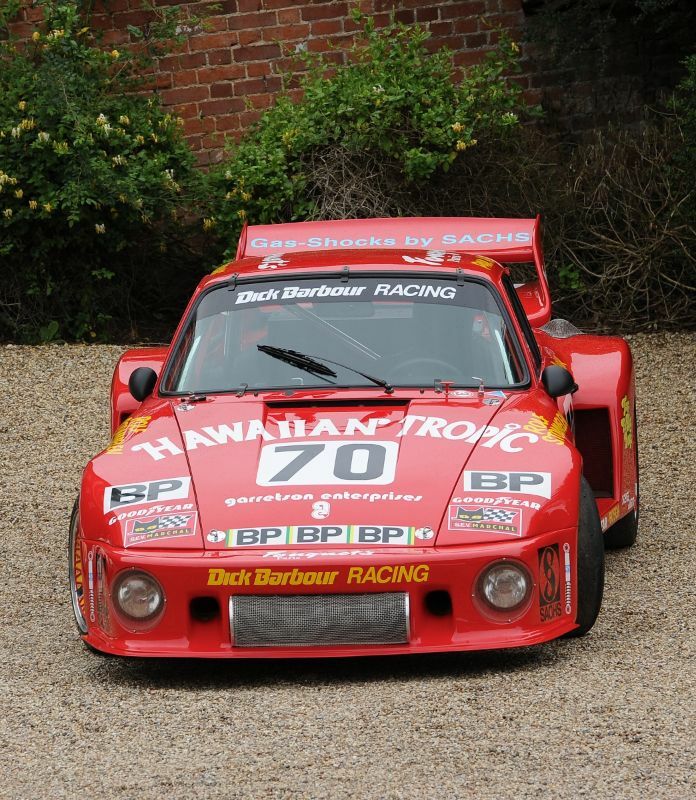 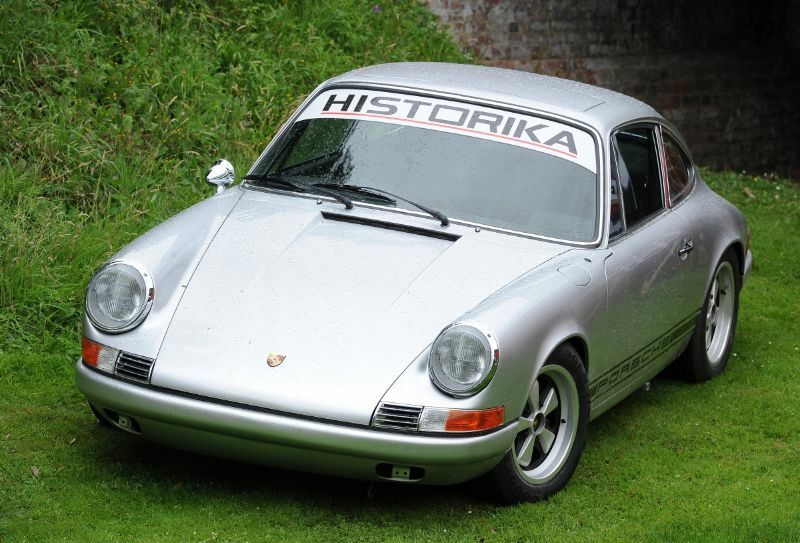 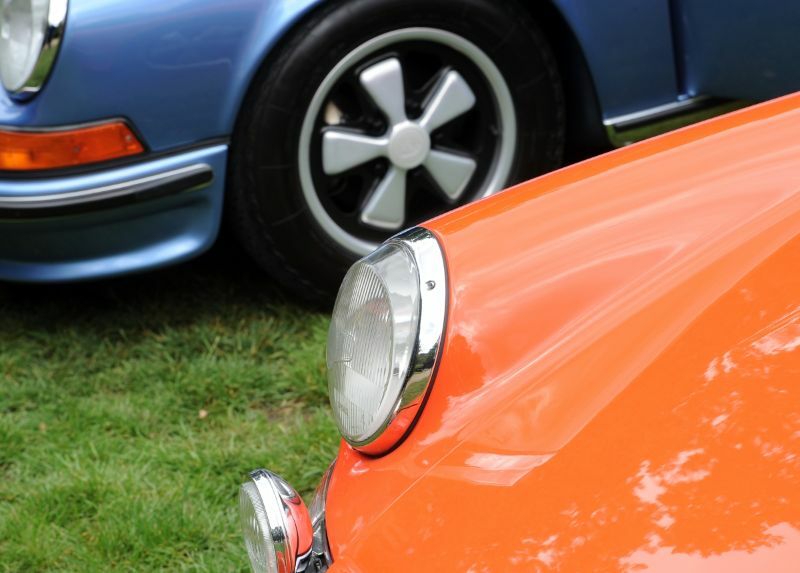 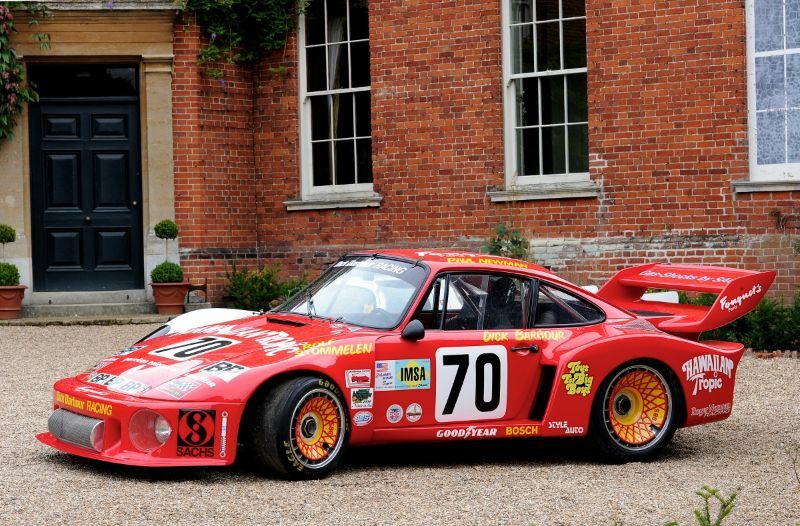 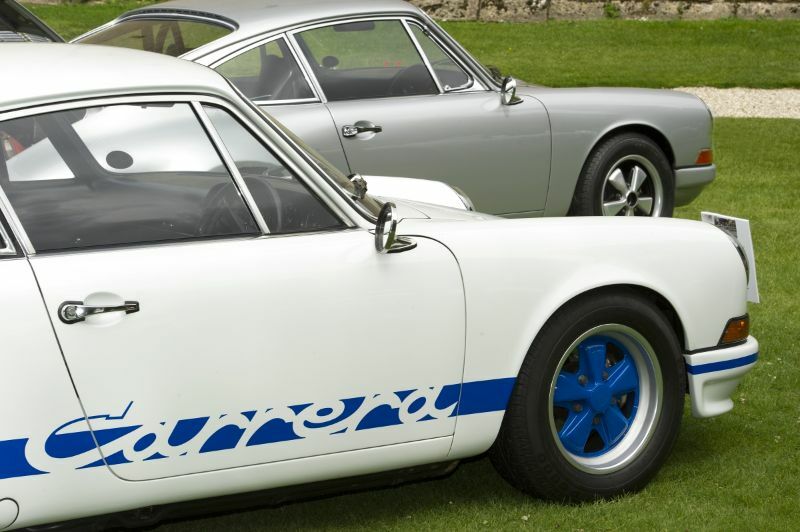 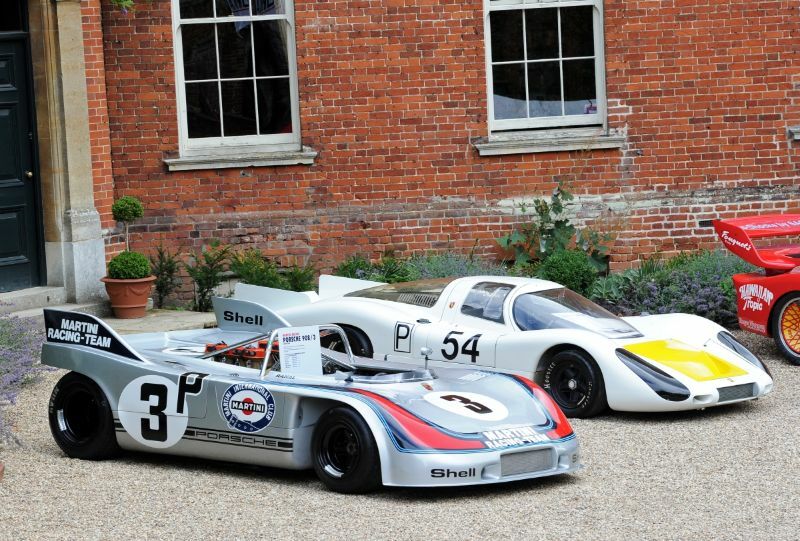 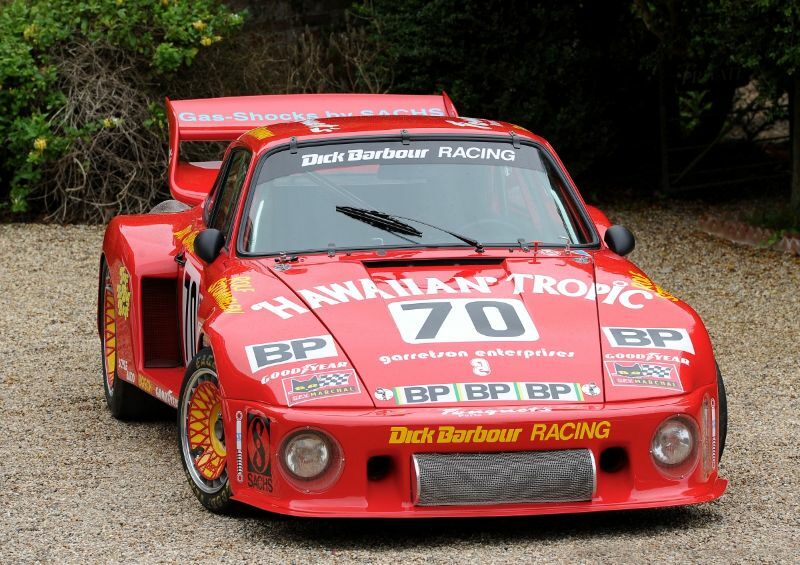 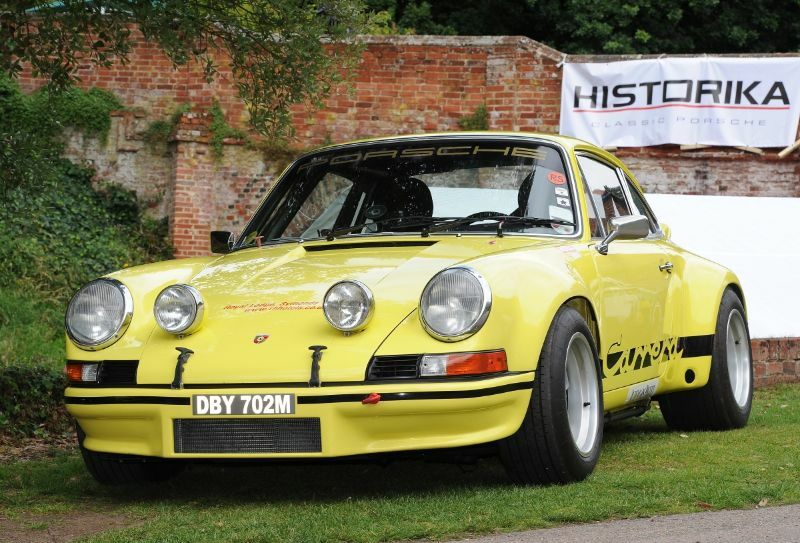 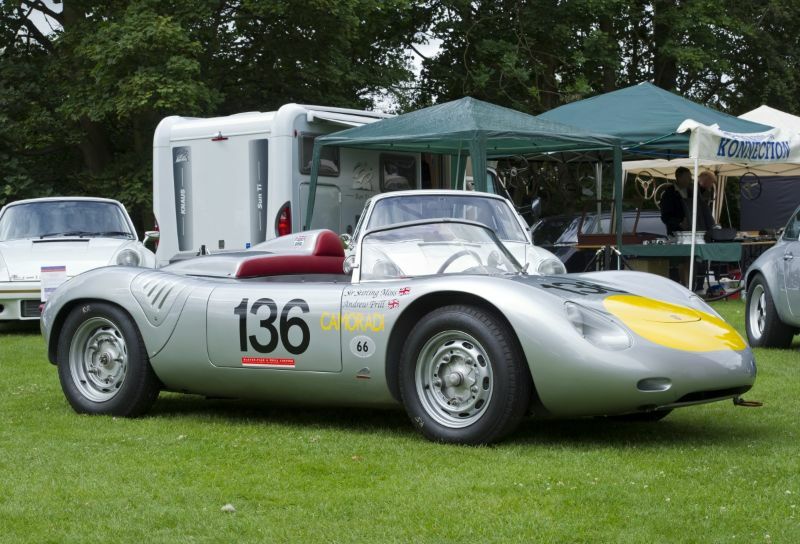 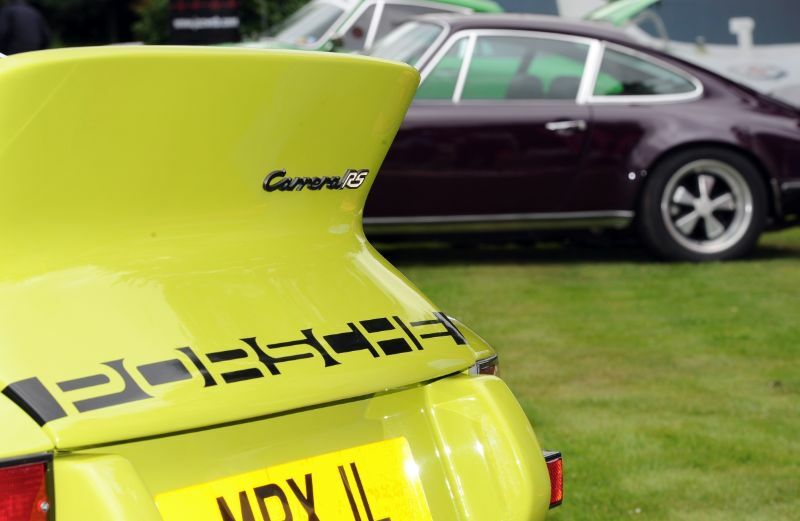 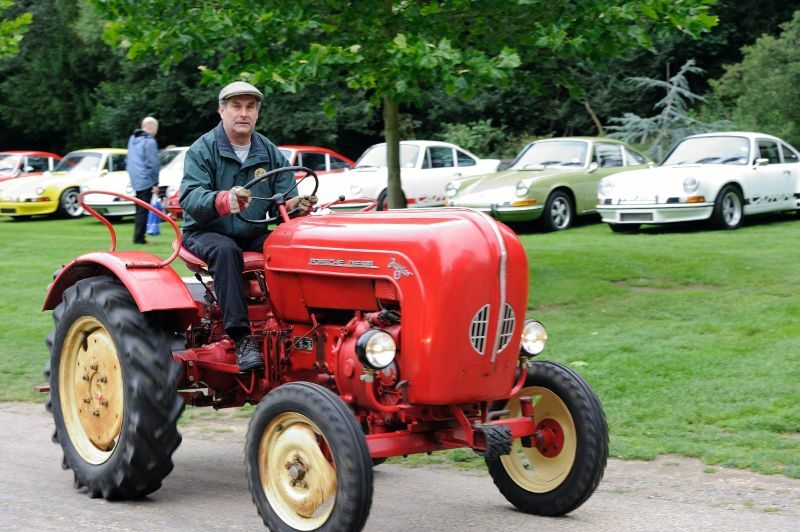 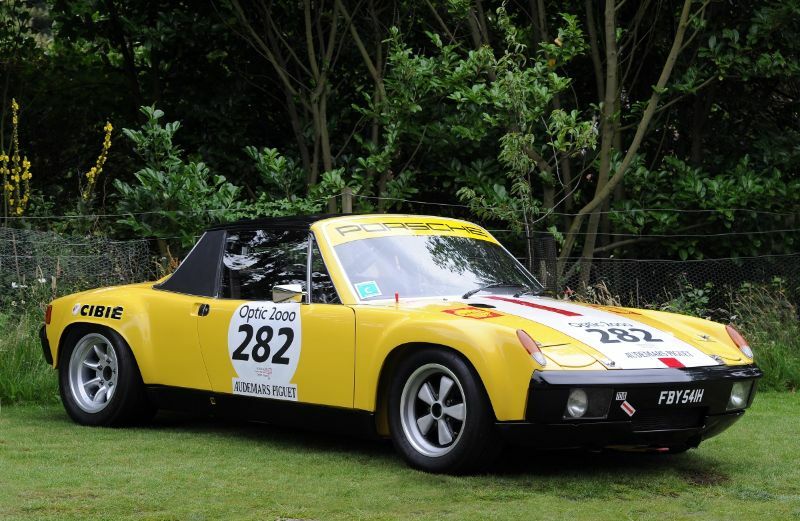 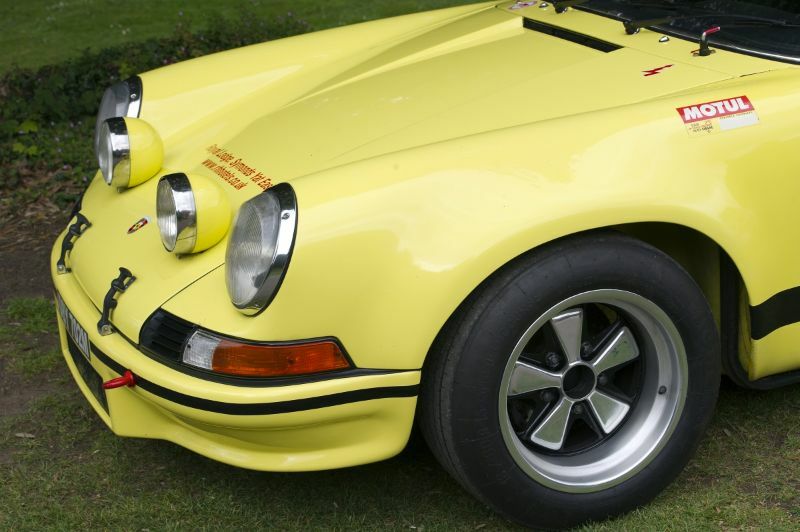 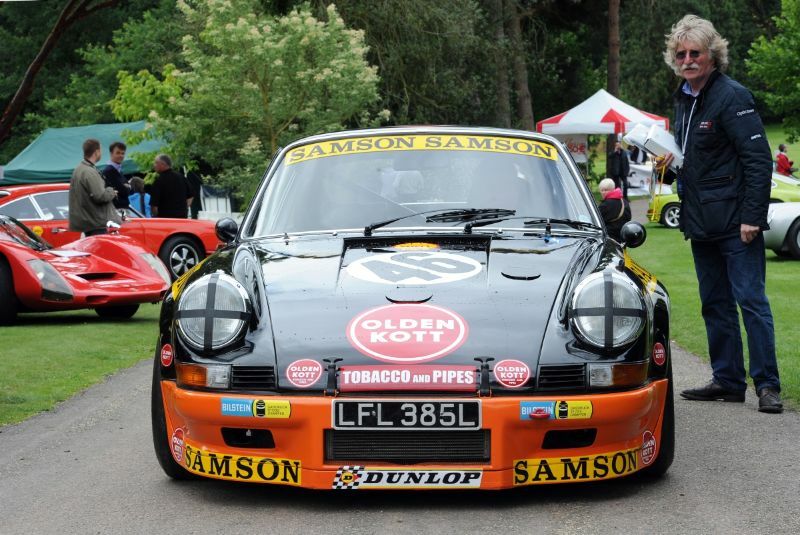 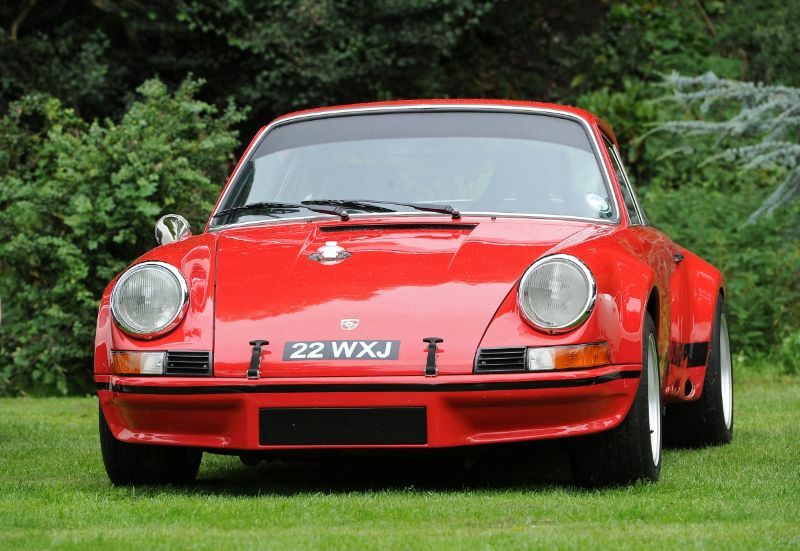 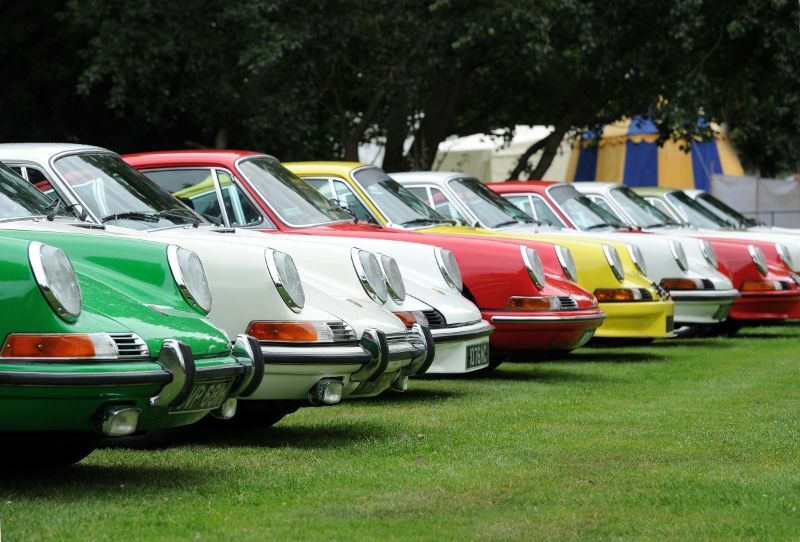 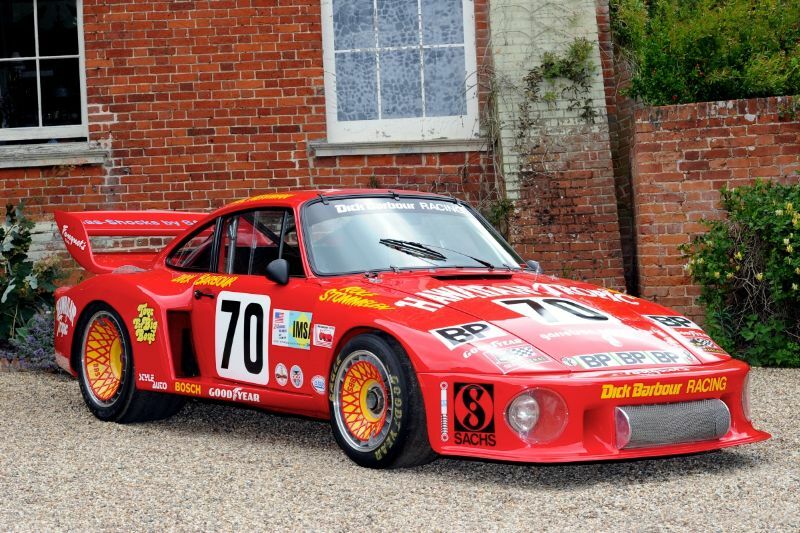 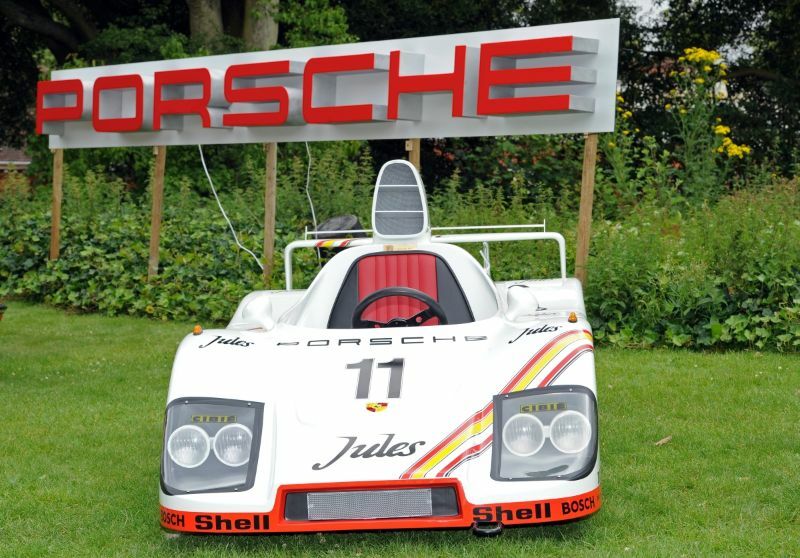 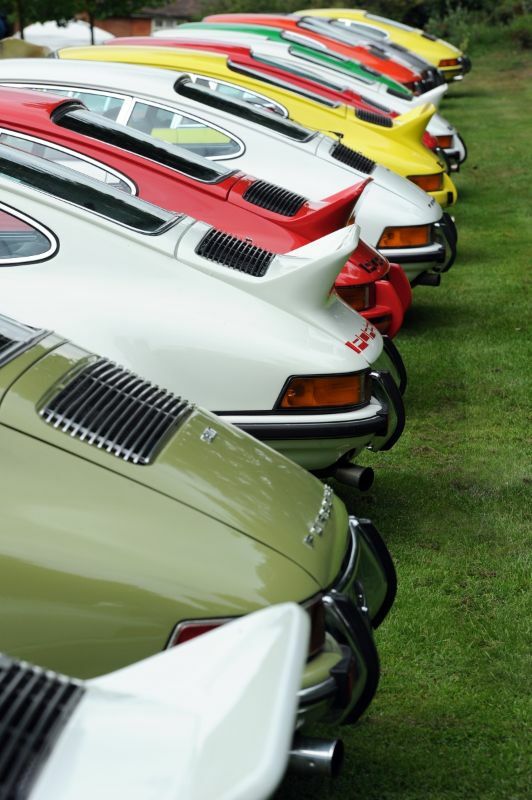 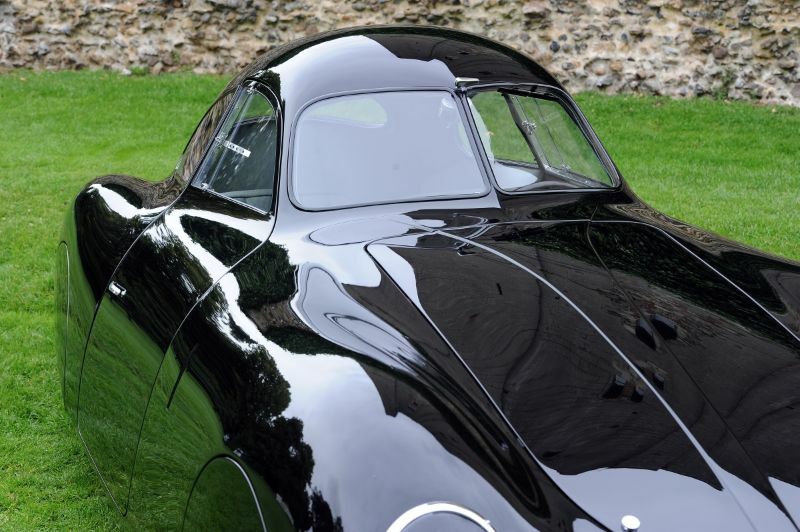 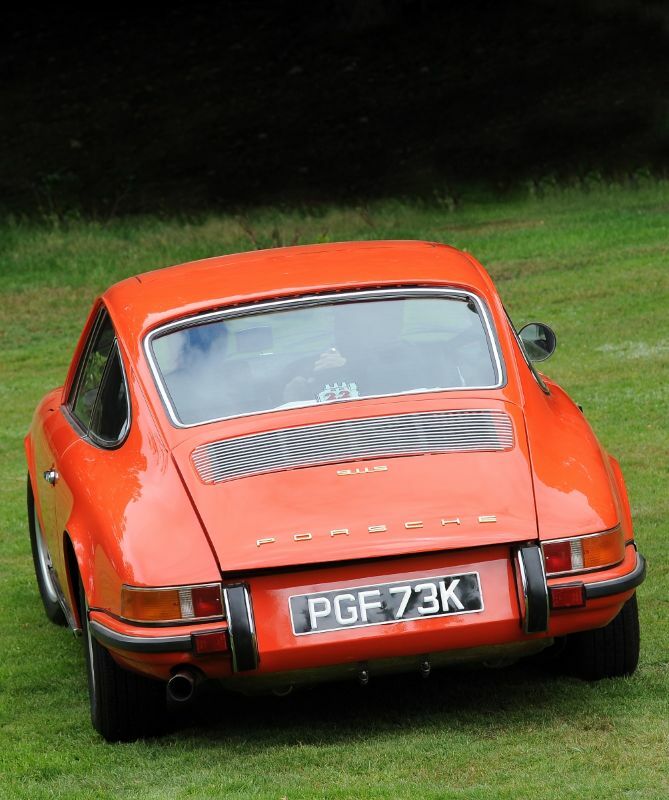 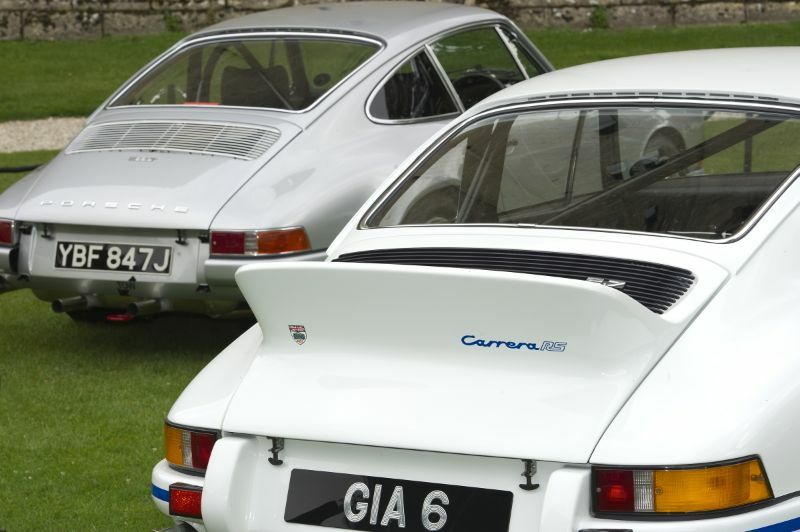 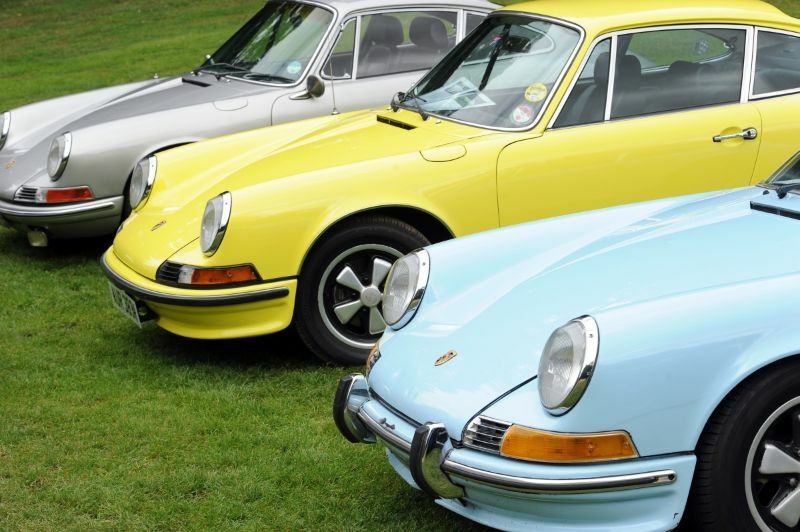 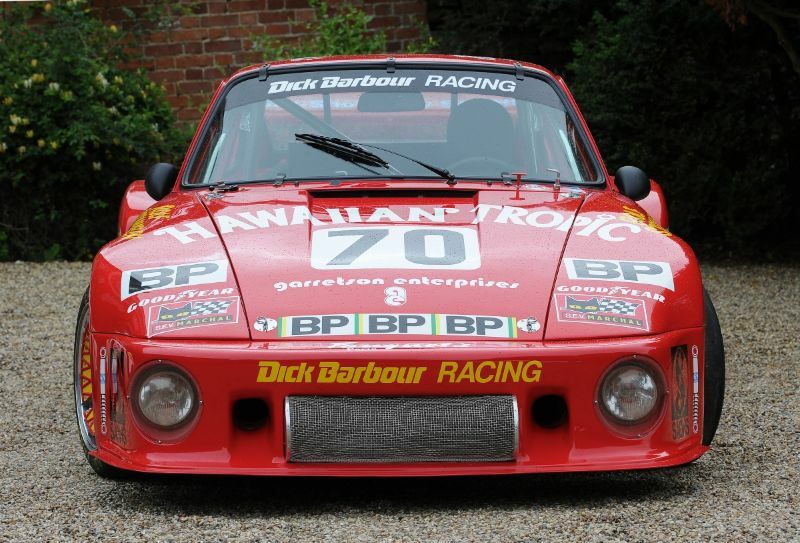 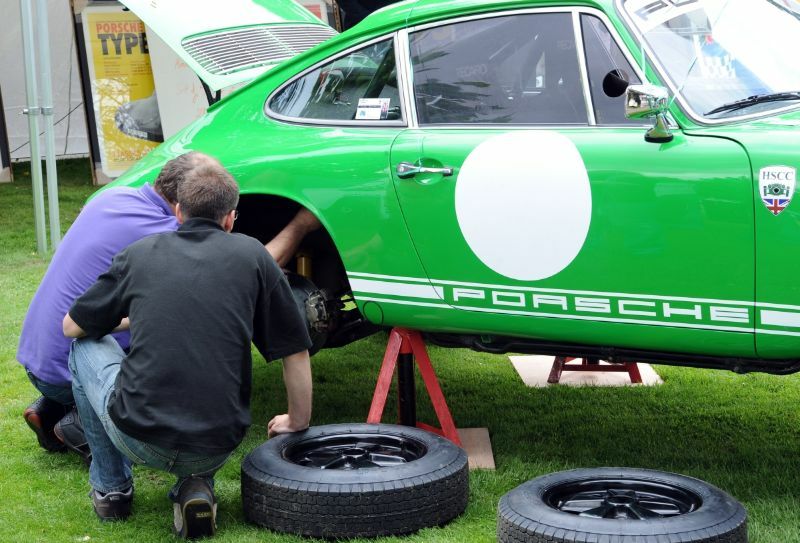 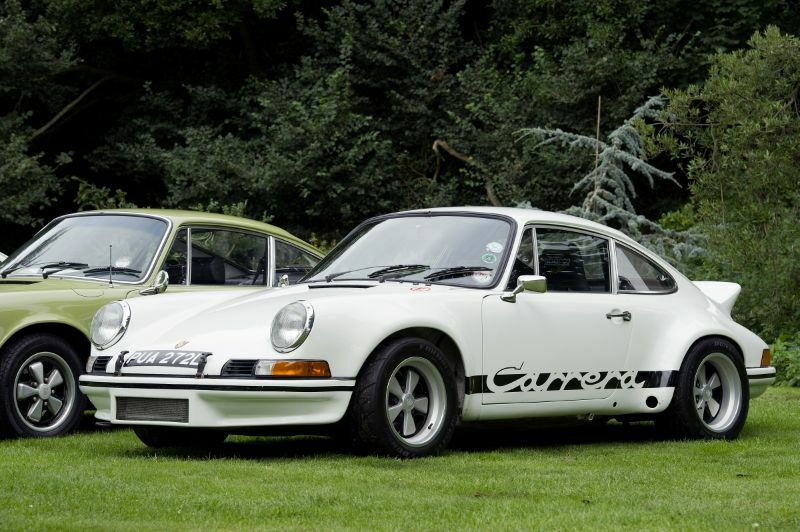 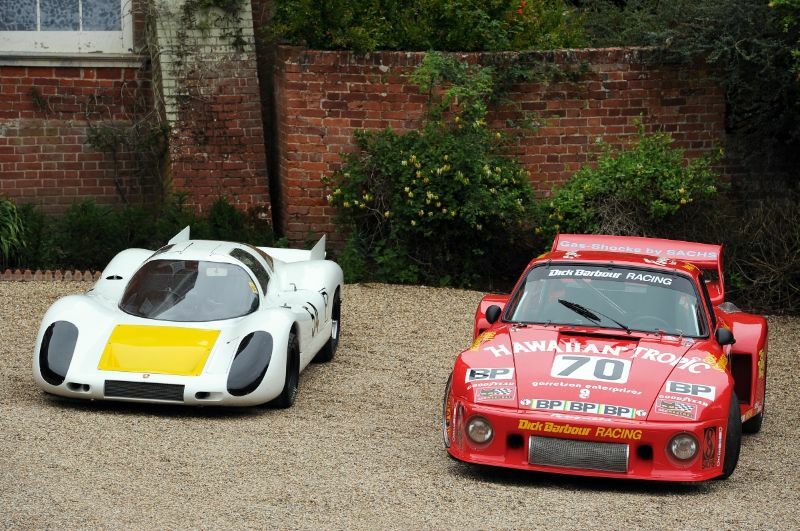 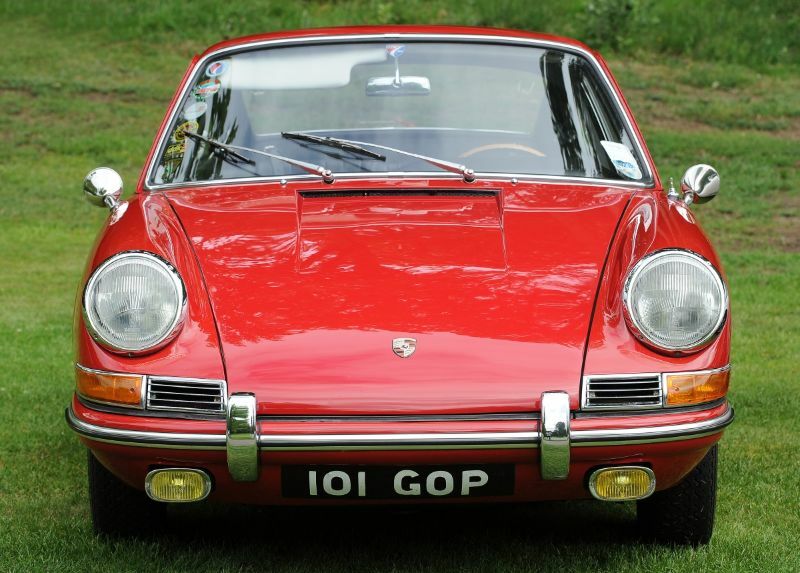 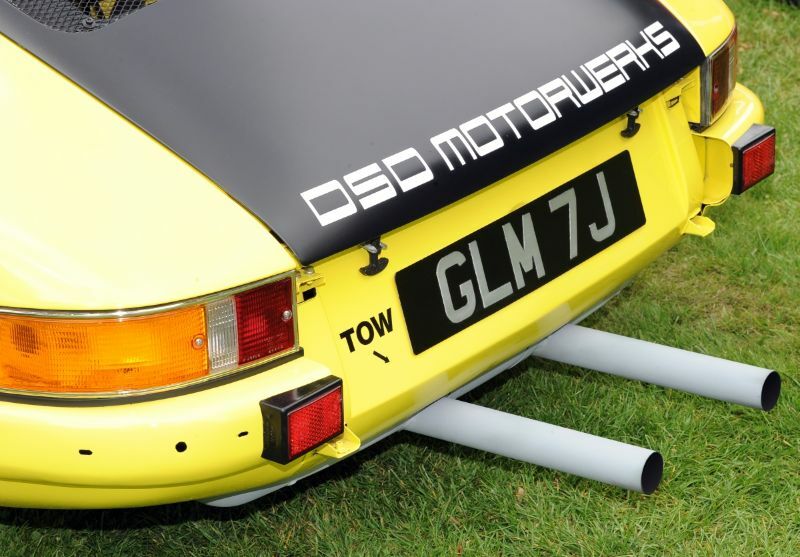 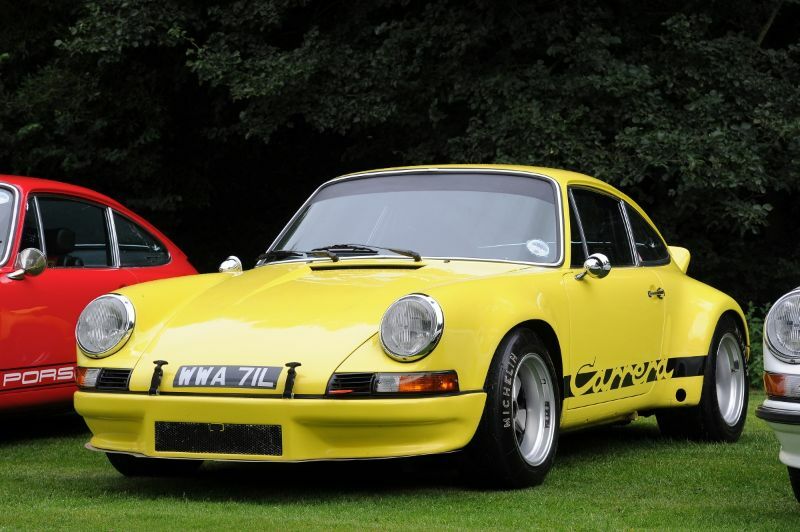 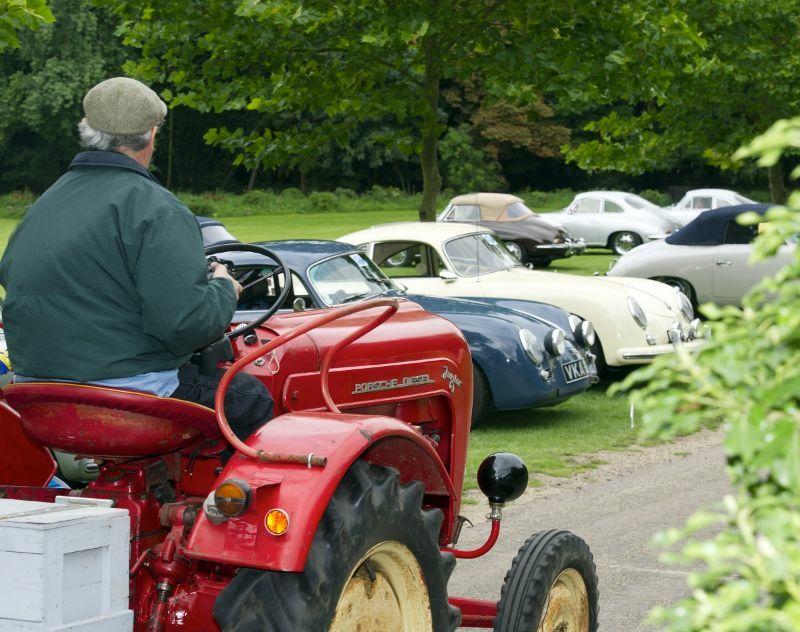 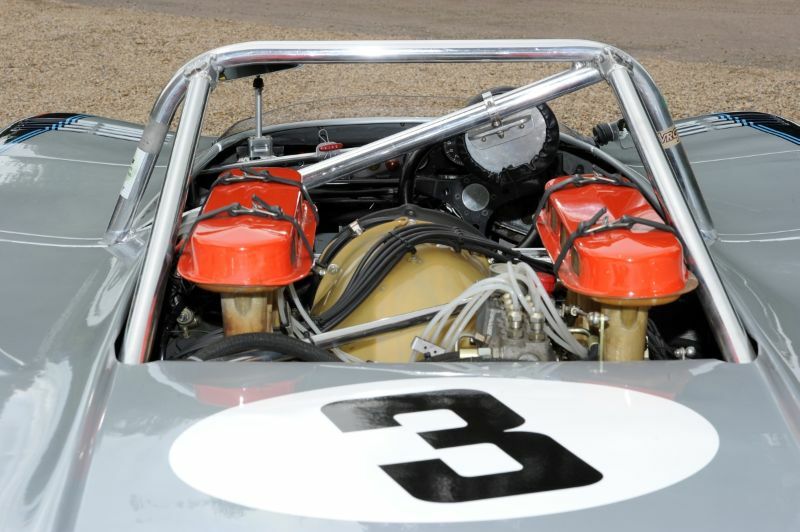 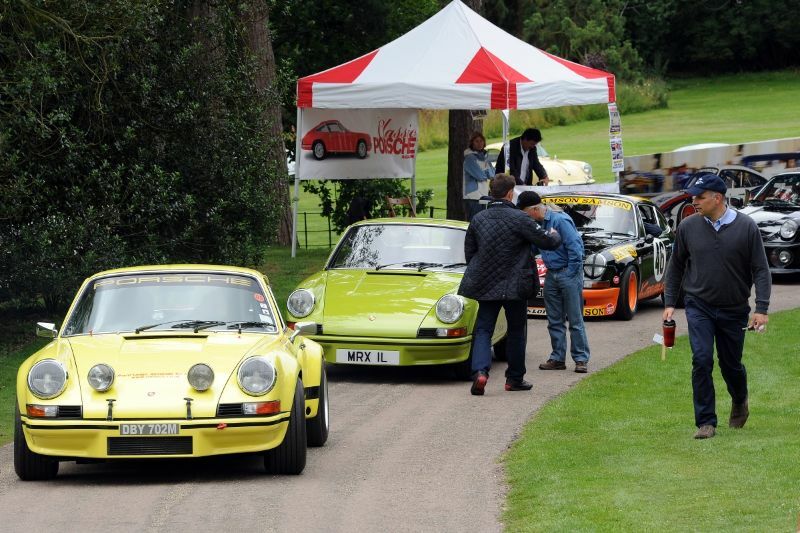 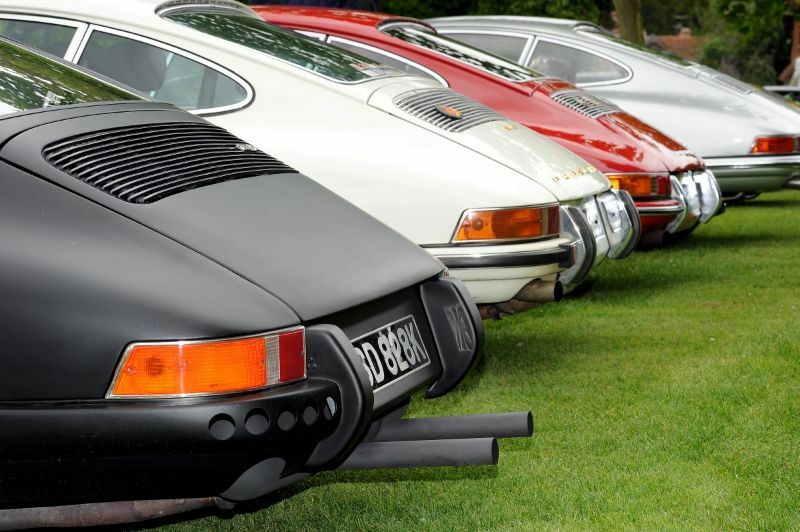 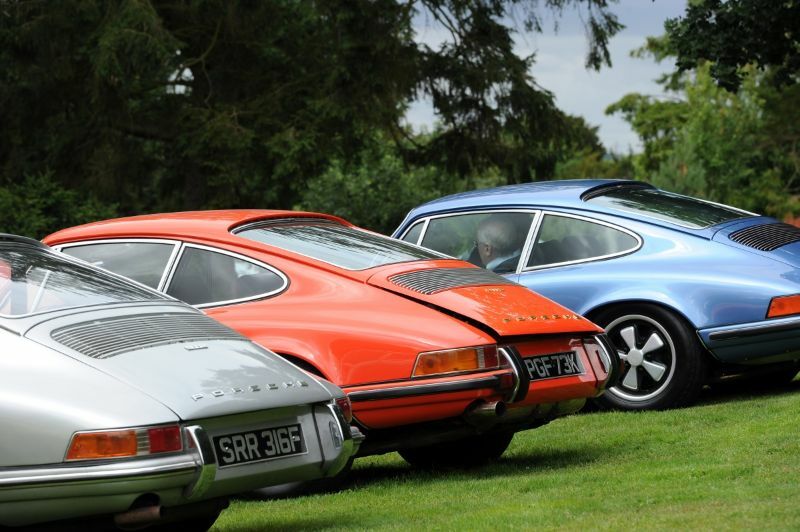 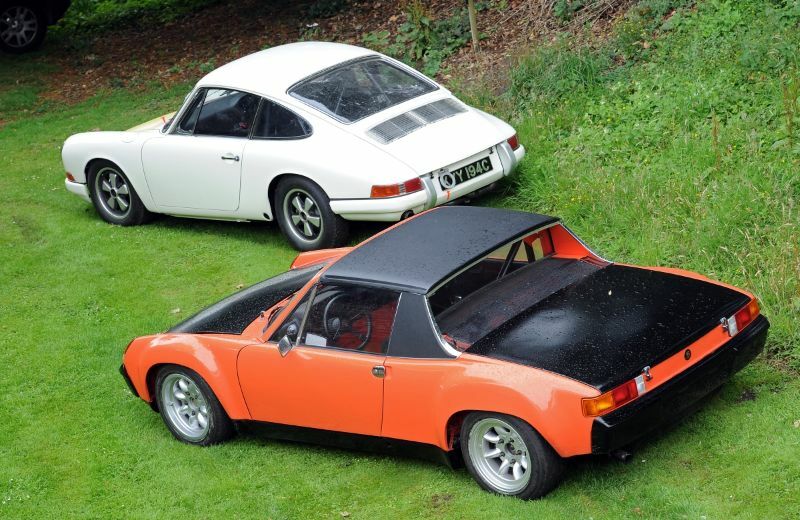 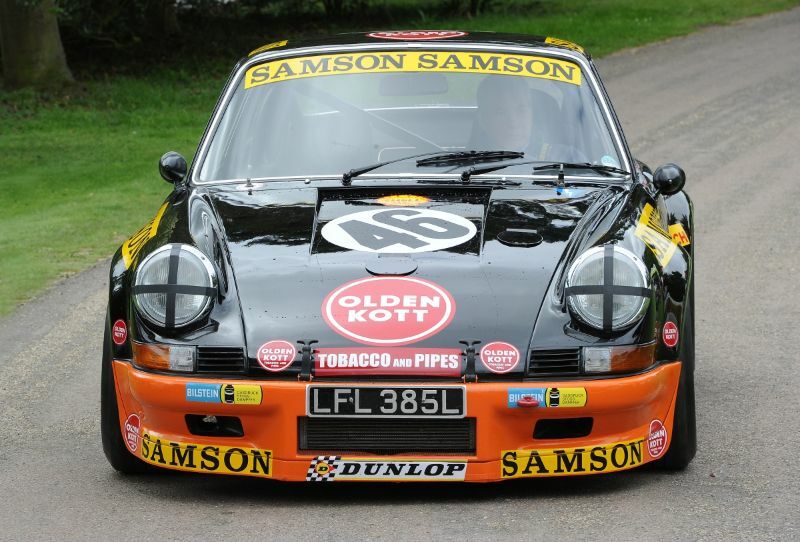 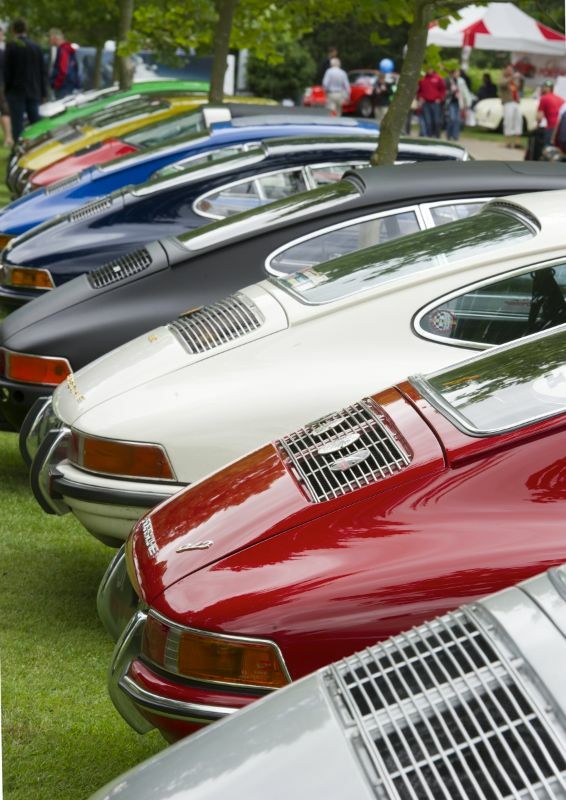 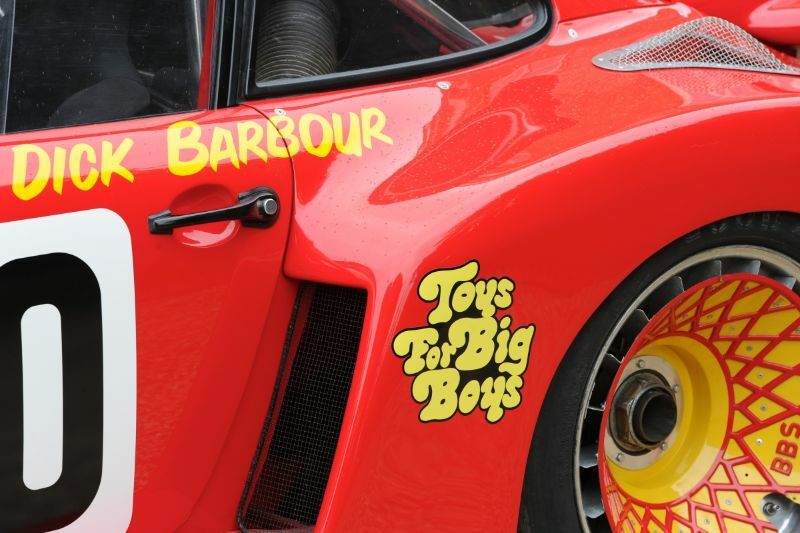 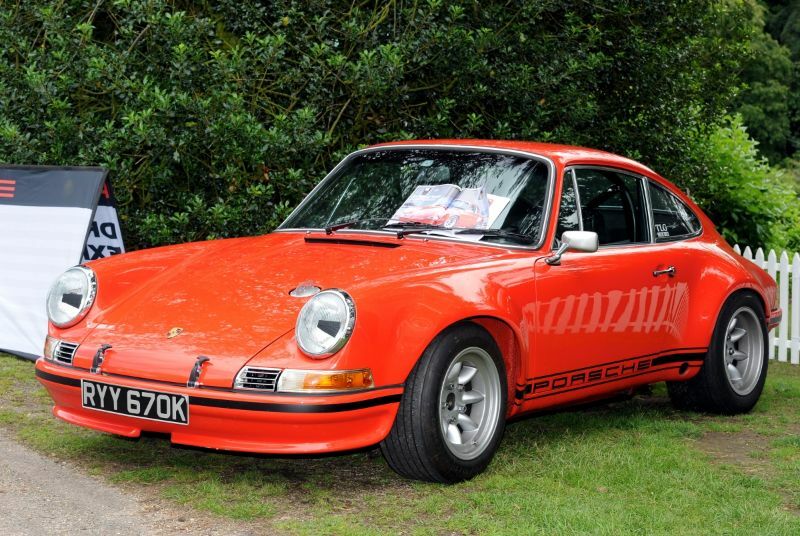 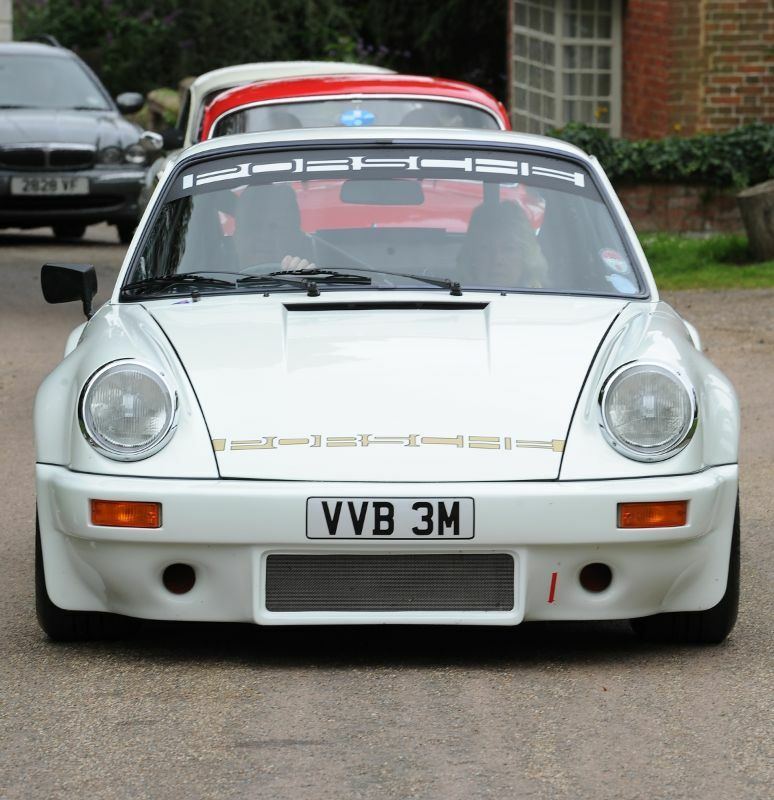 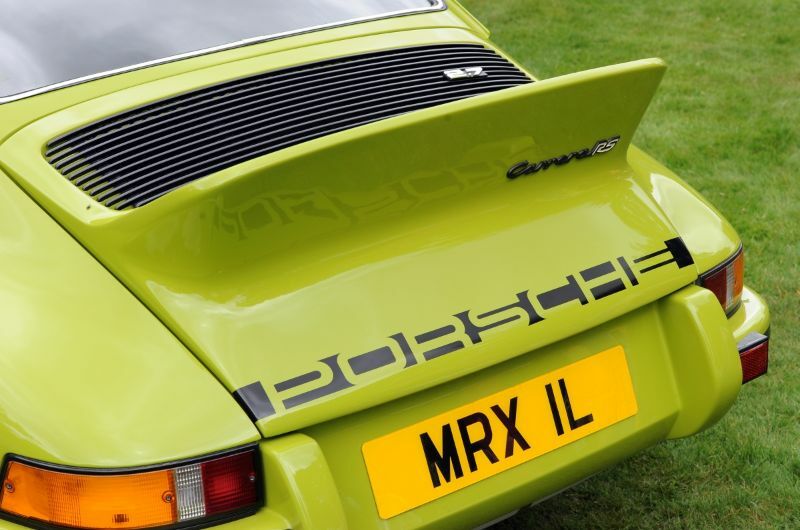 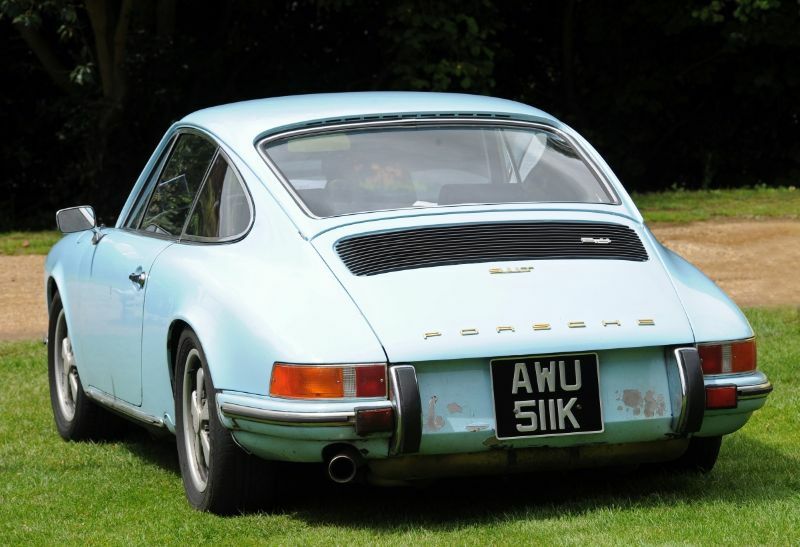 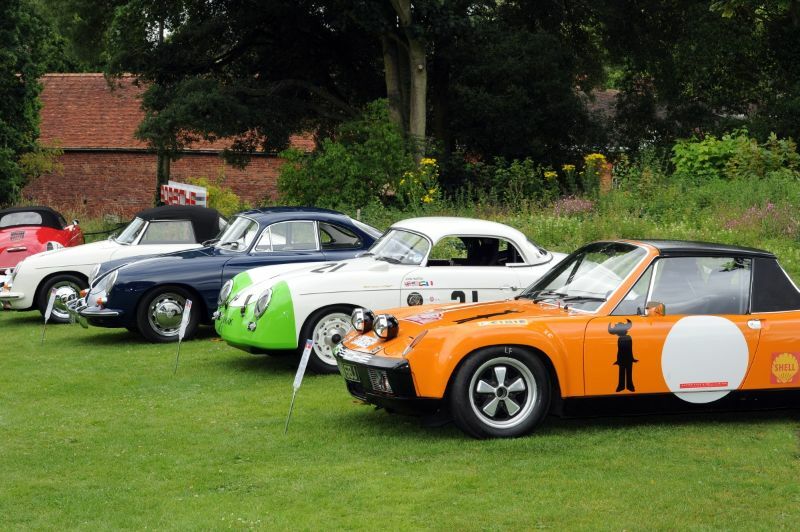 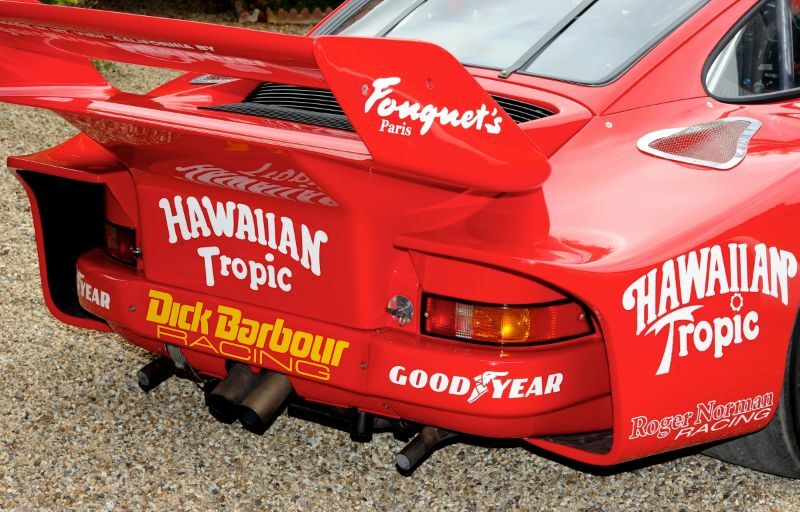 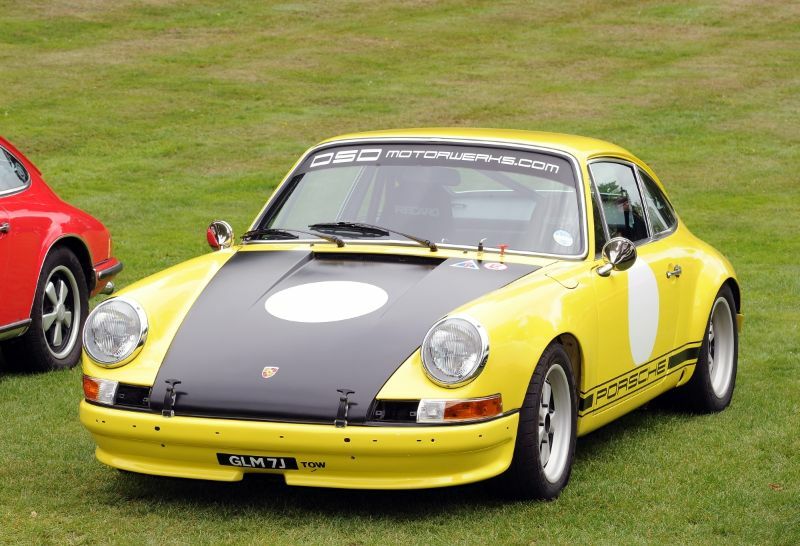 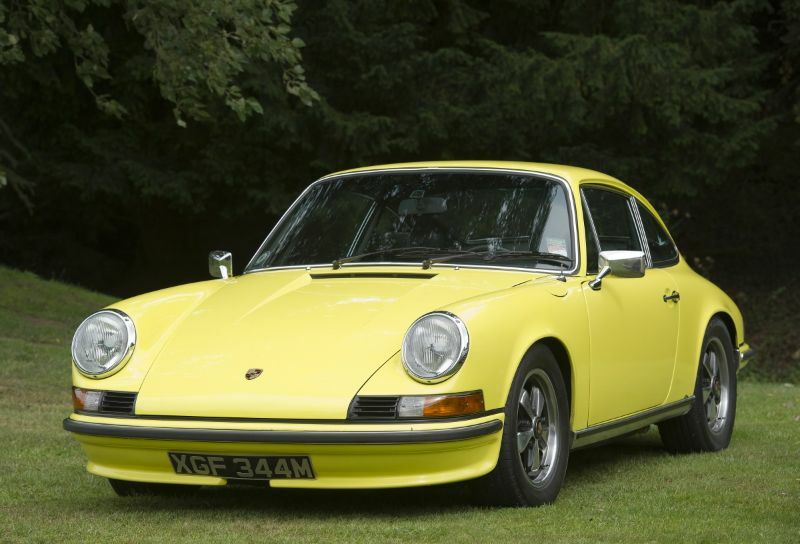 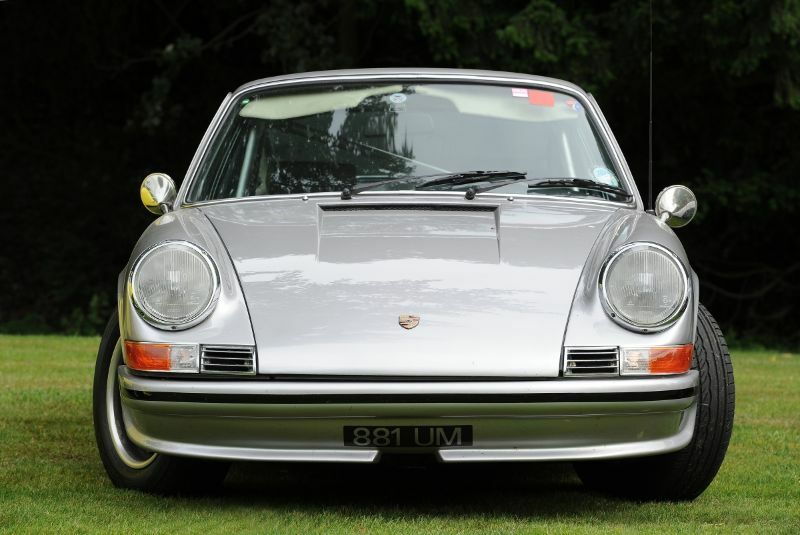 He offers the following 170+ images that capture the varied selection of Porsche street and race cars that graced the lawns of Hedingham Castle. 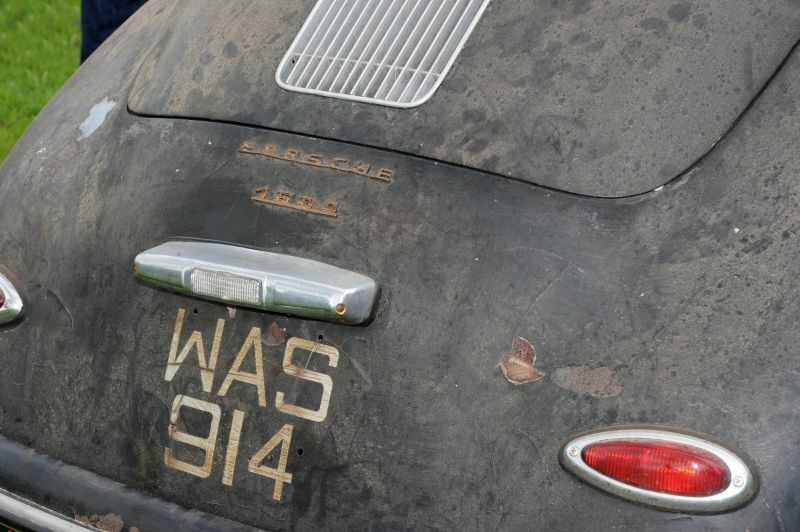 To see more of Tim’s work, visit fluidimages.co.uk.